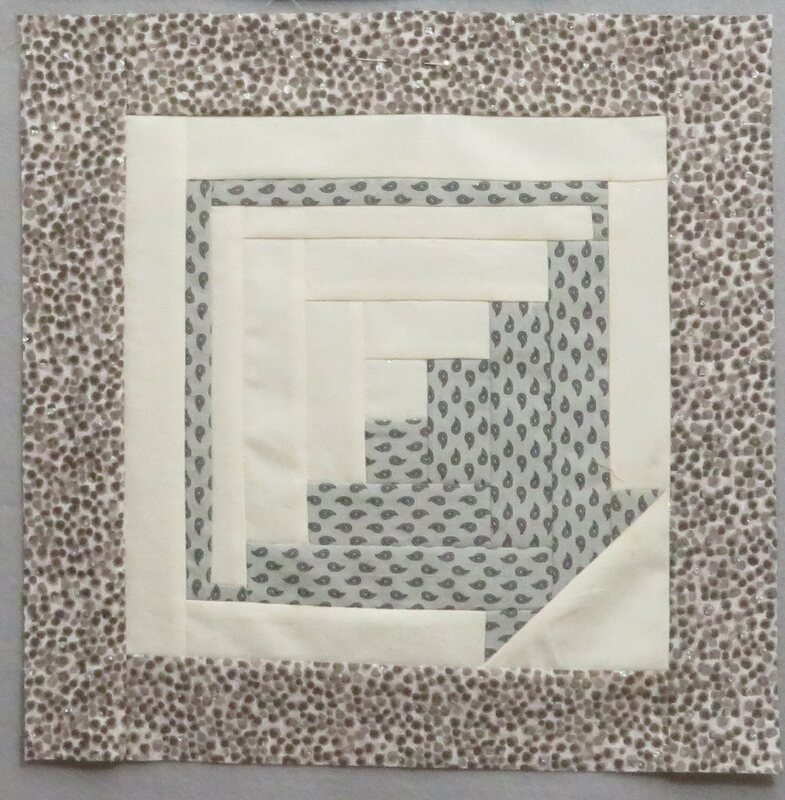 Here is where we record and show all the blocks the Members make, month by month. 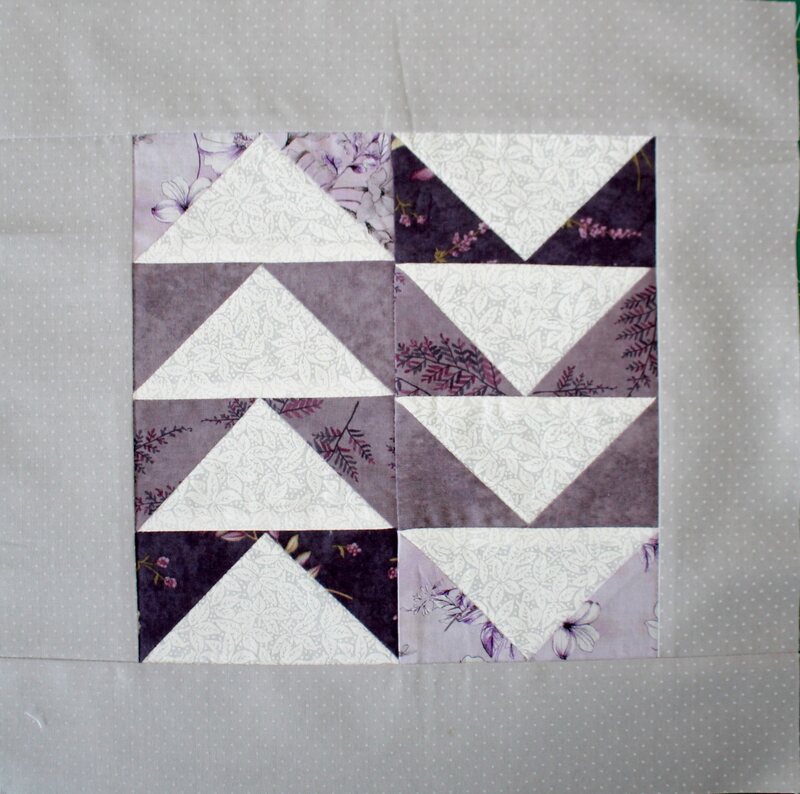 The earliest is at the top; for later blocks and months, scroll down. 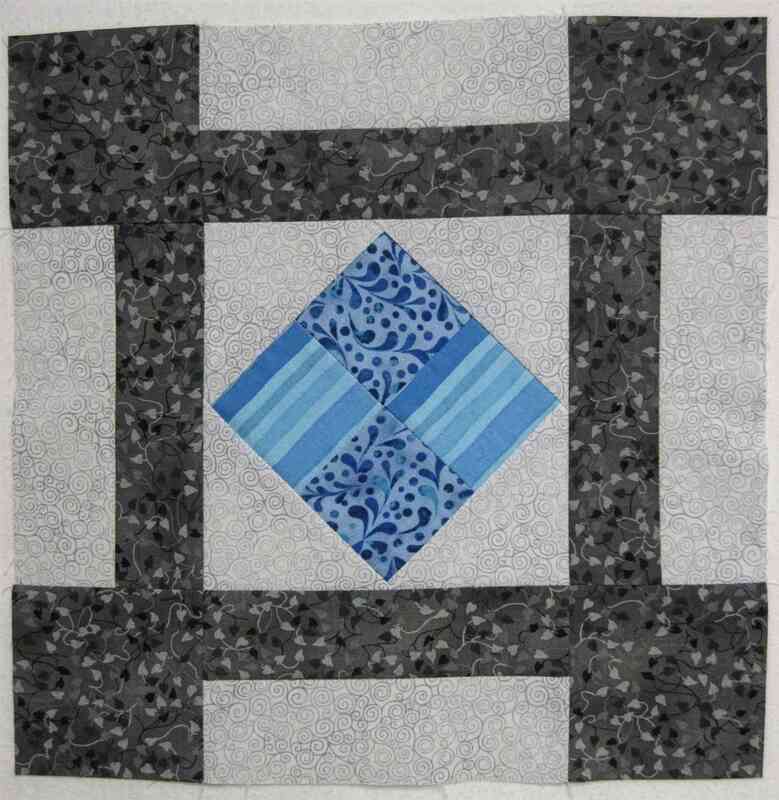 For more detail, click on any image to enlarge. 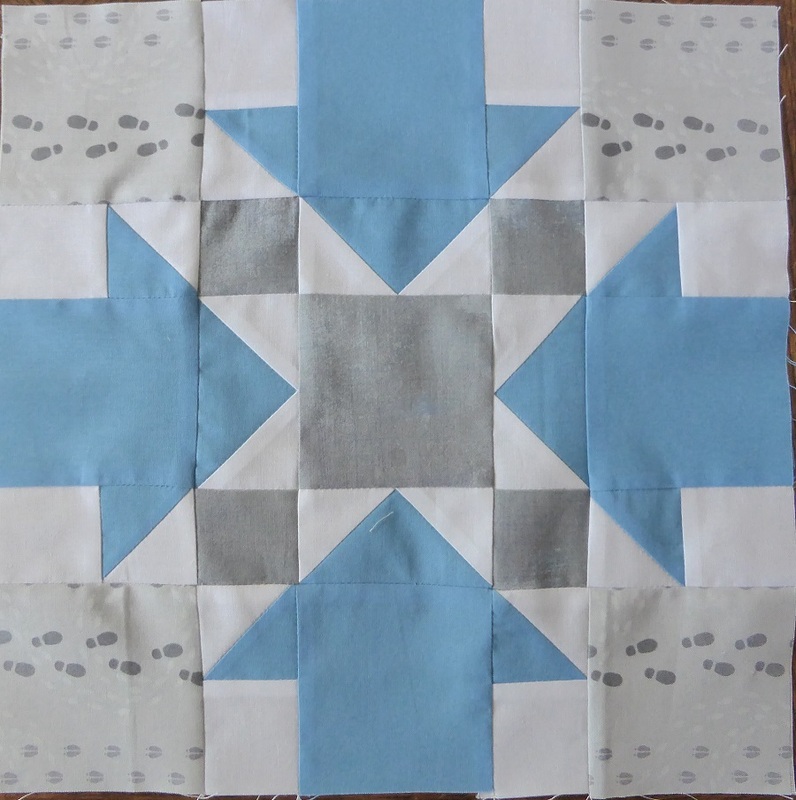 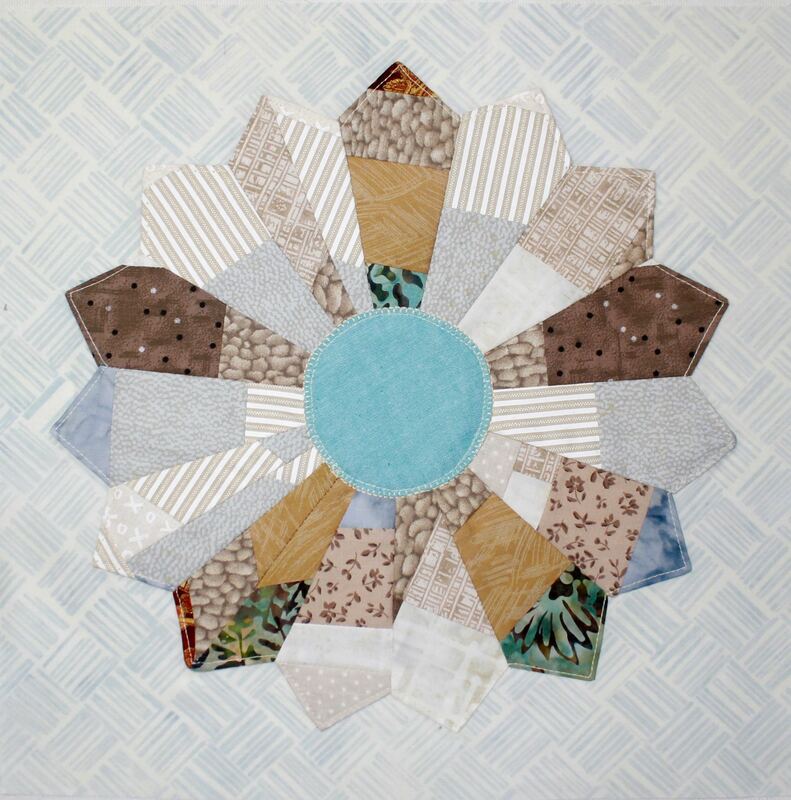 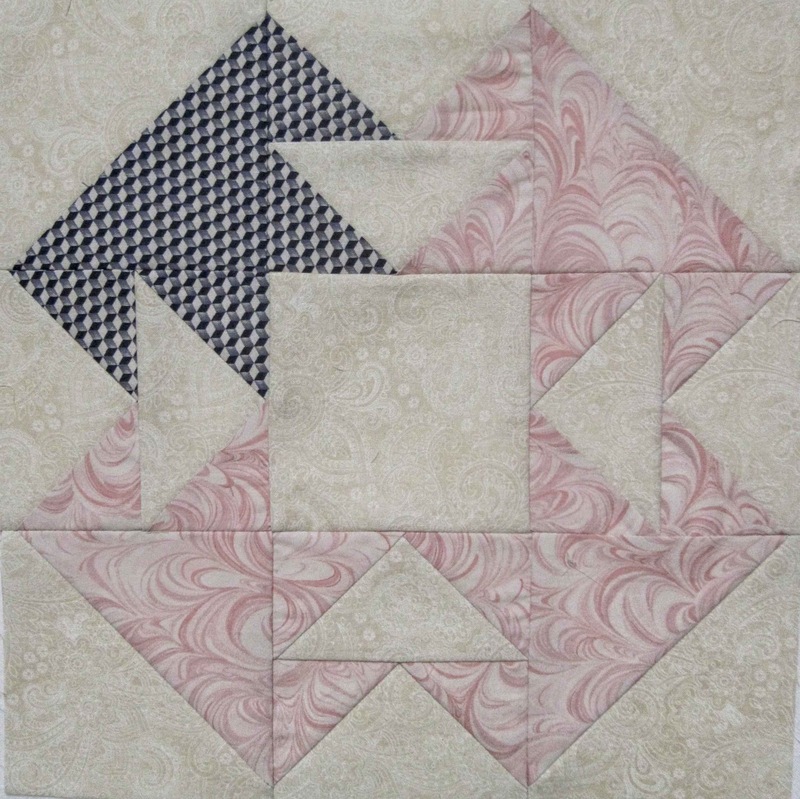 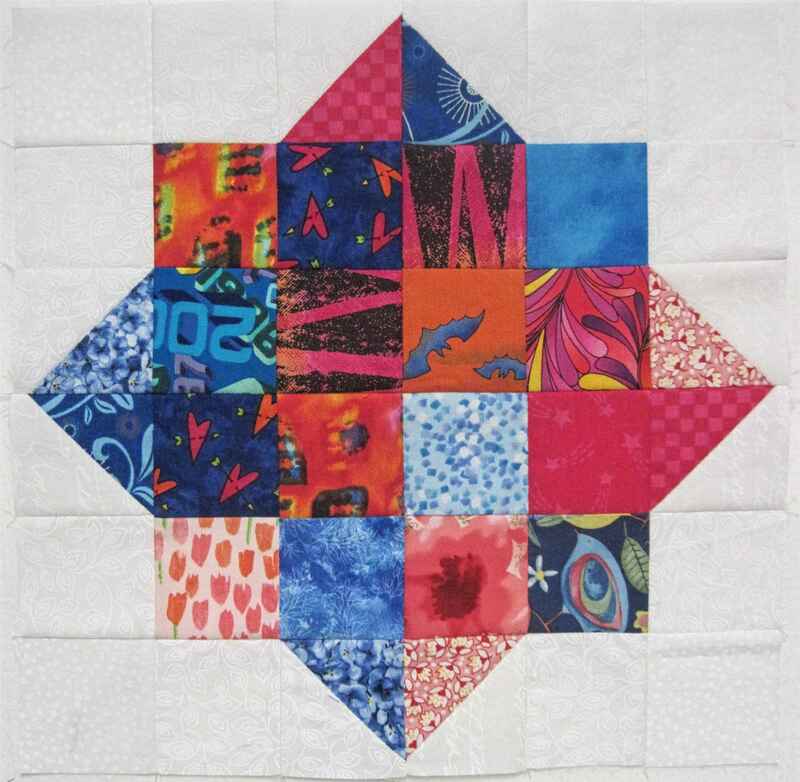 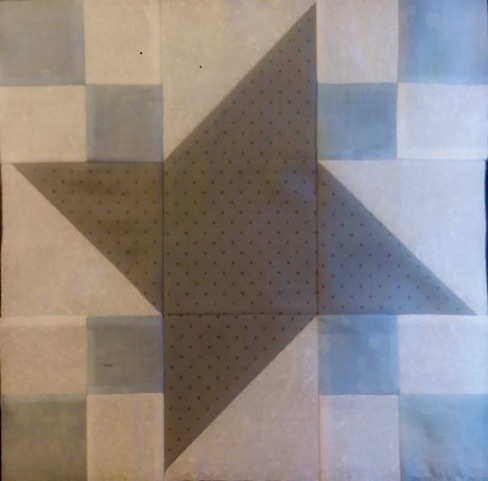 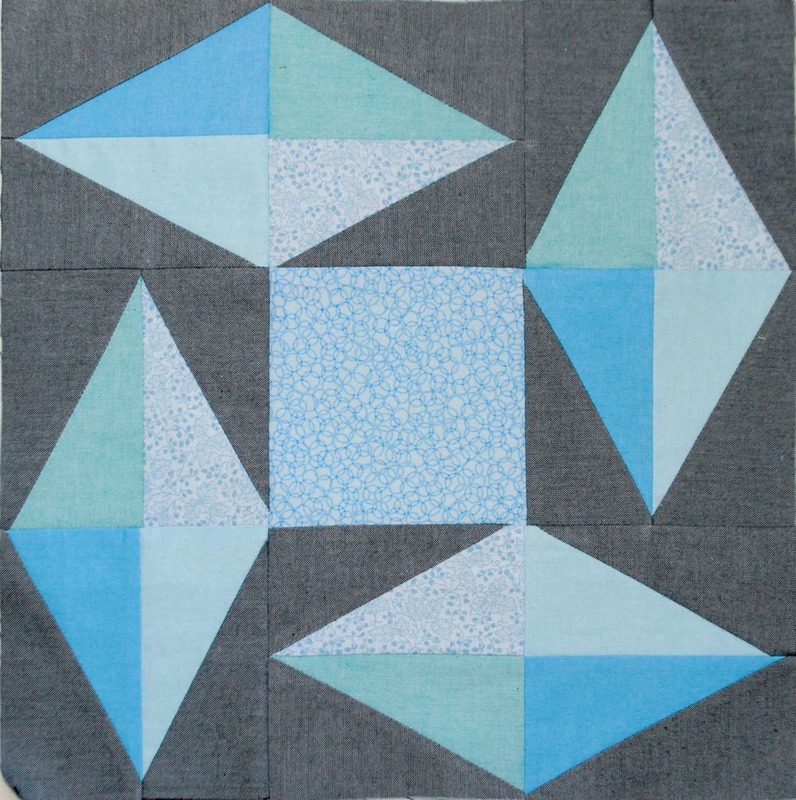 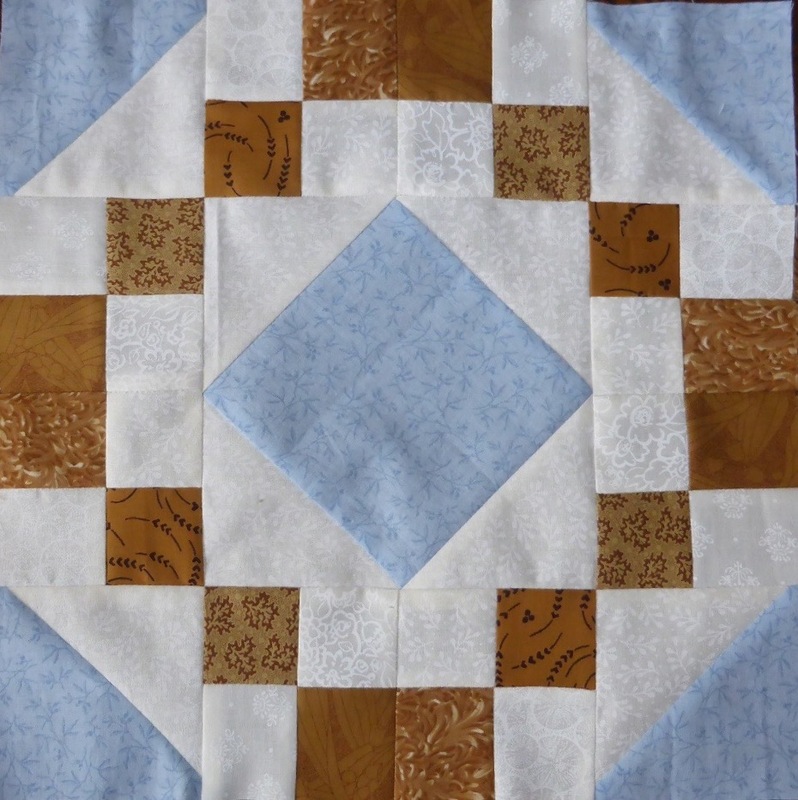 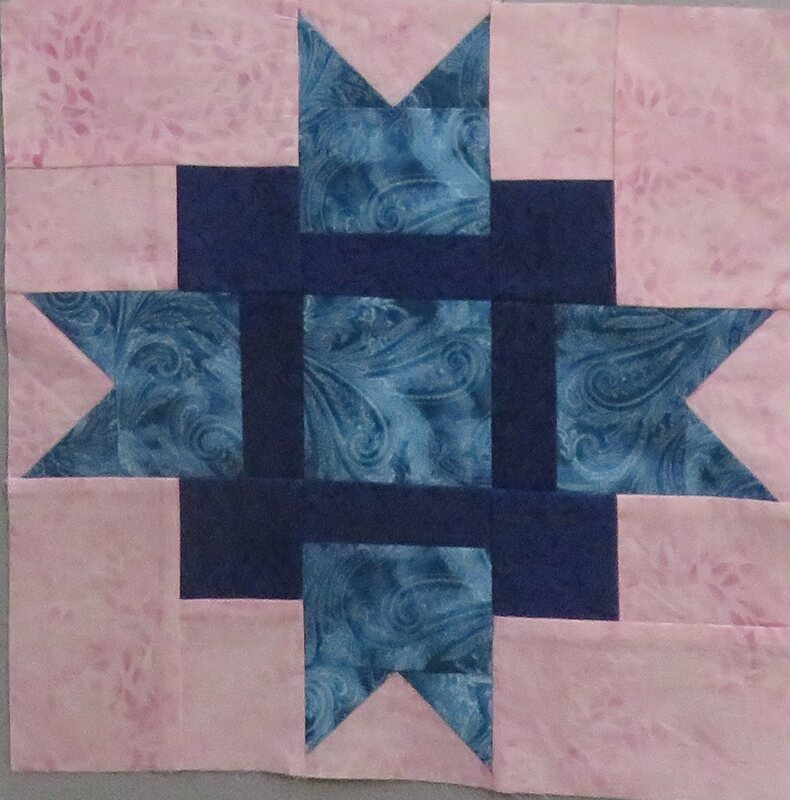 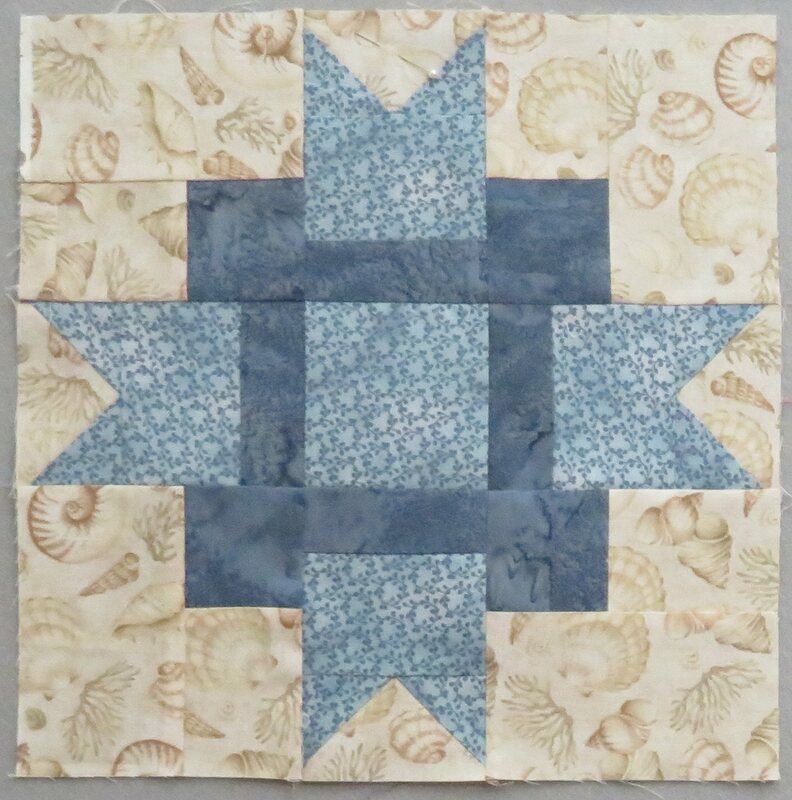 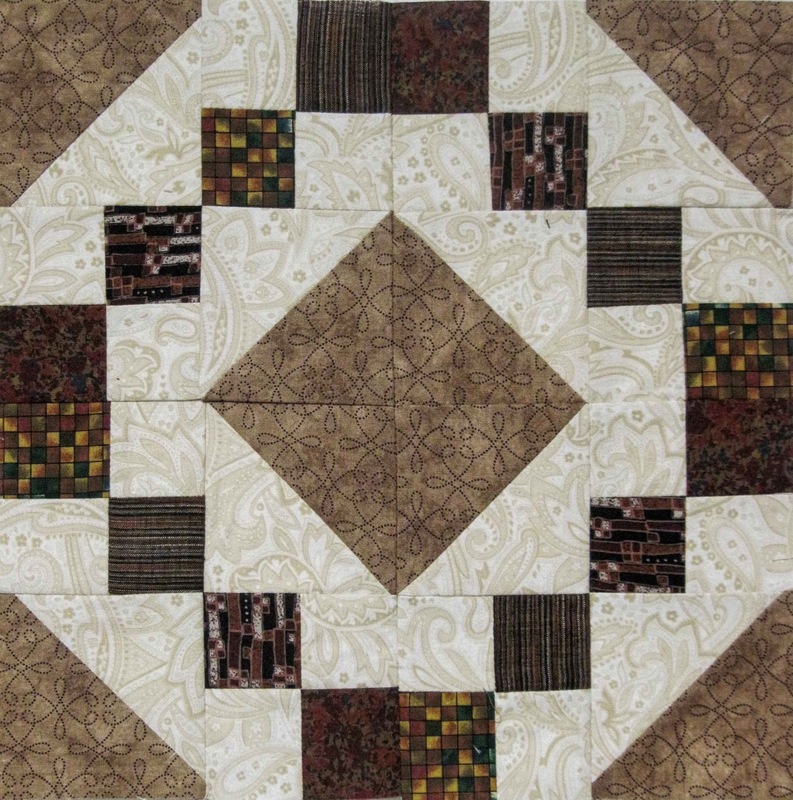 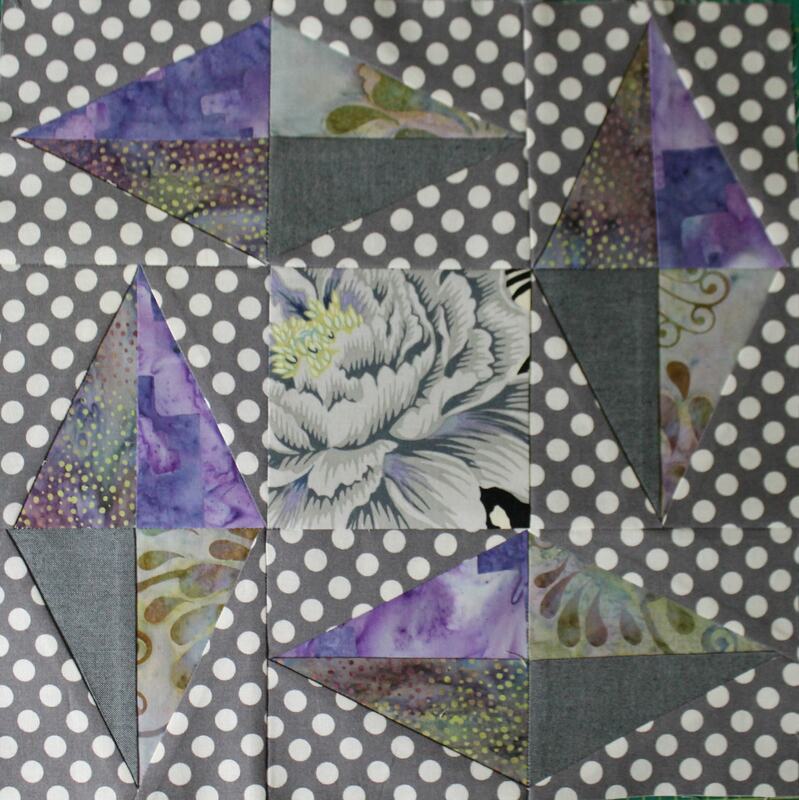 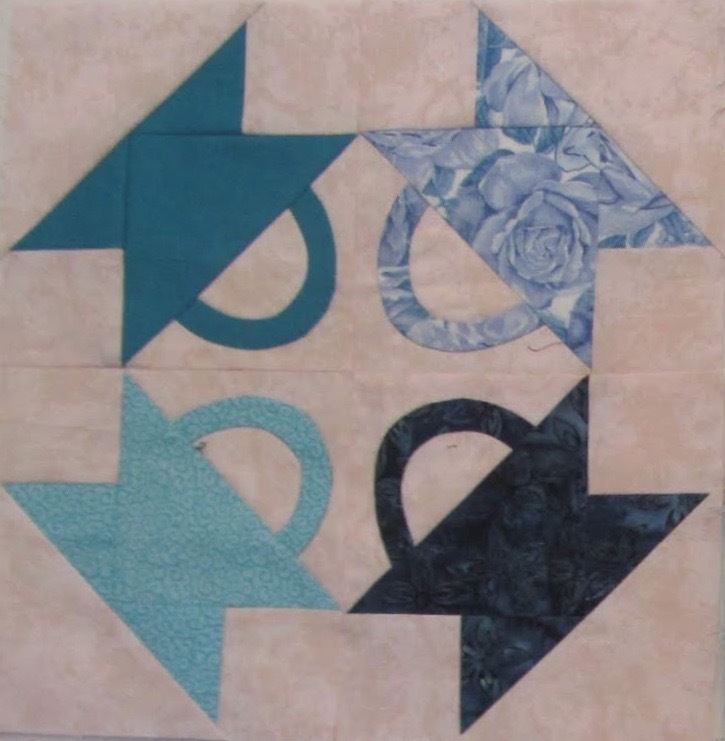 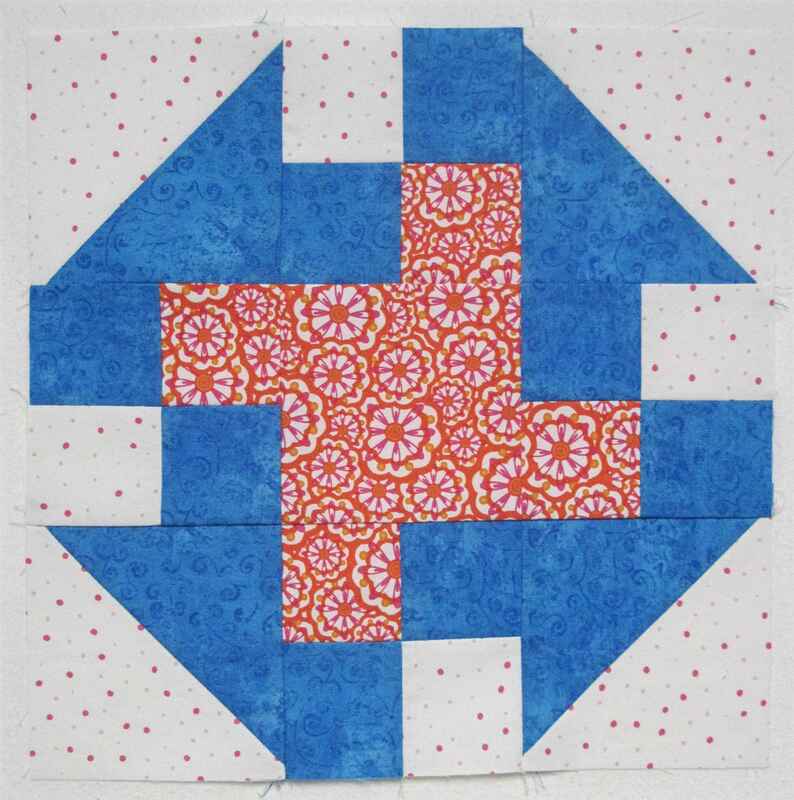 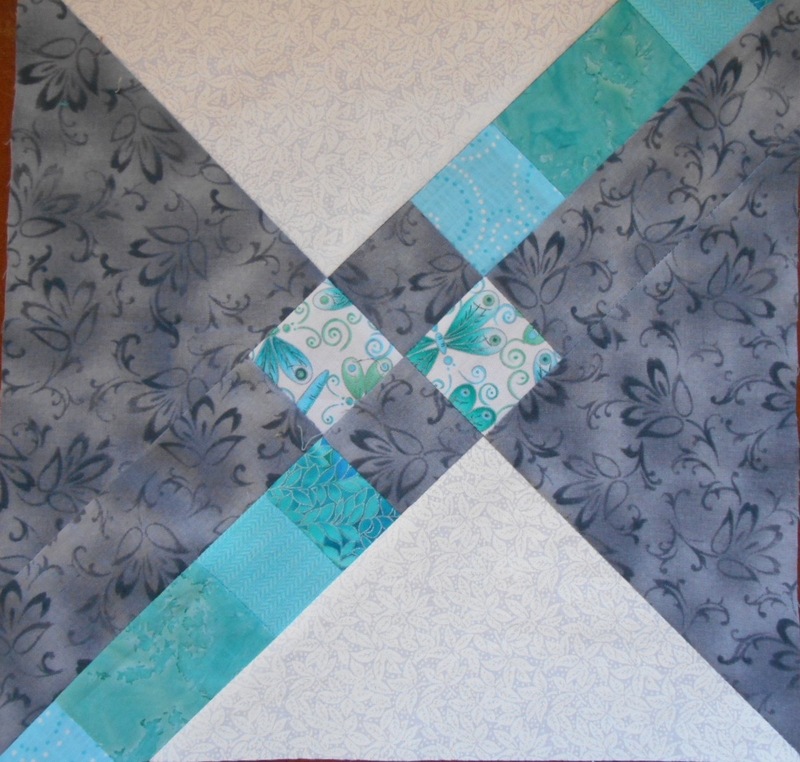 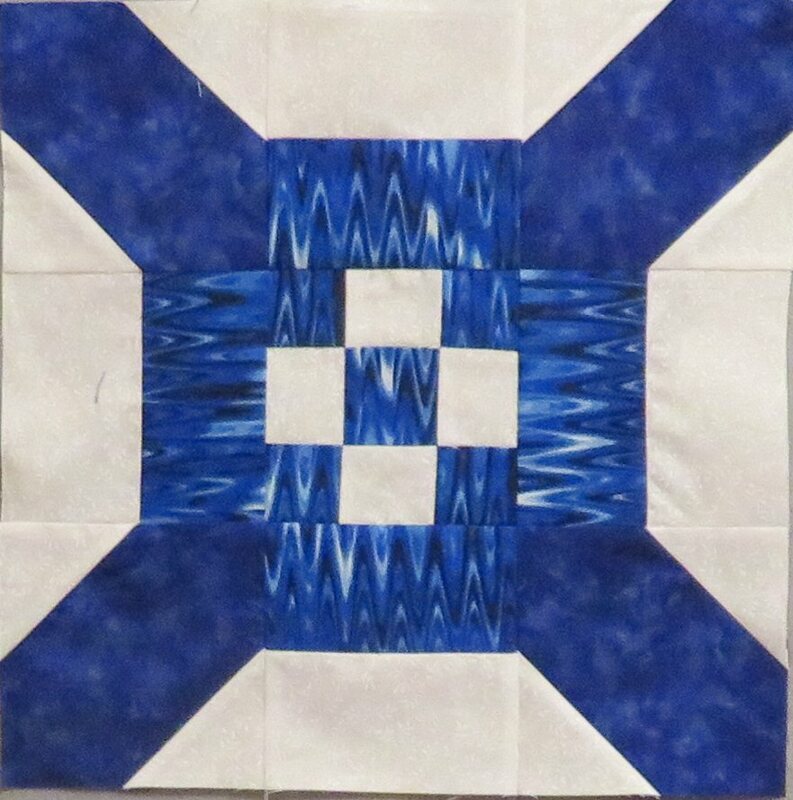 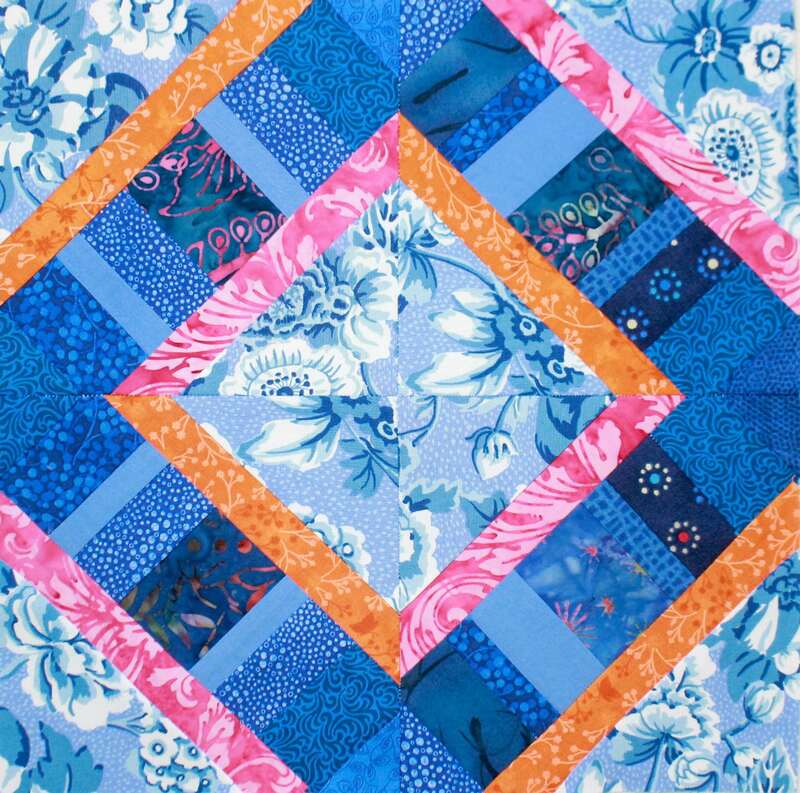 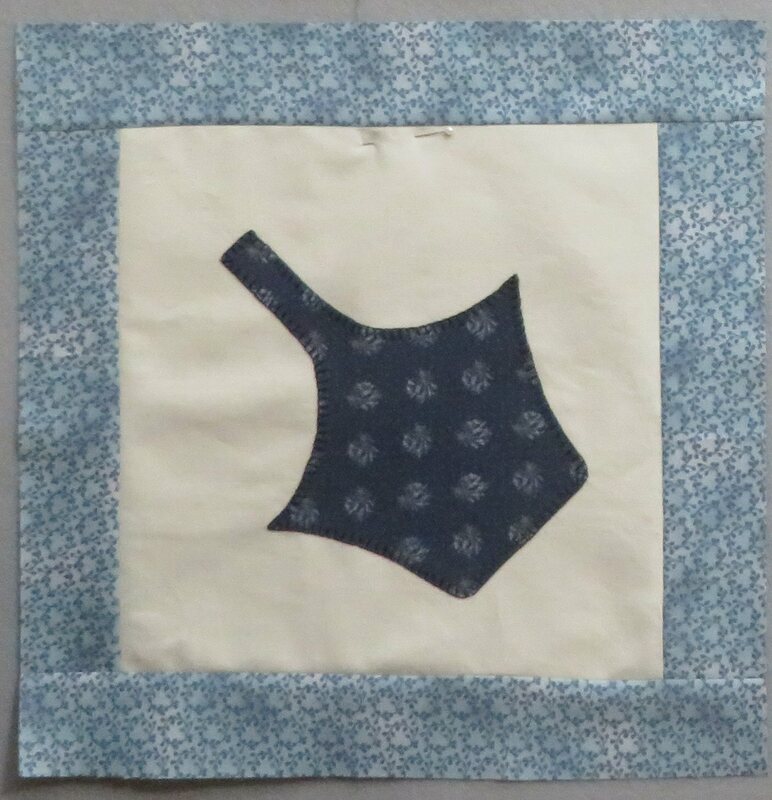 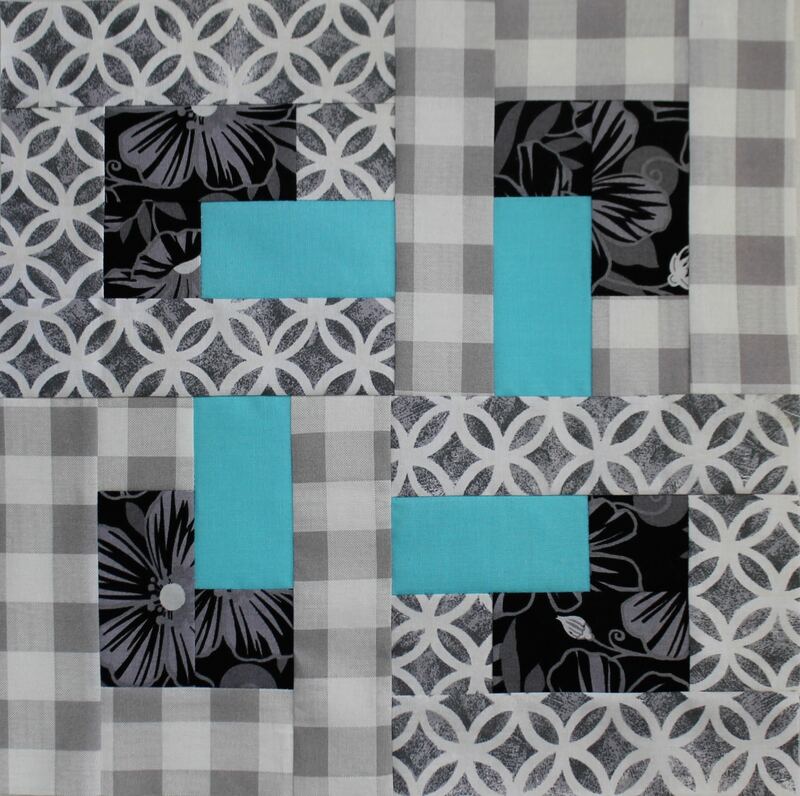 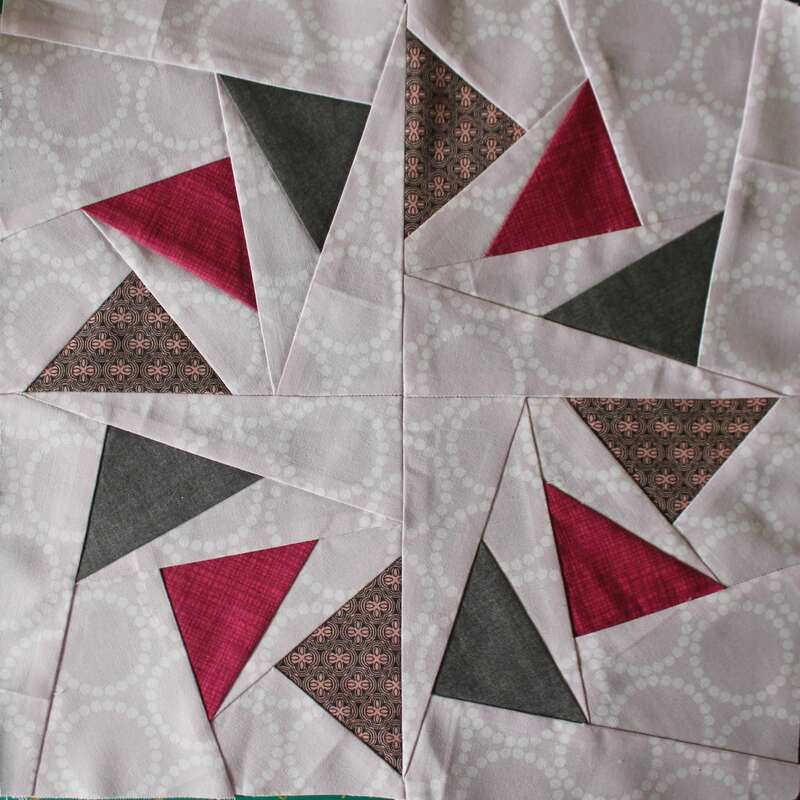 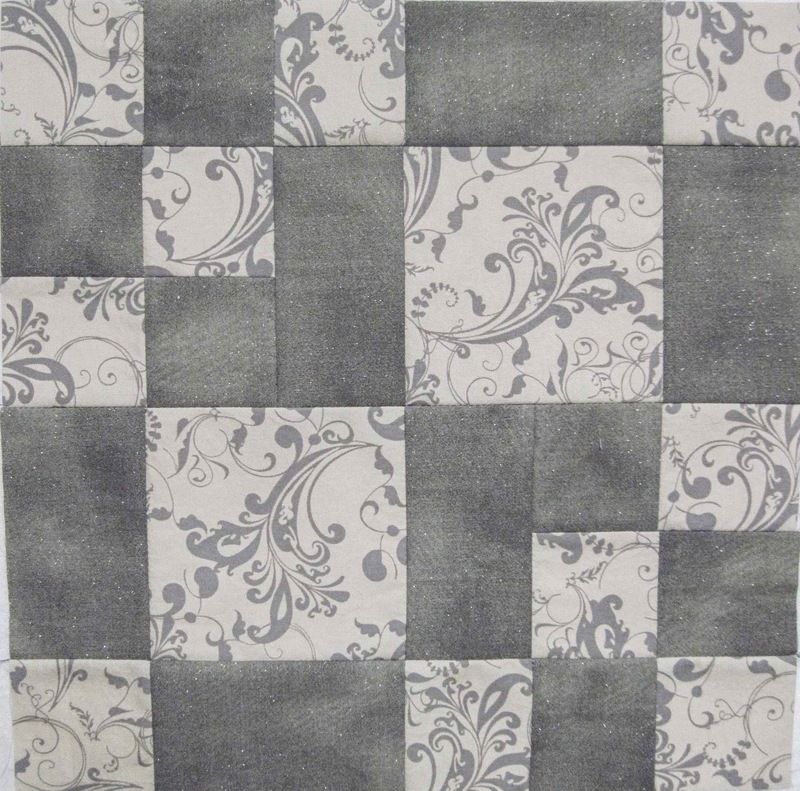 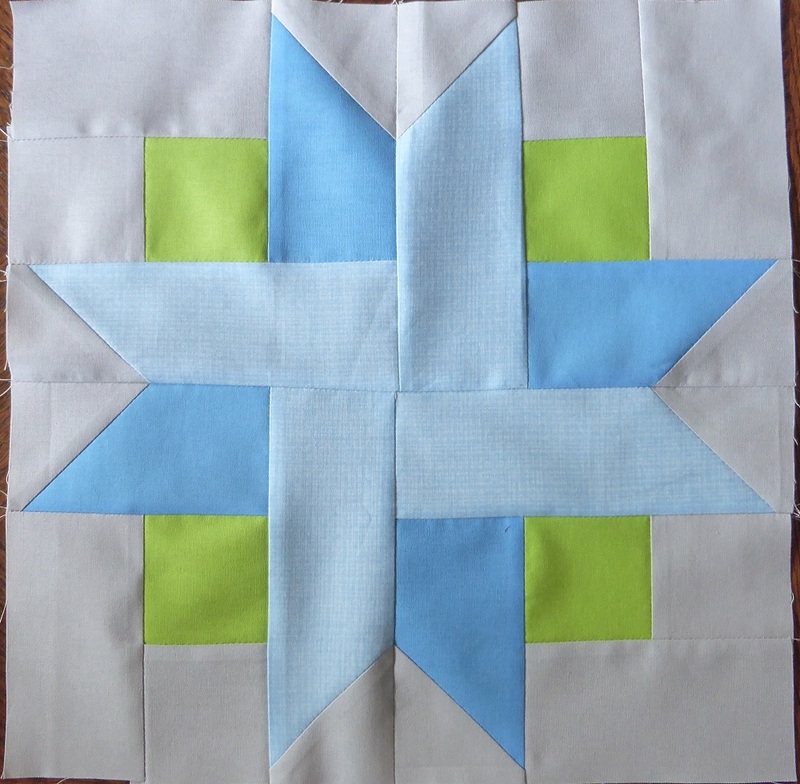 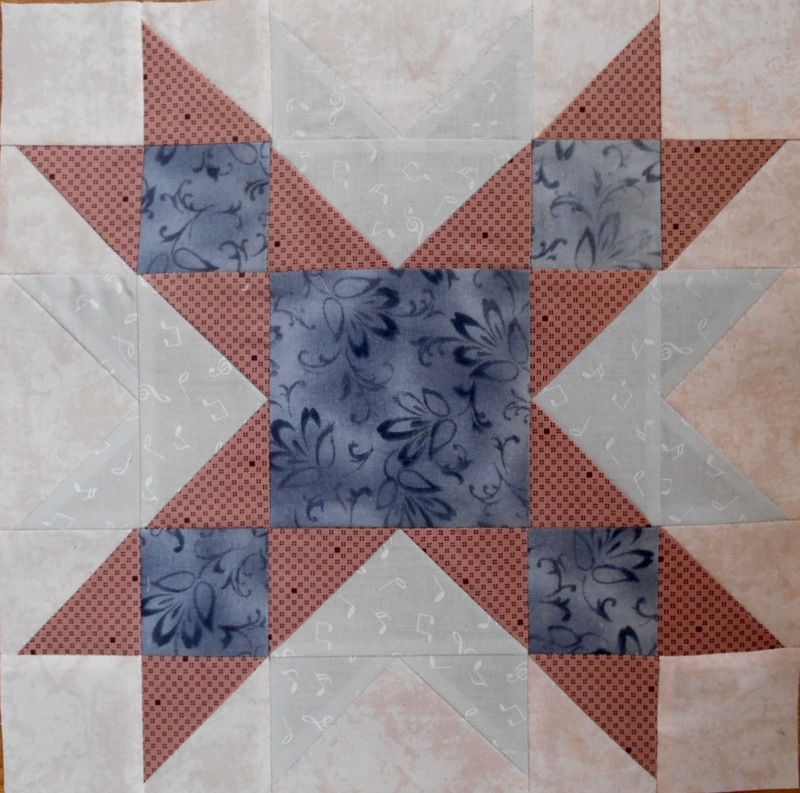 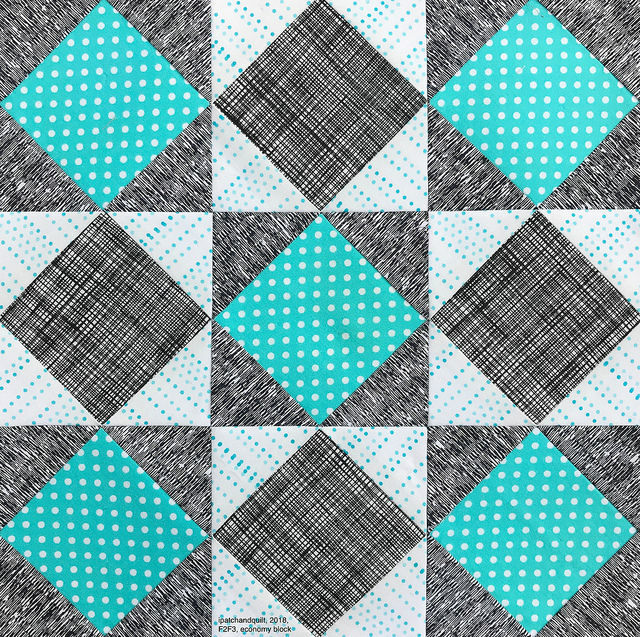 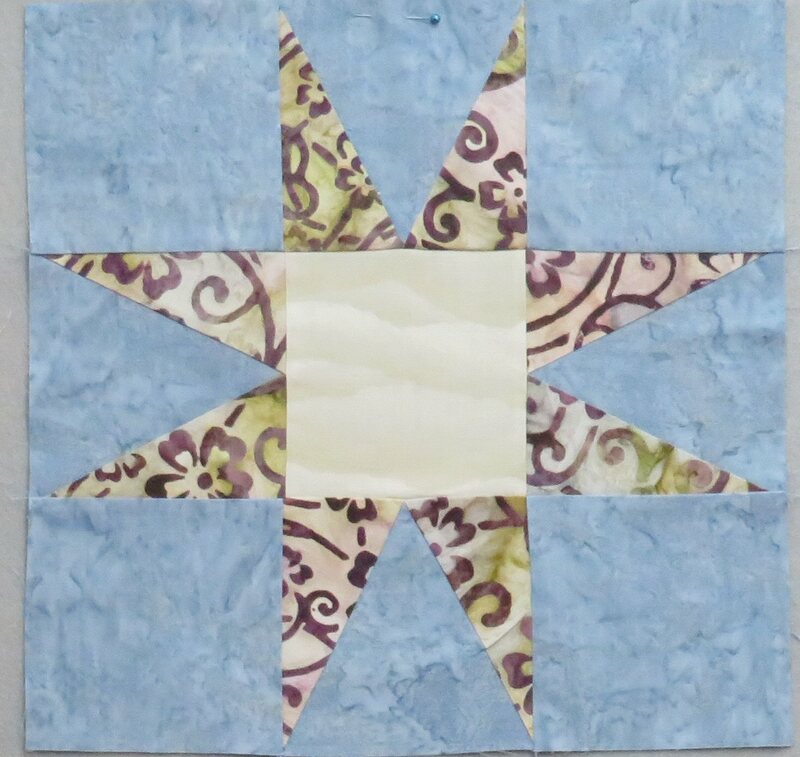 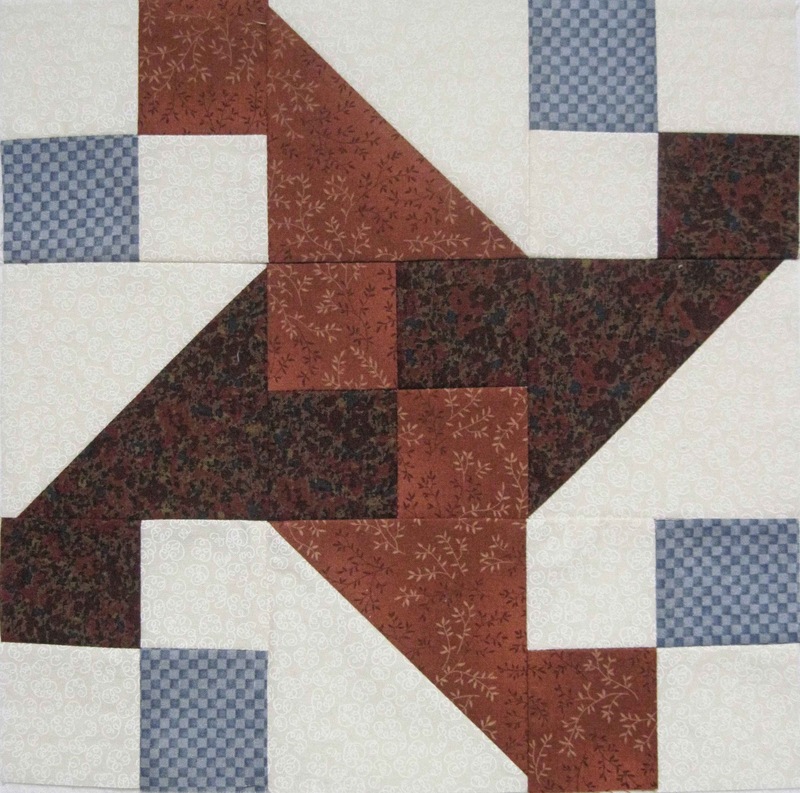 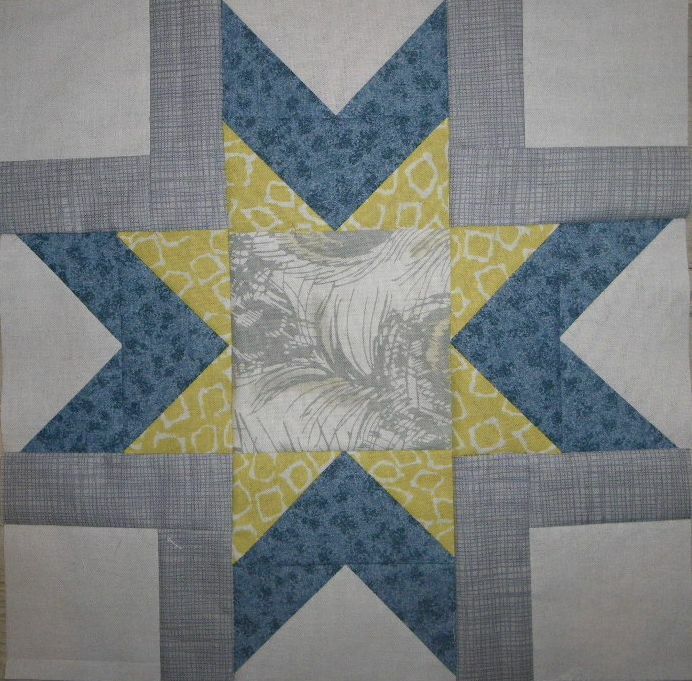 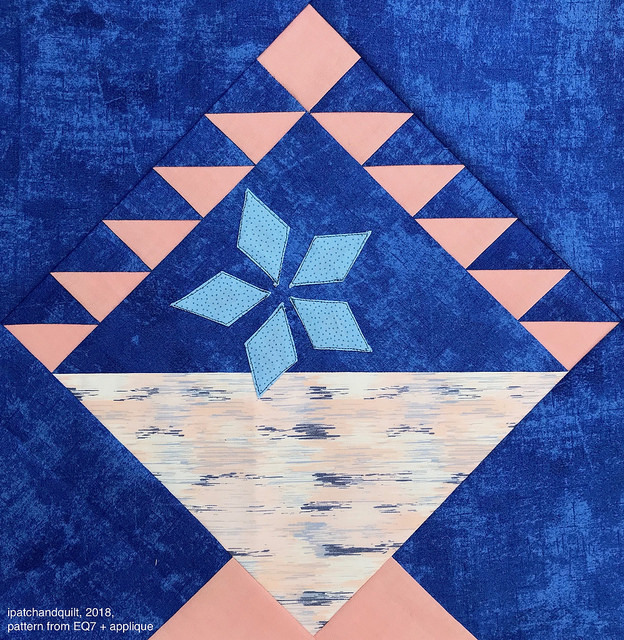 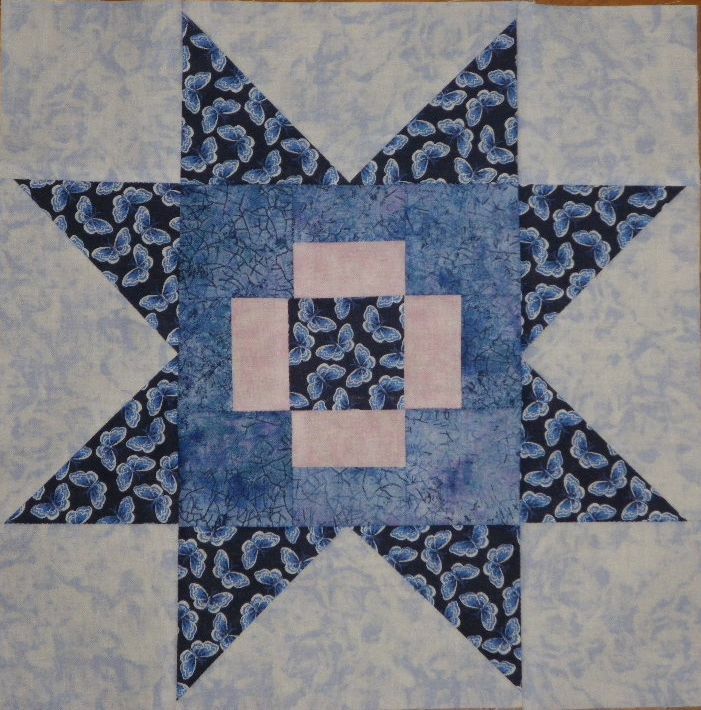 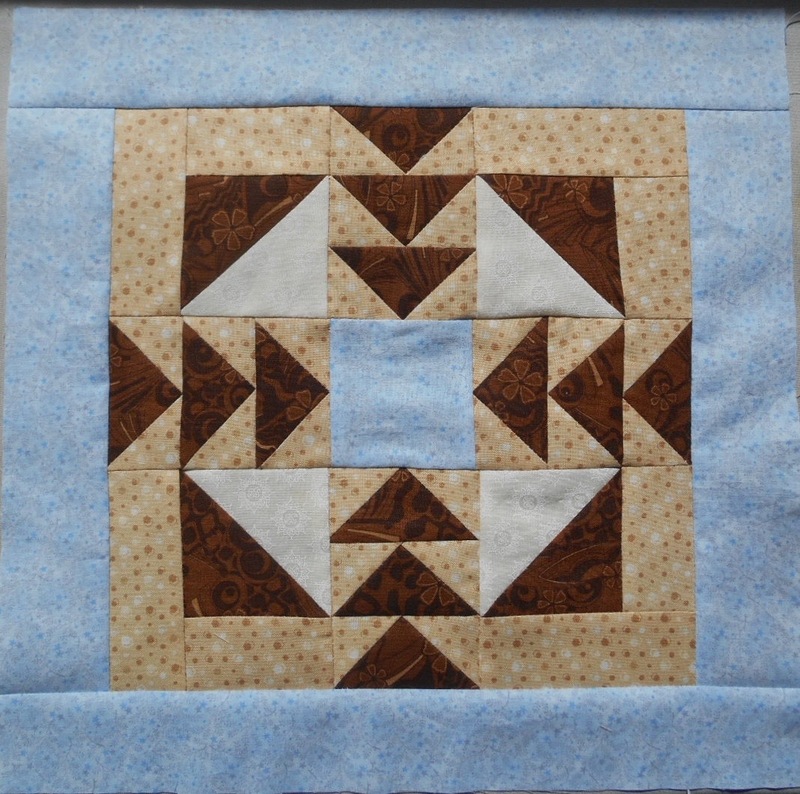 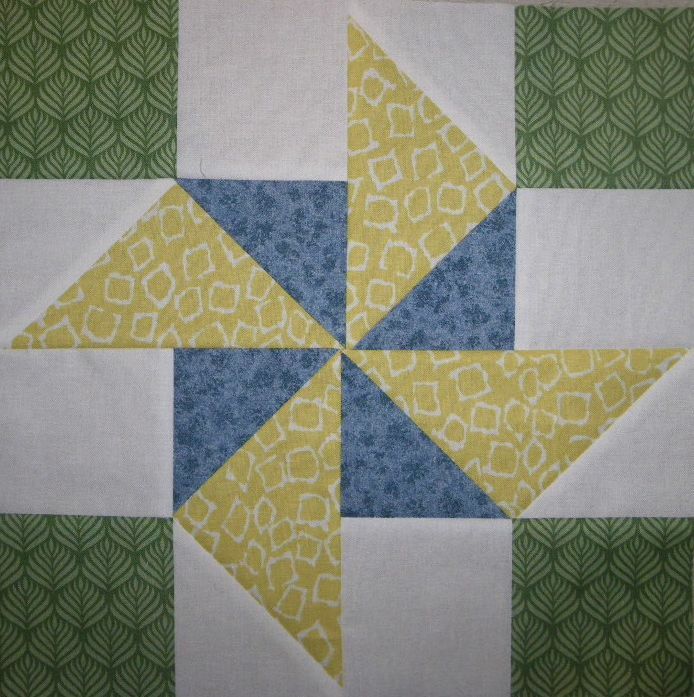 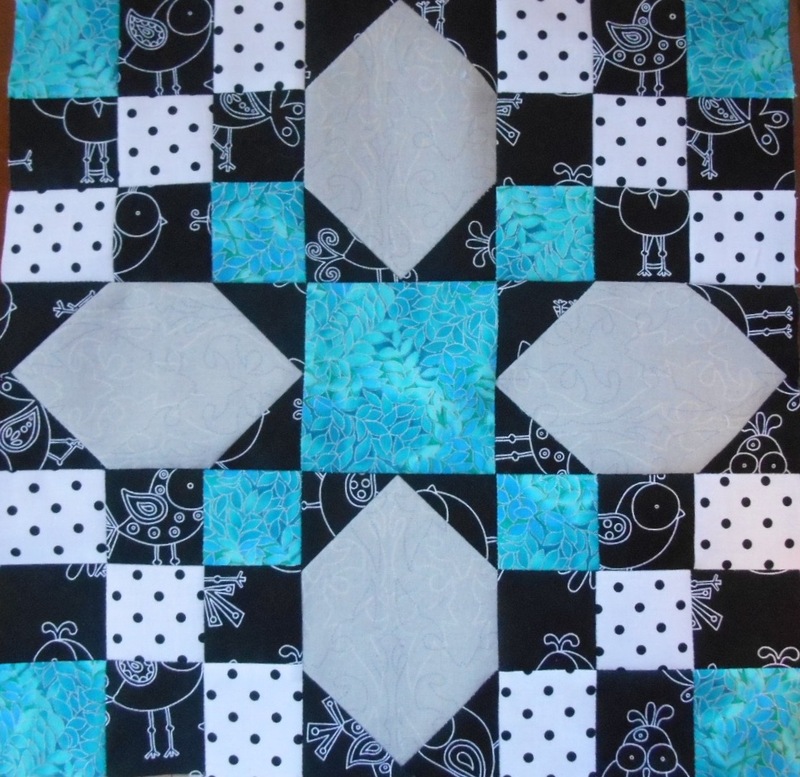 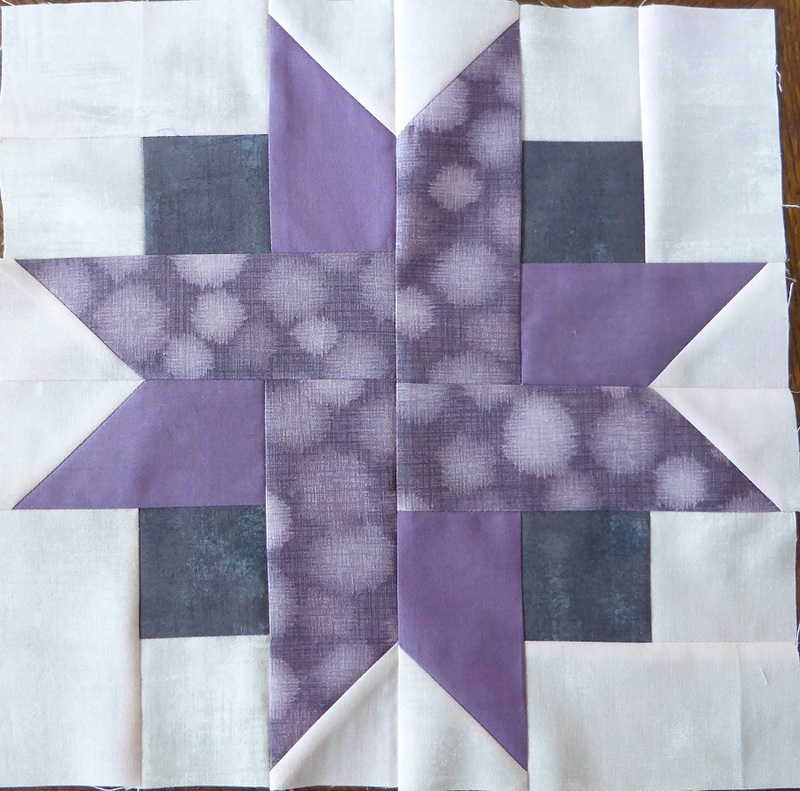 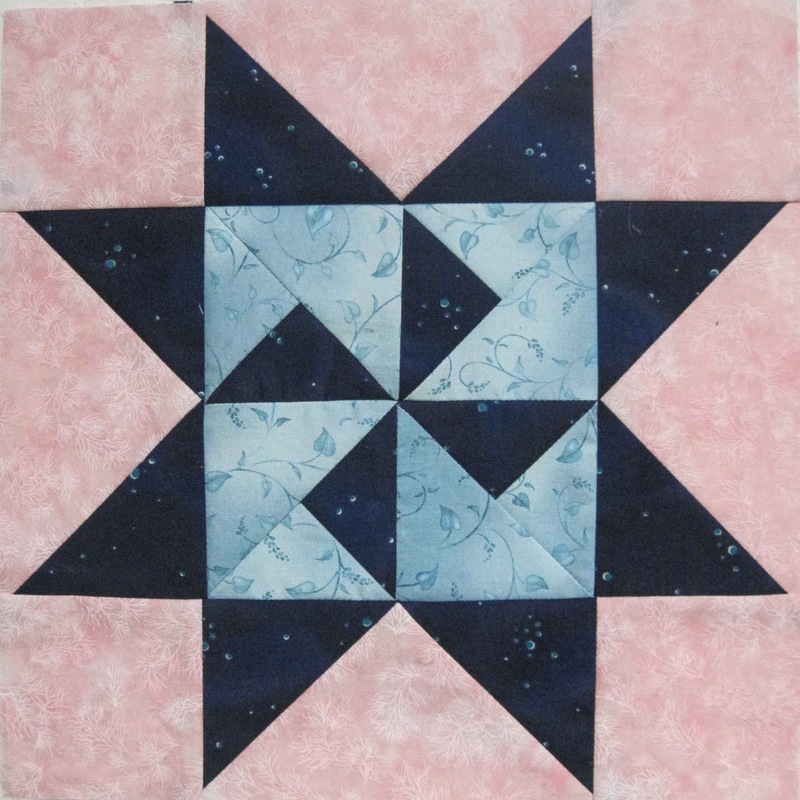 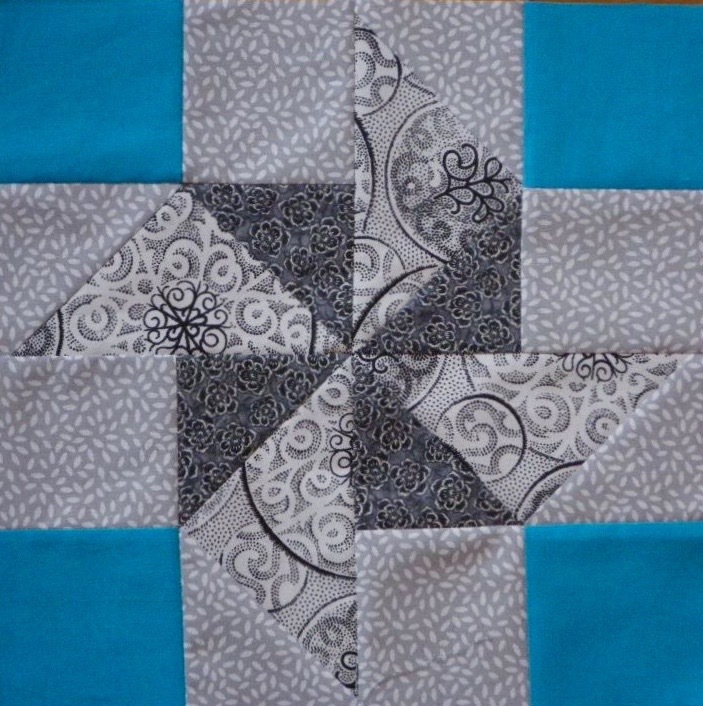 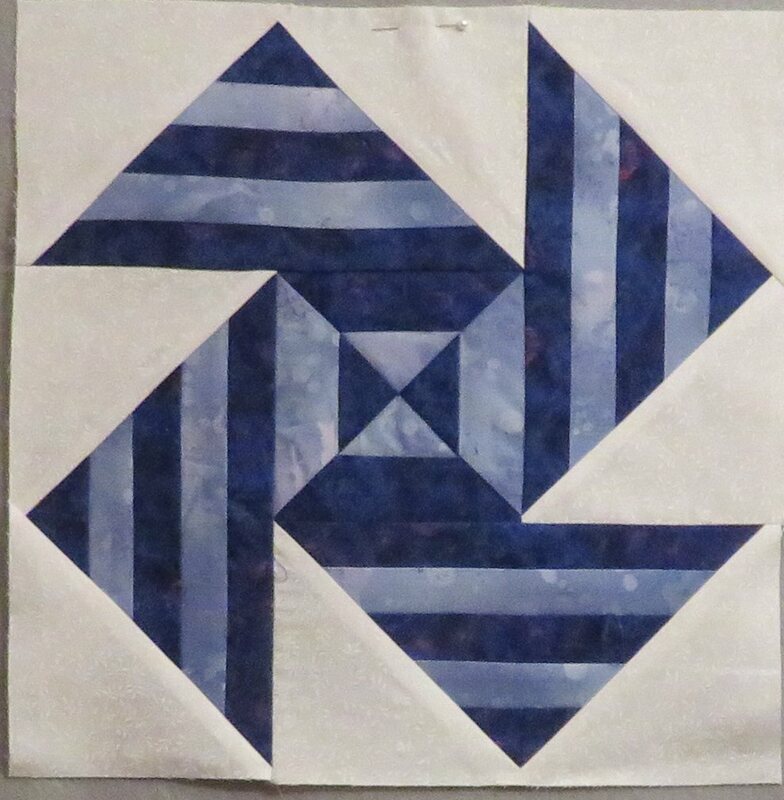 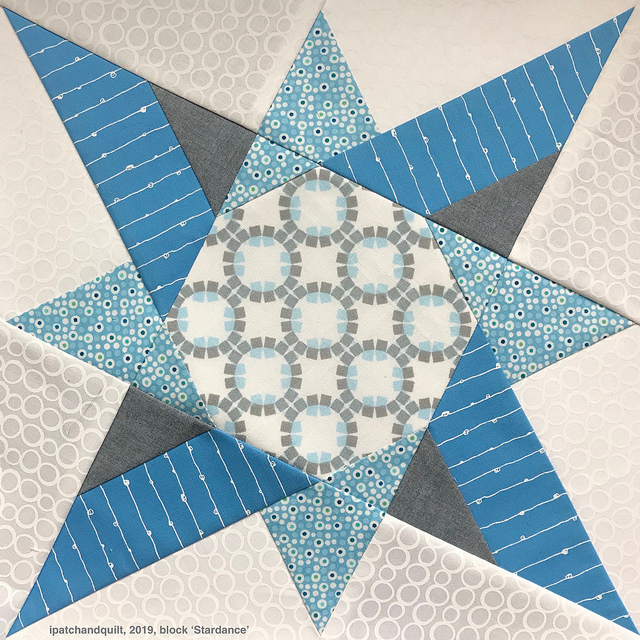 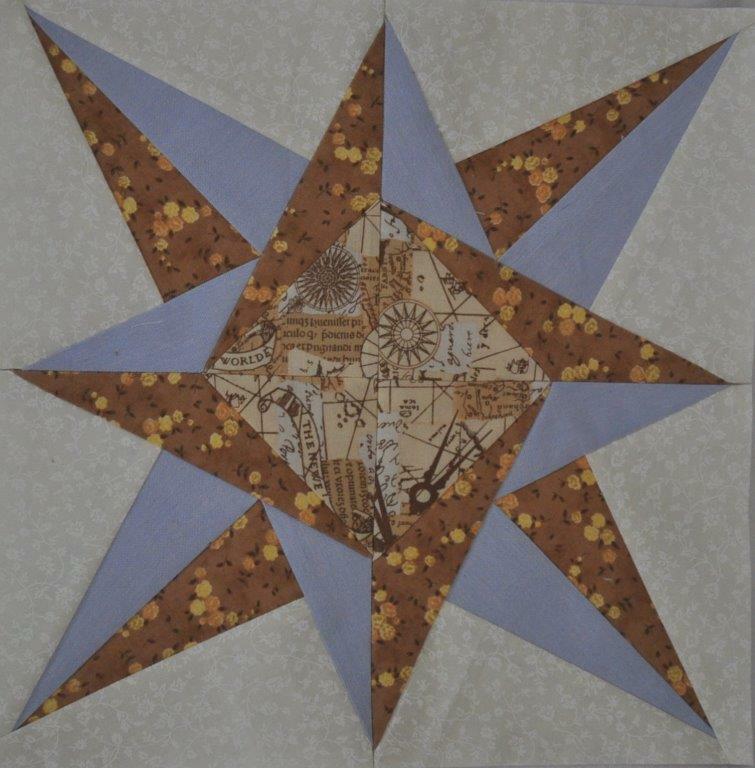 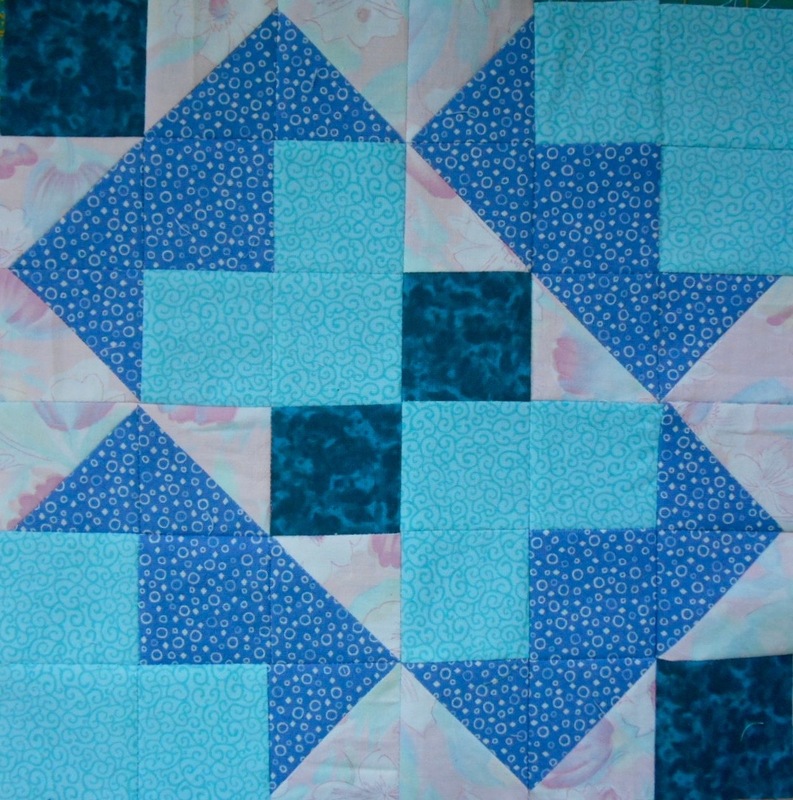 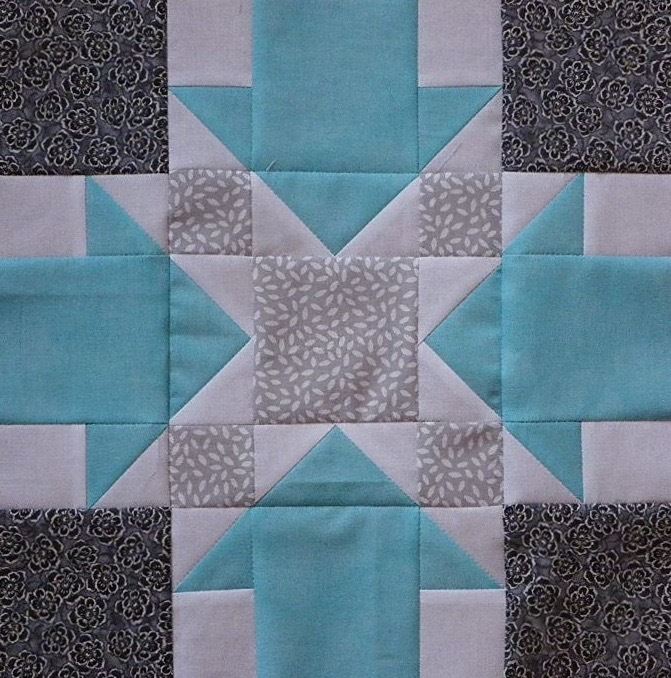 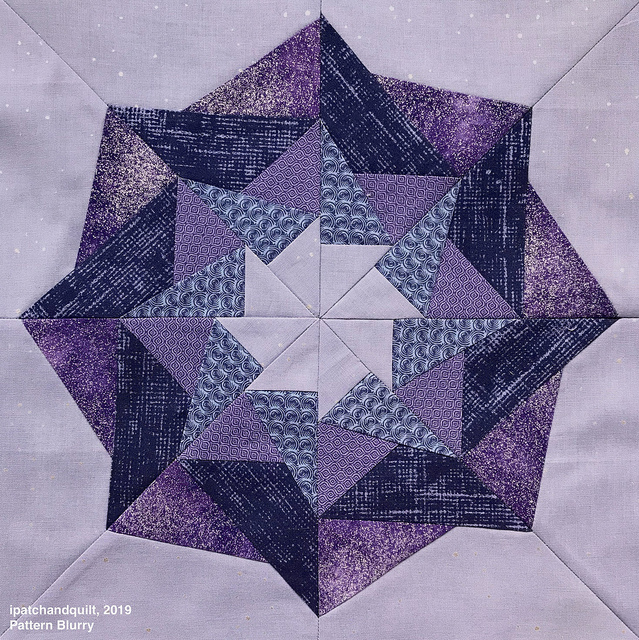 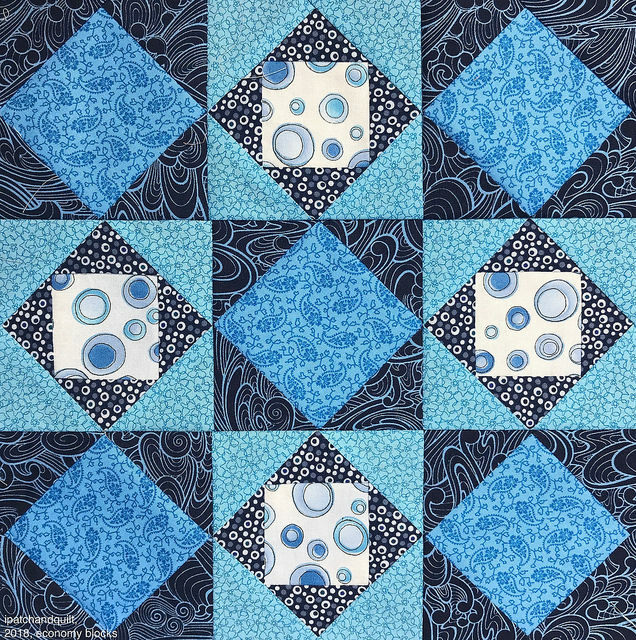 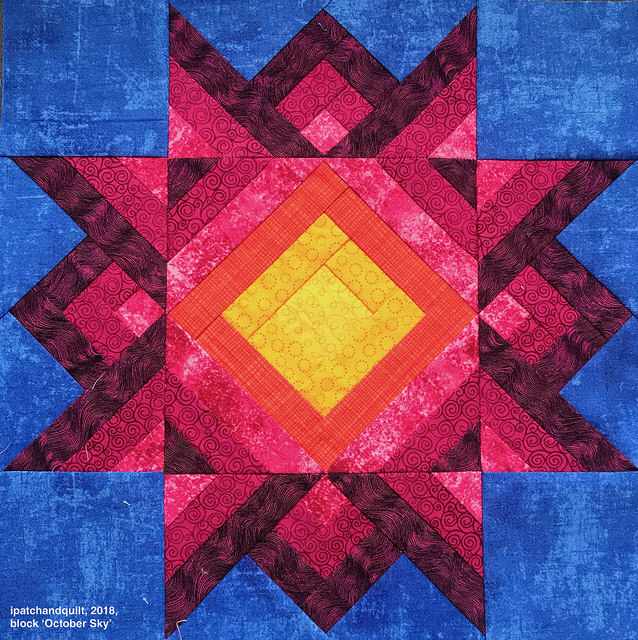 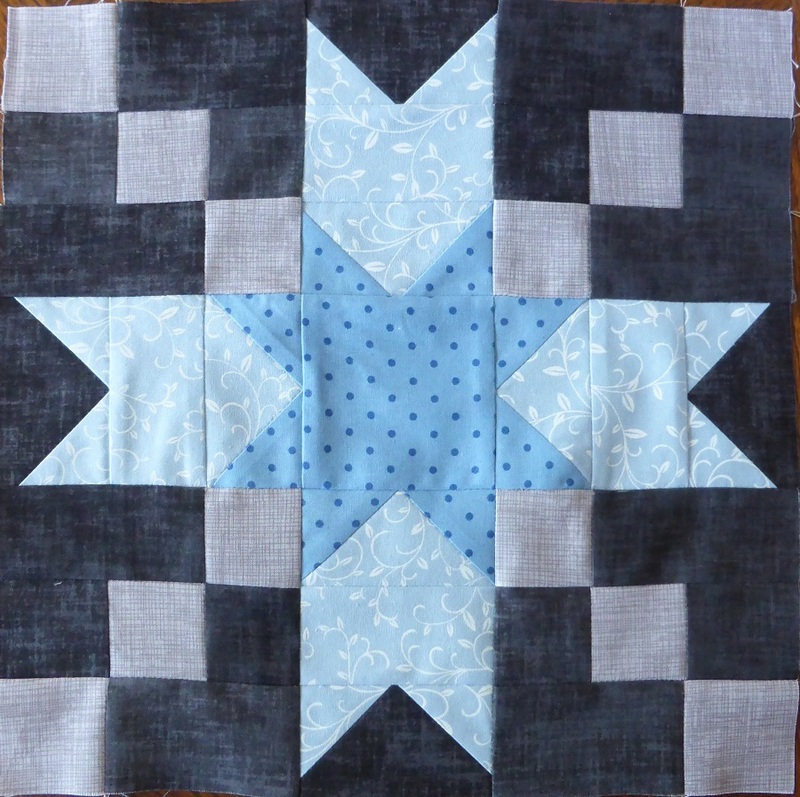 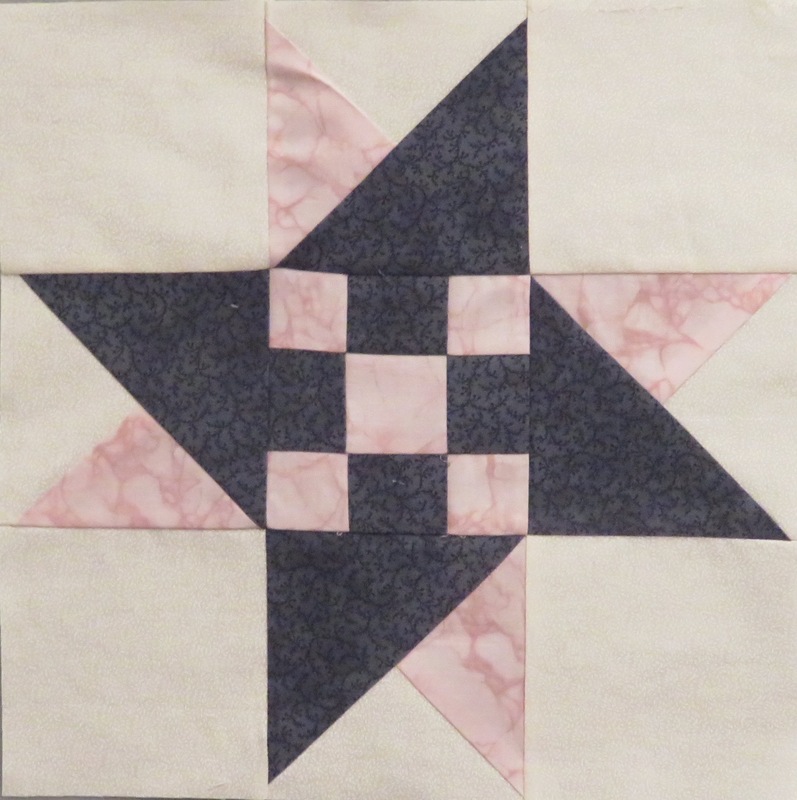 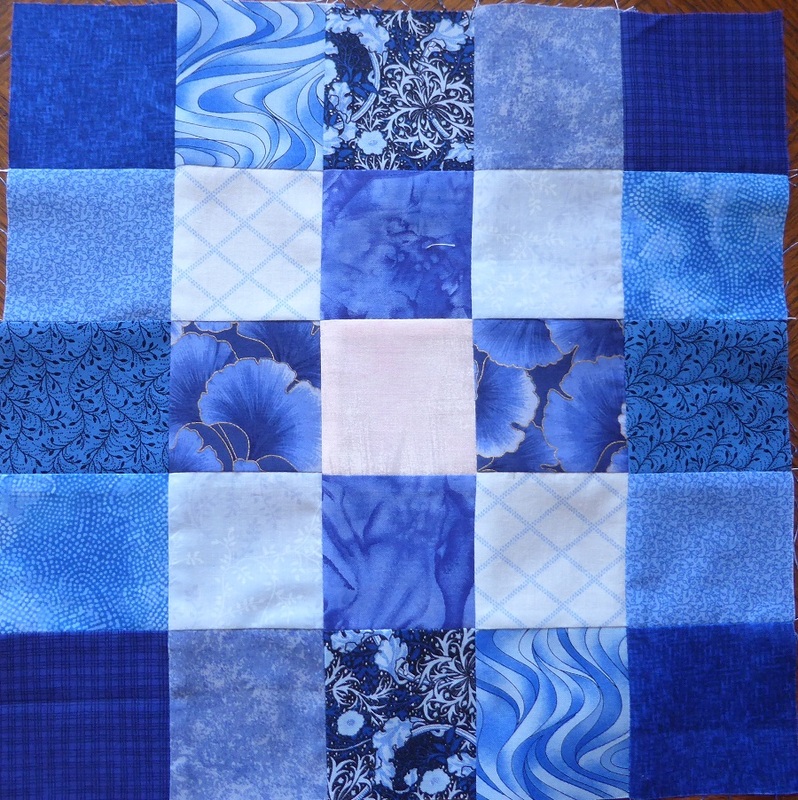 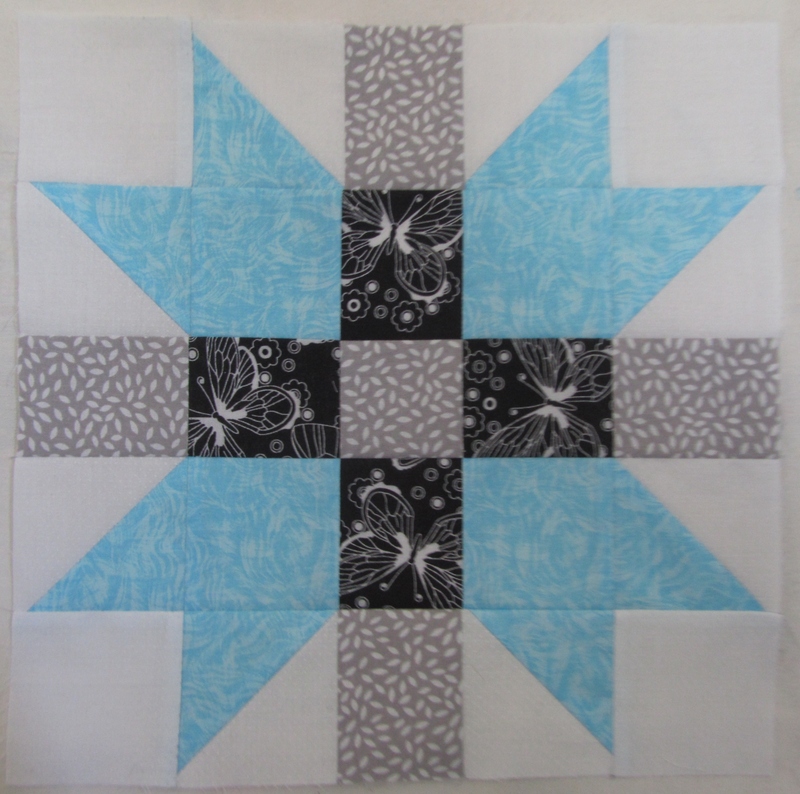 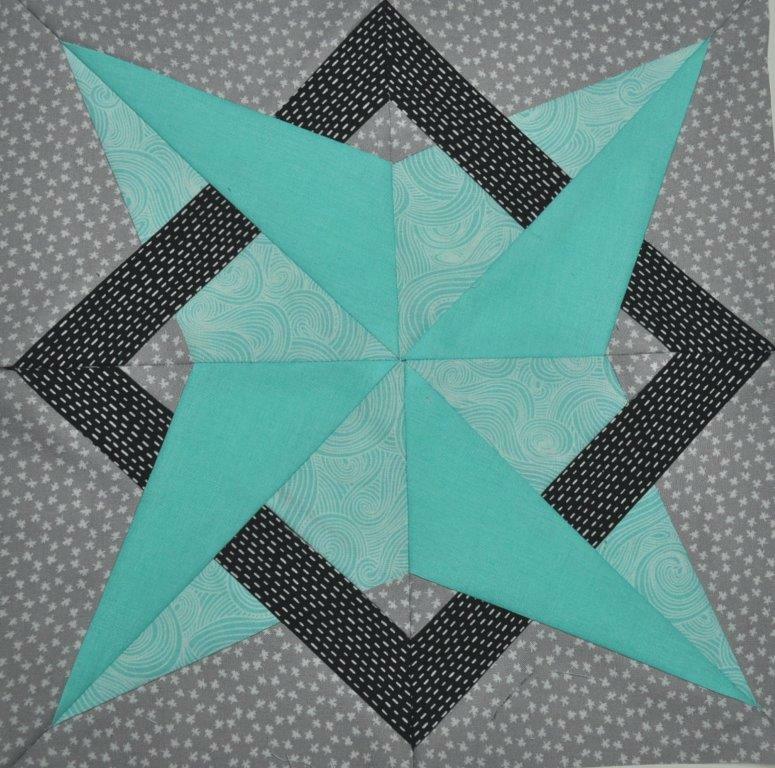 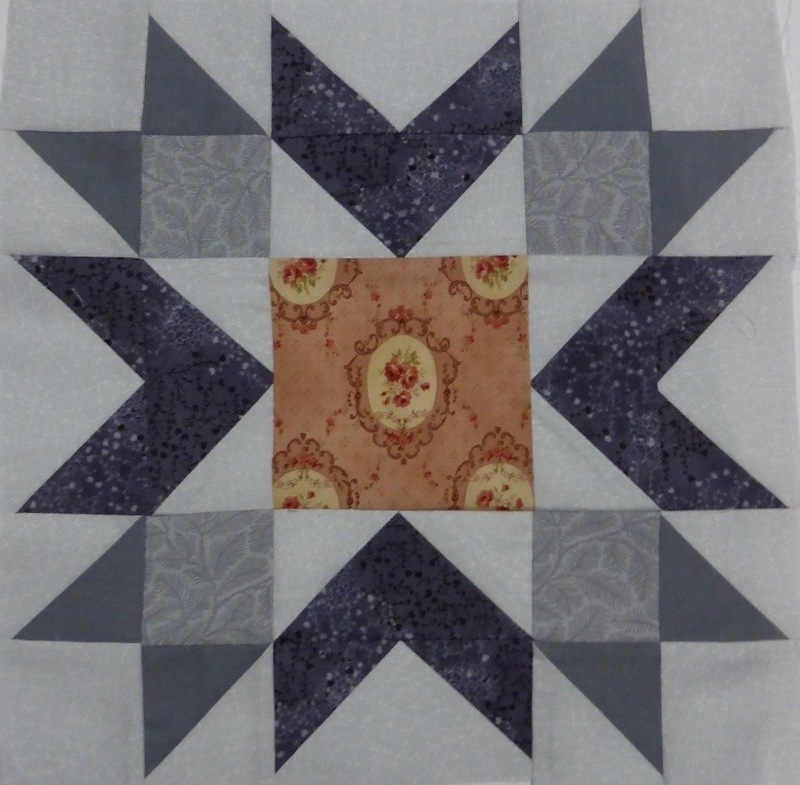 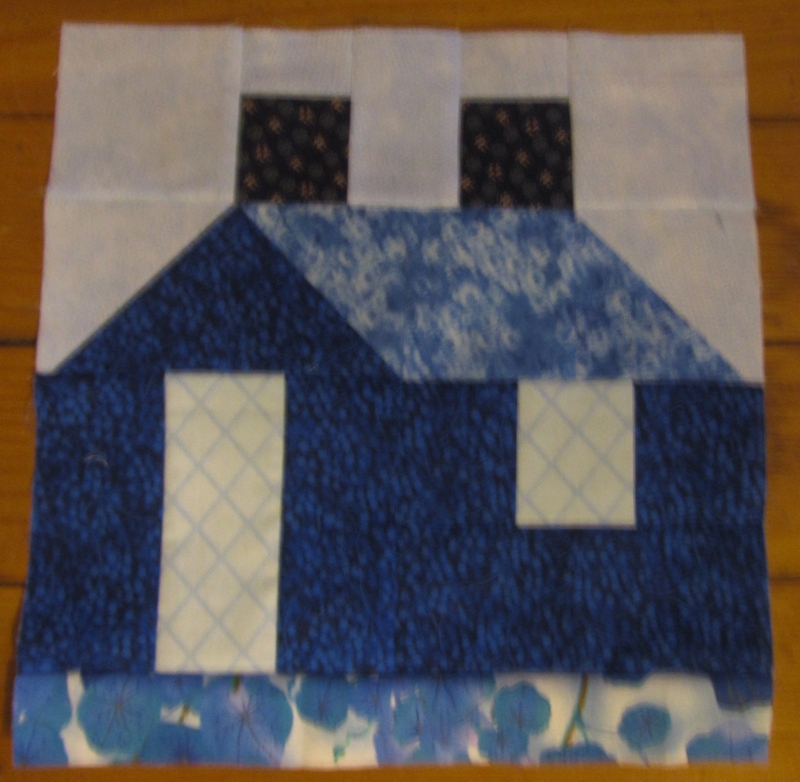 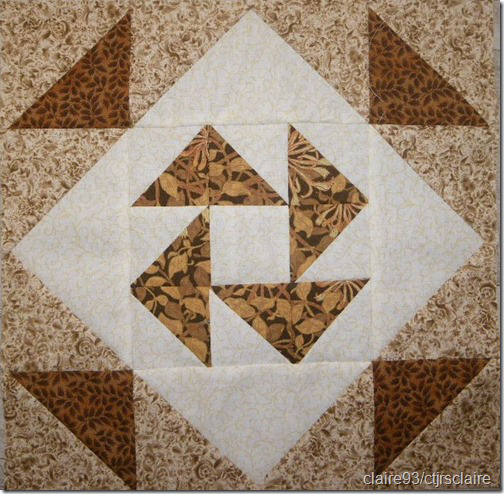 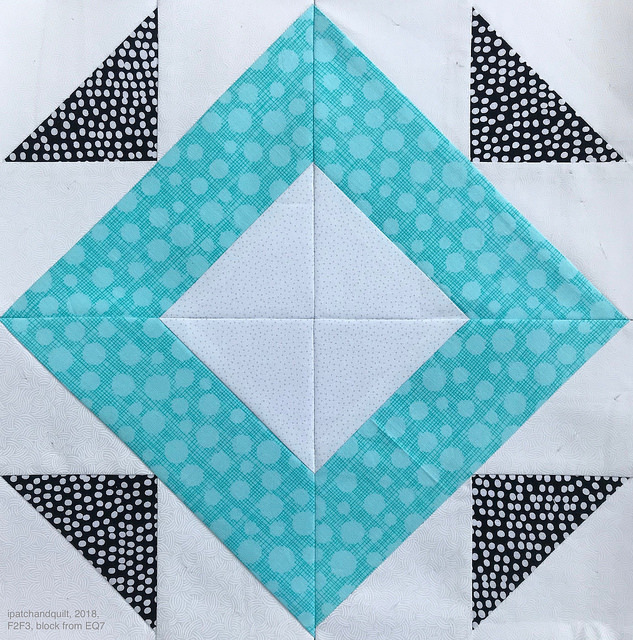 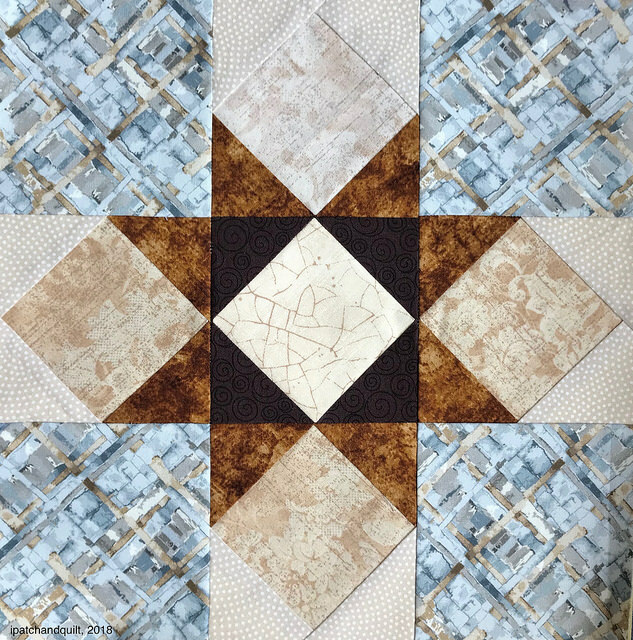 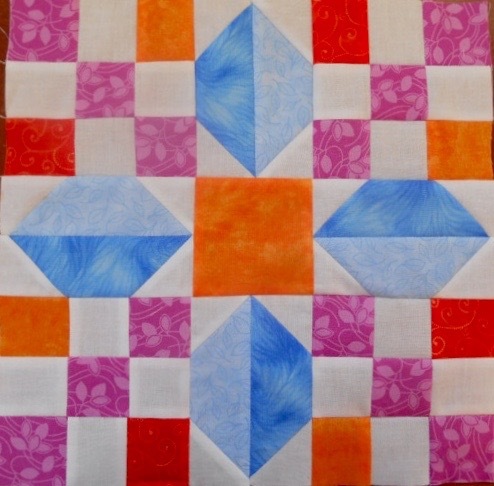 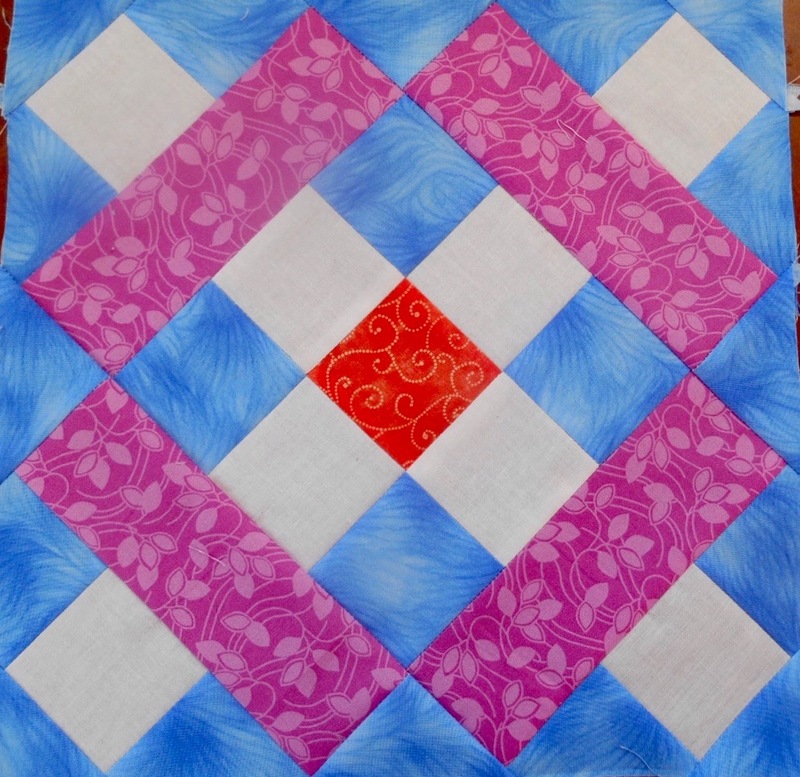 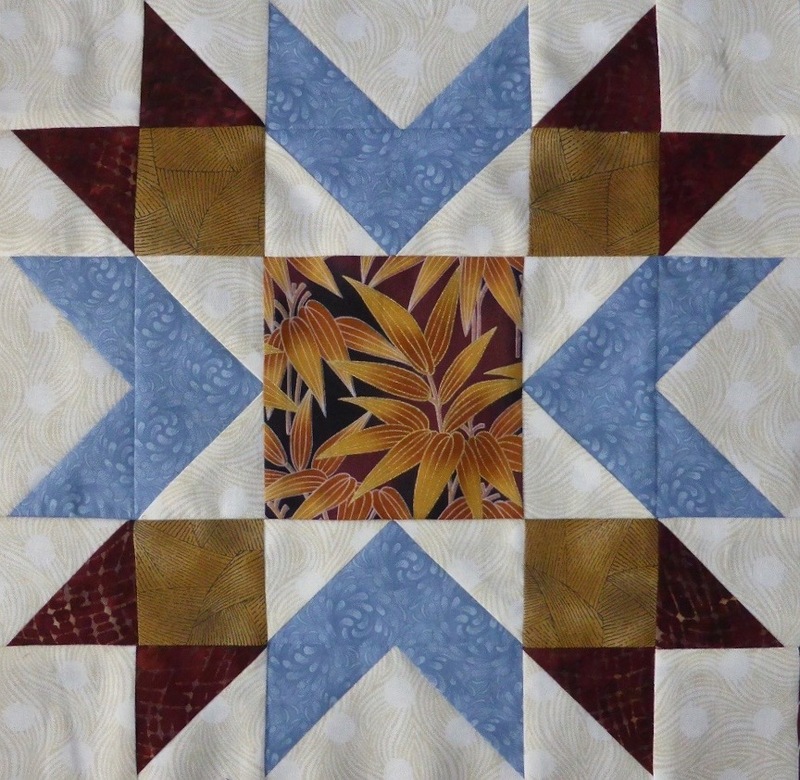 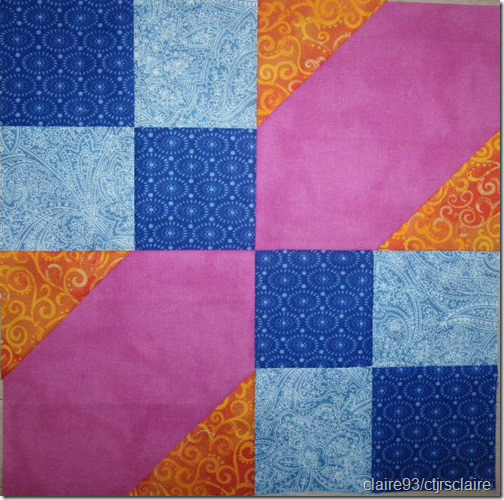 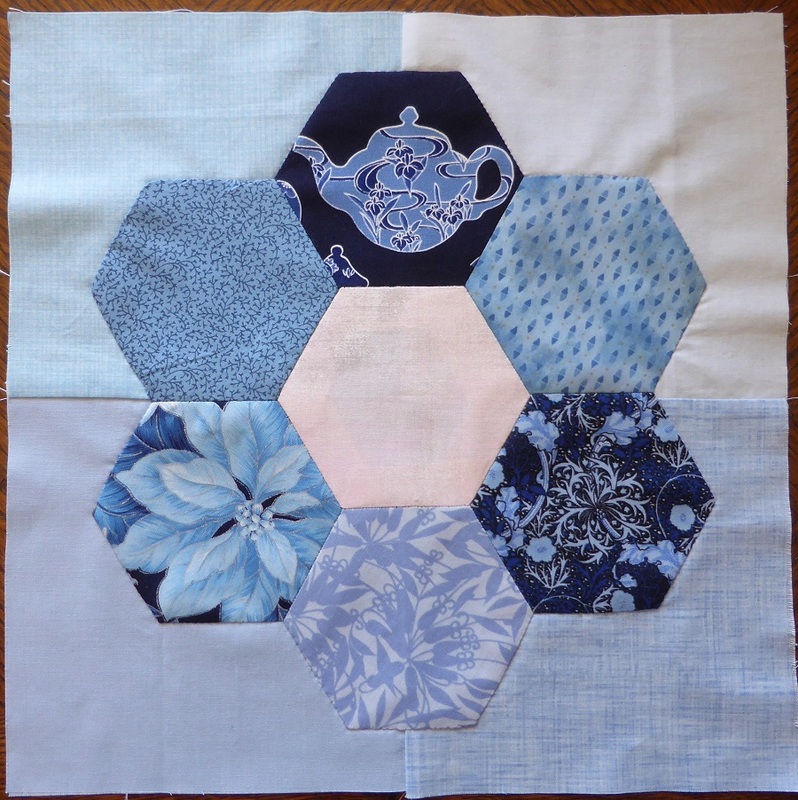 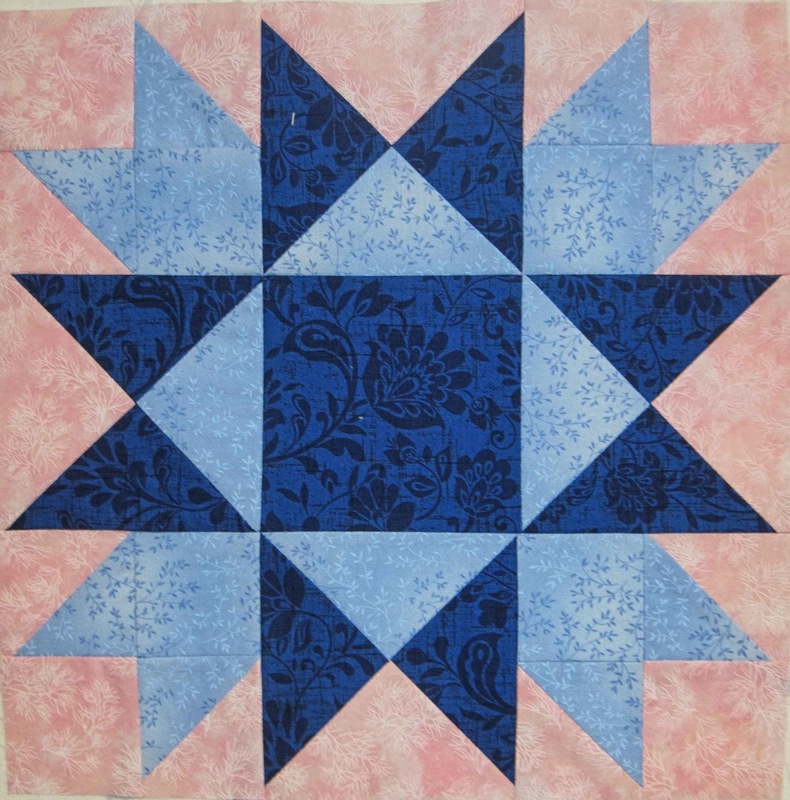 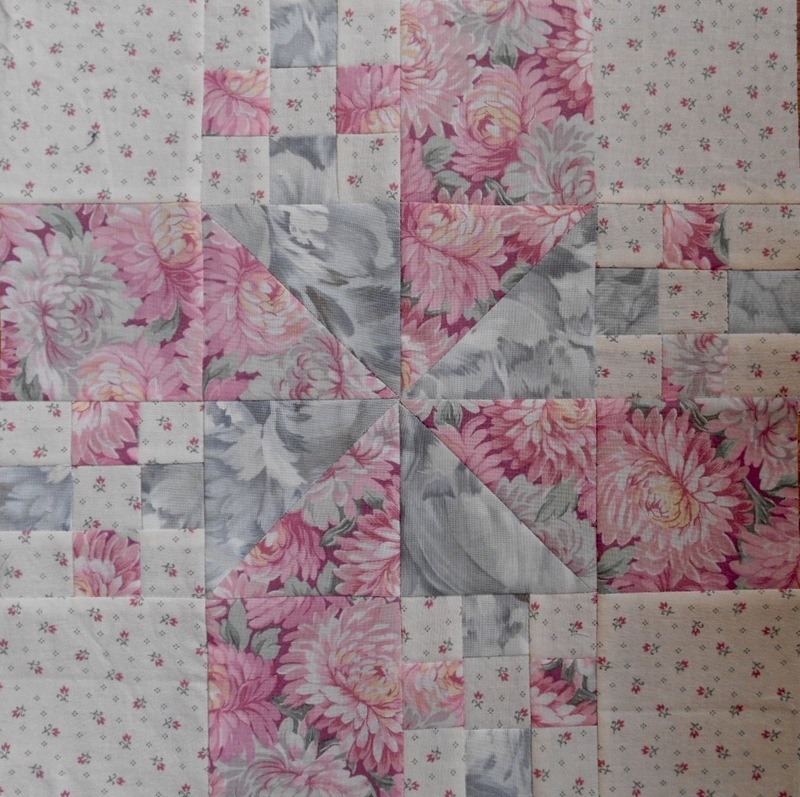 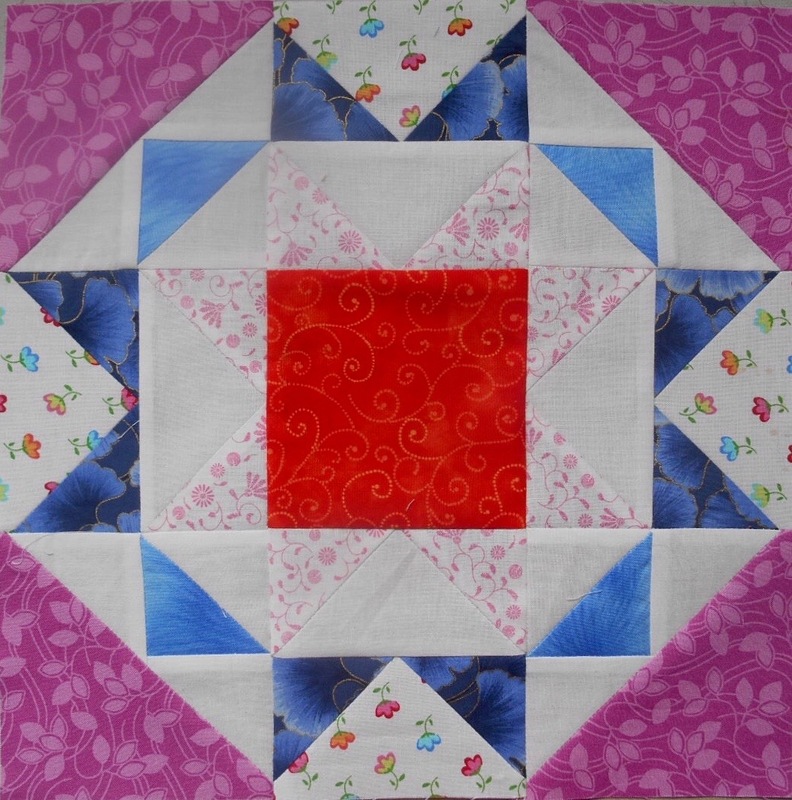 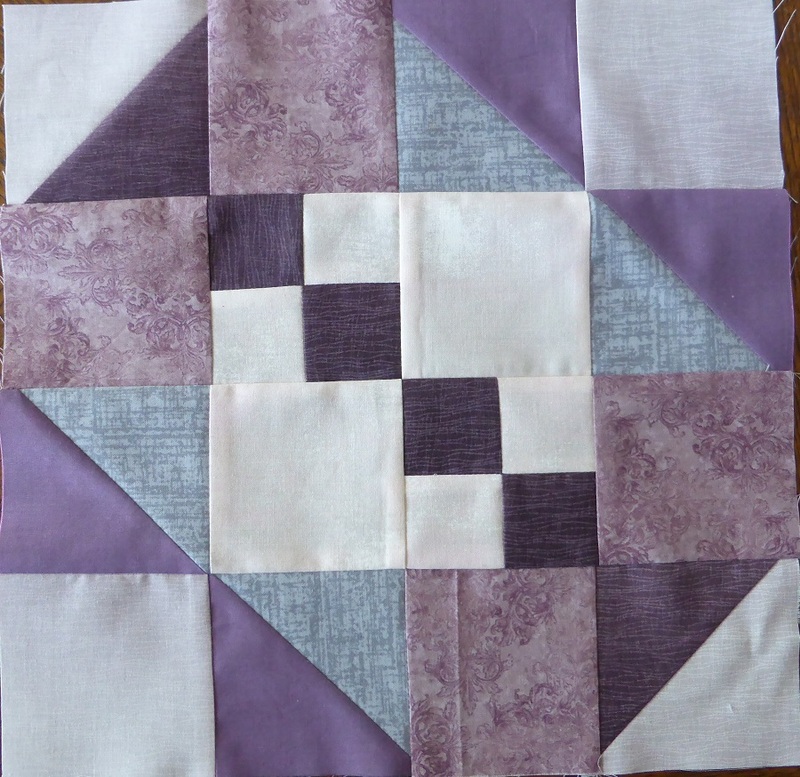 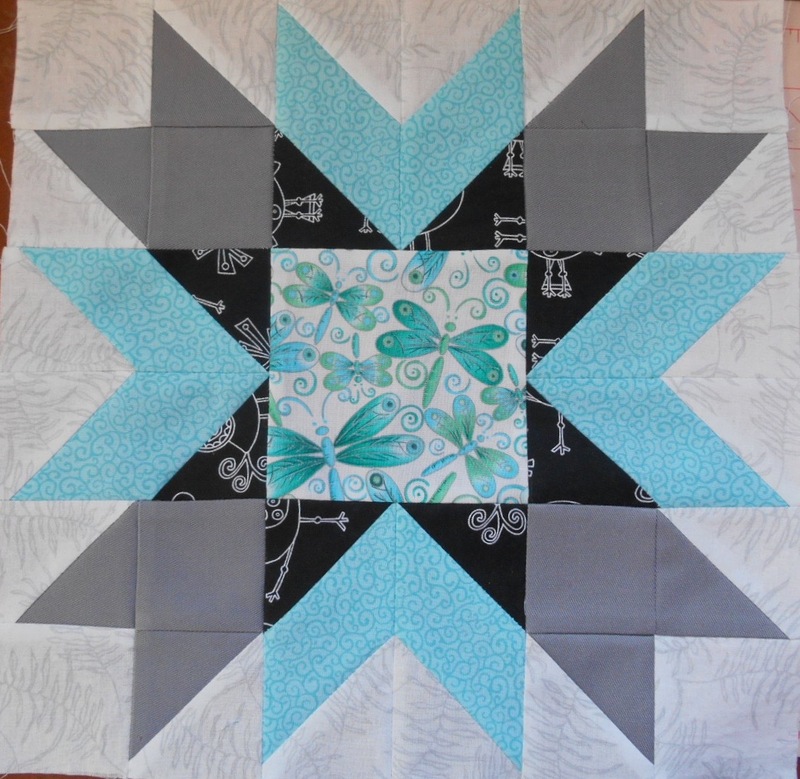 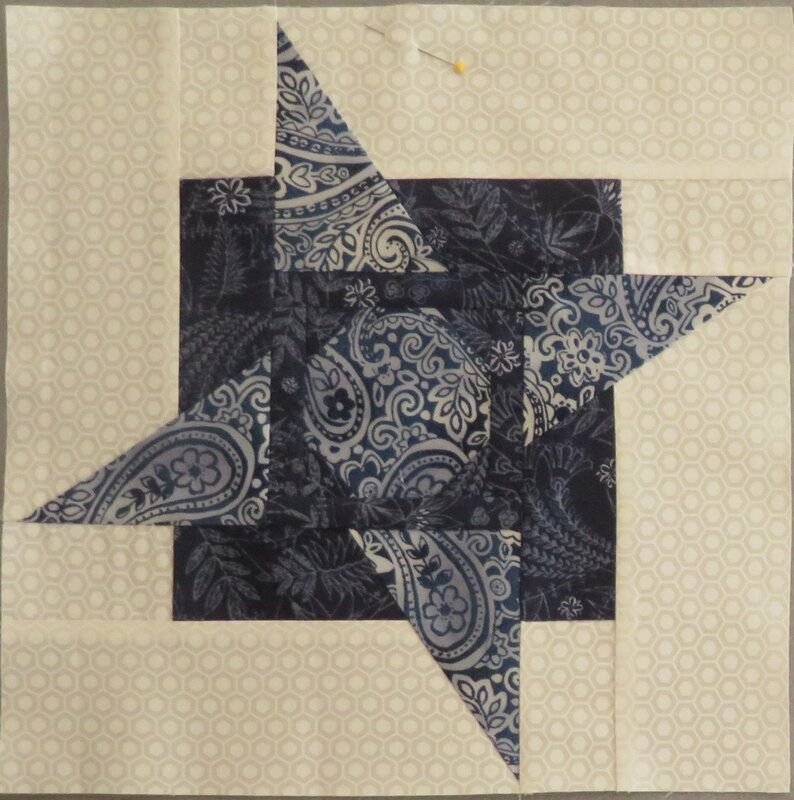 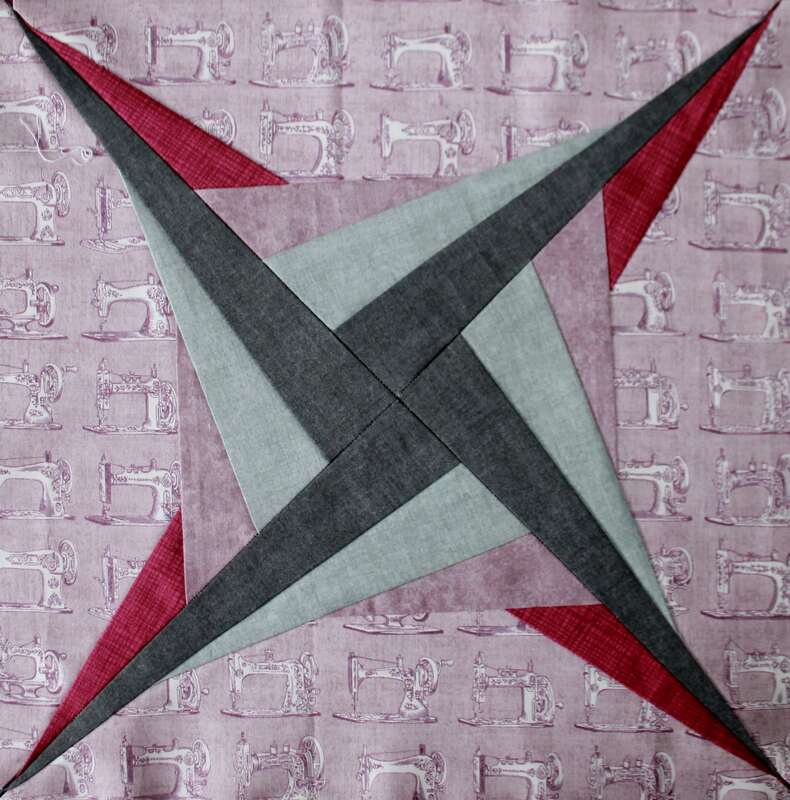 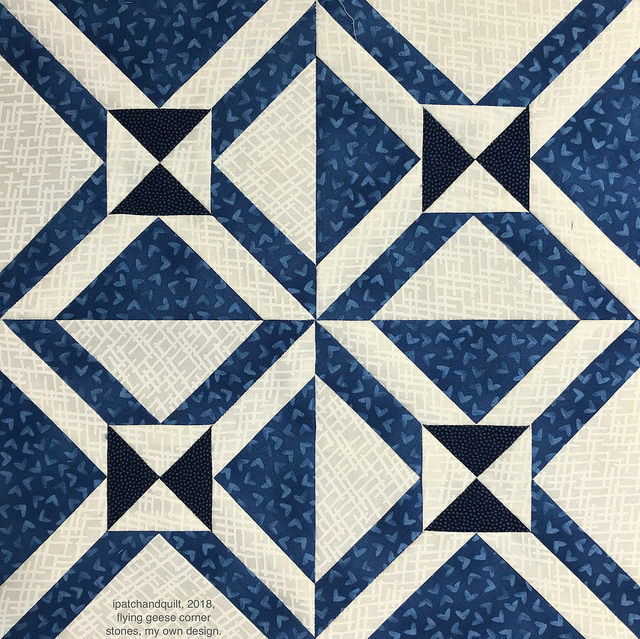 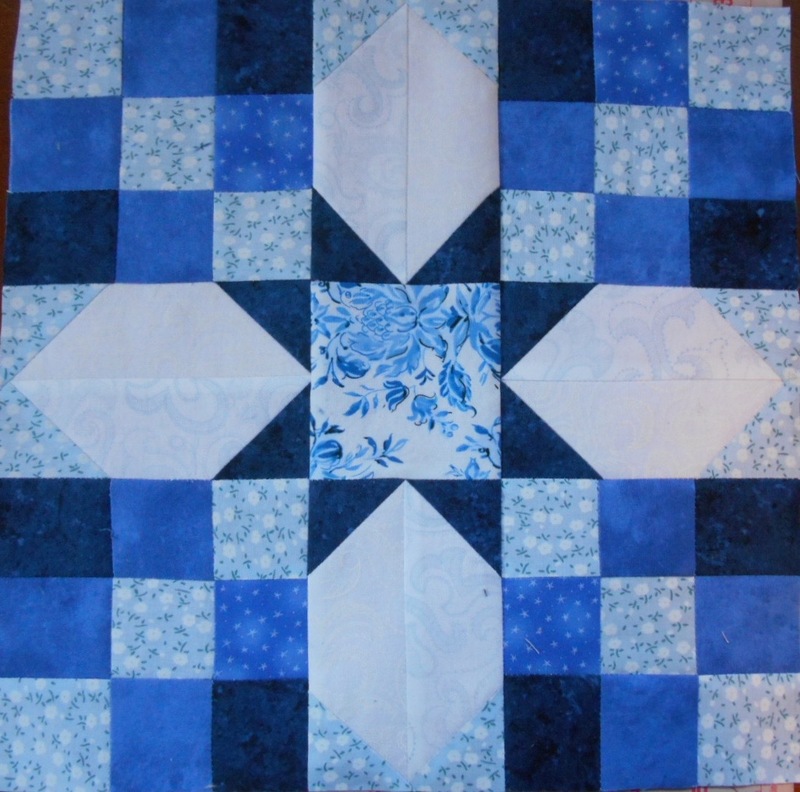 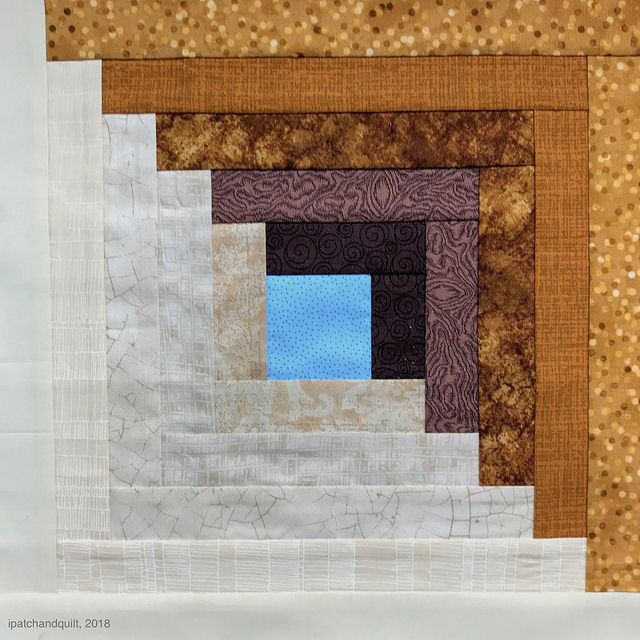 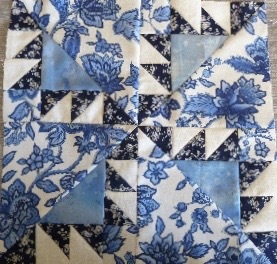 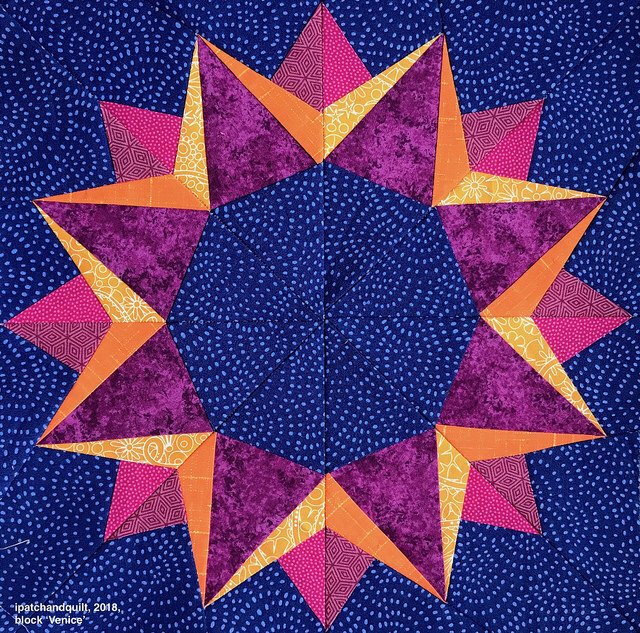 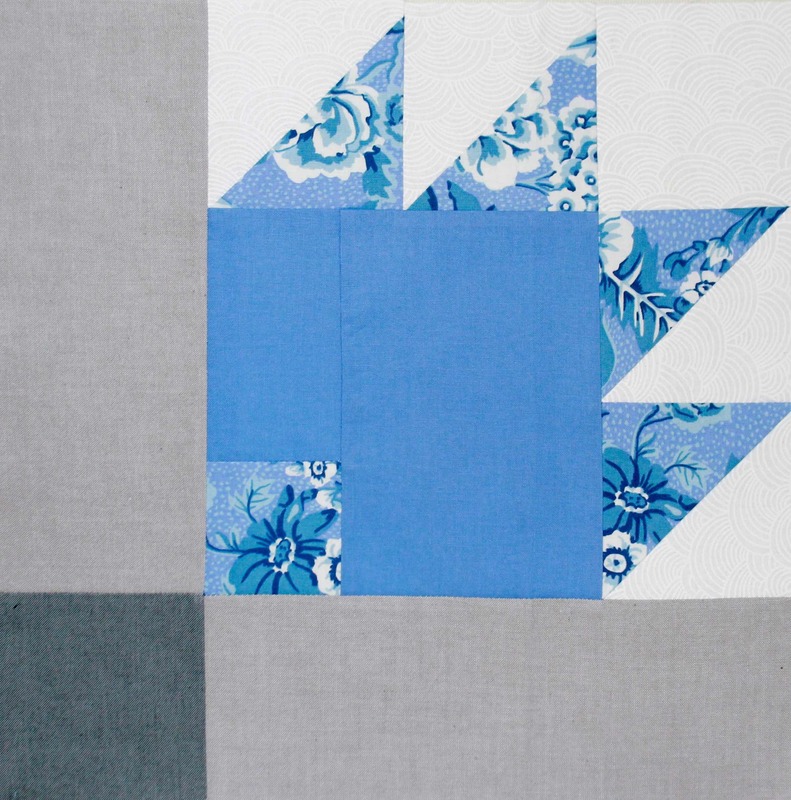 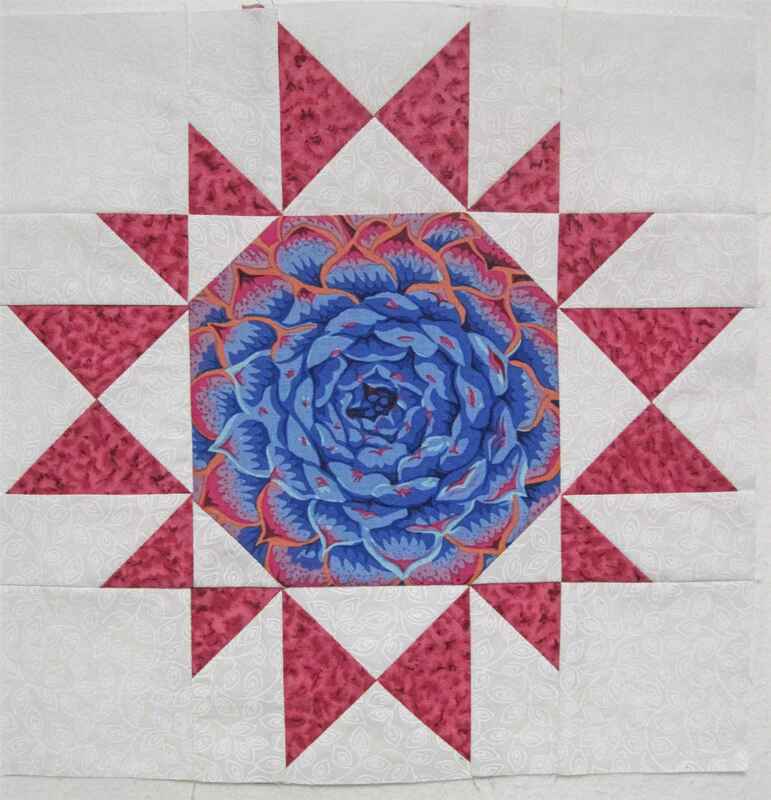 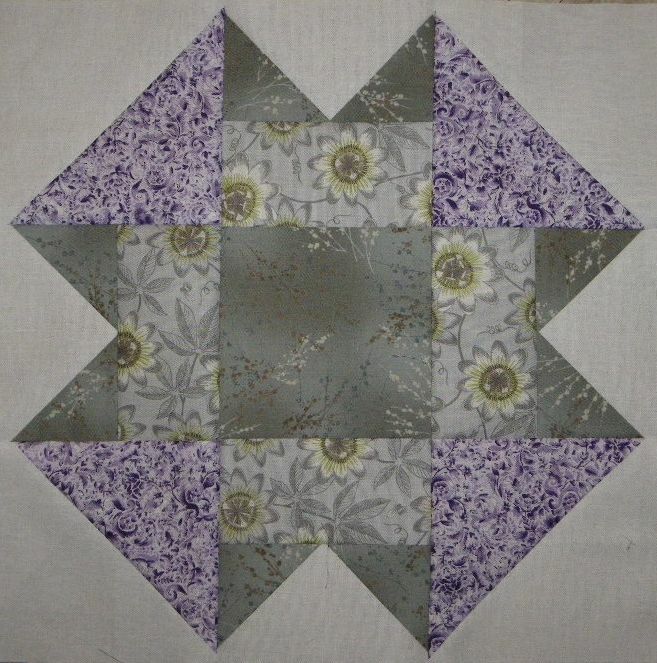 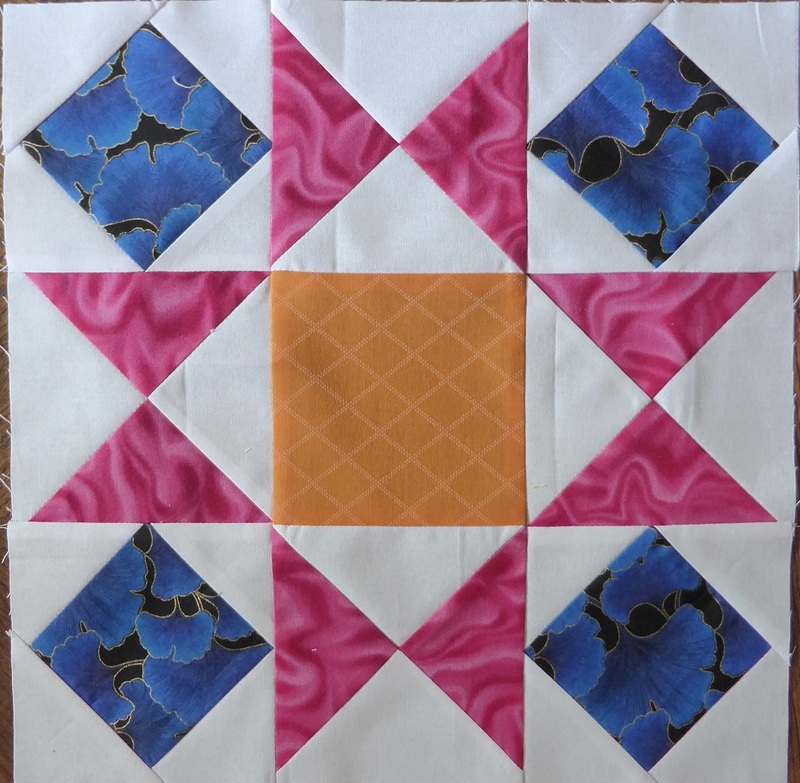 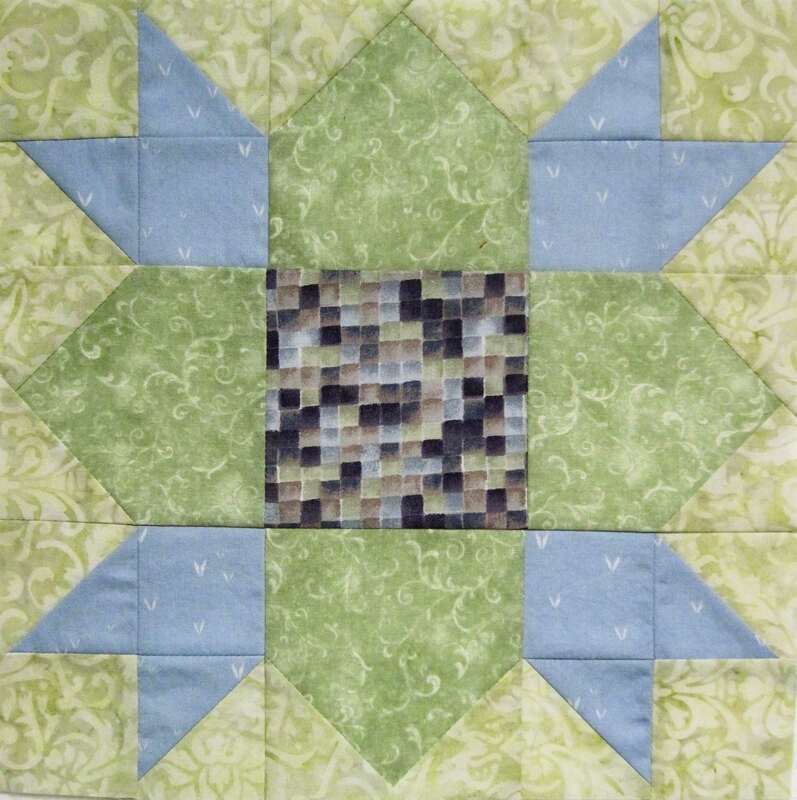 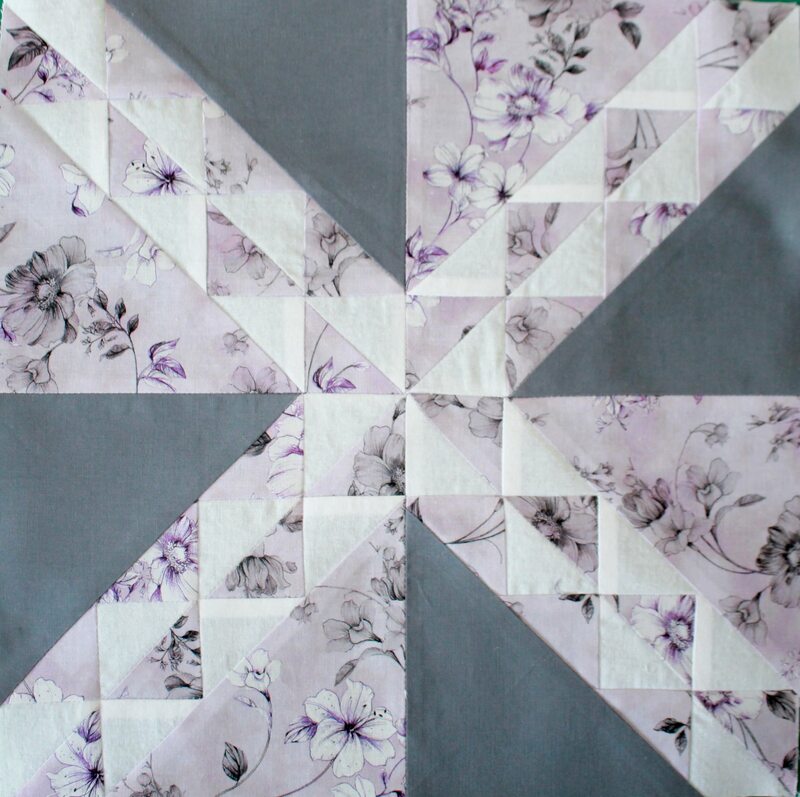 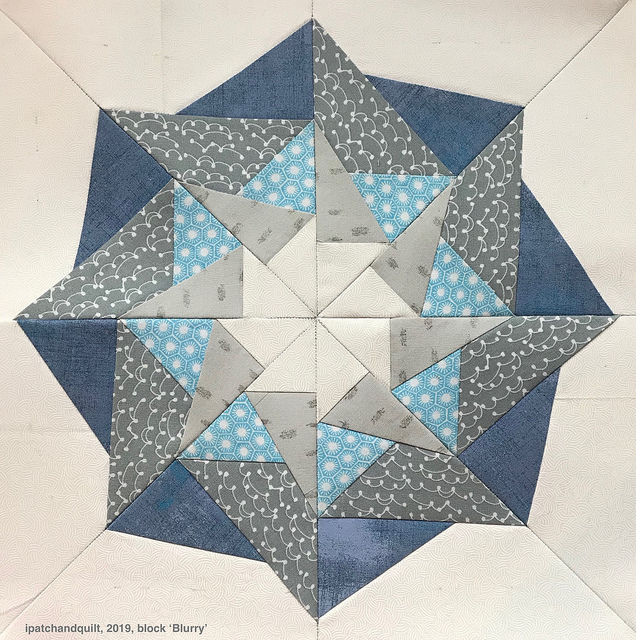 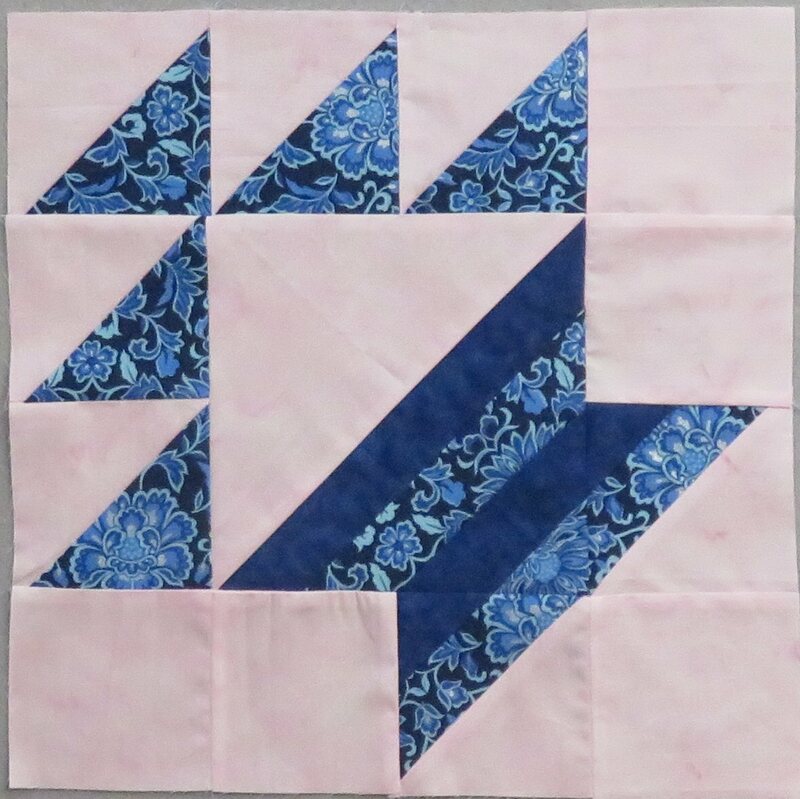 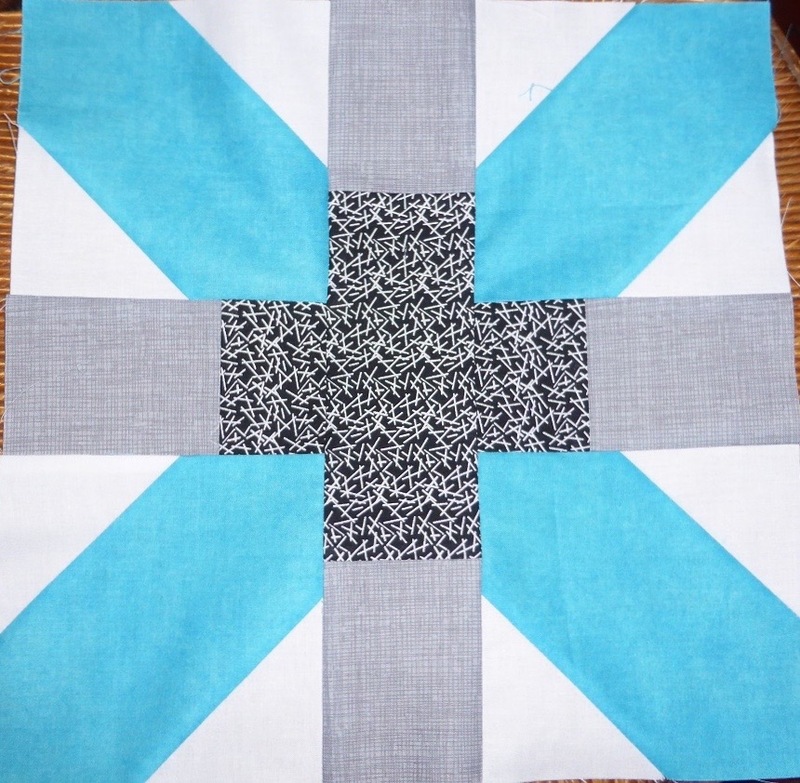 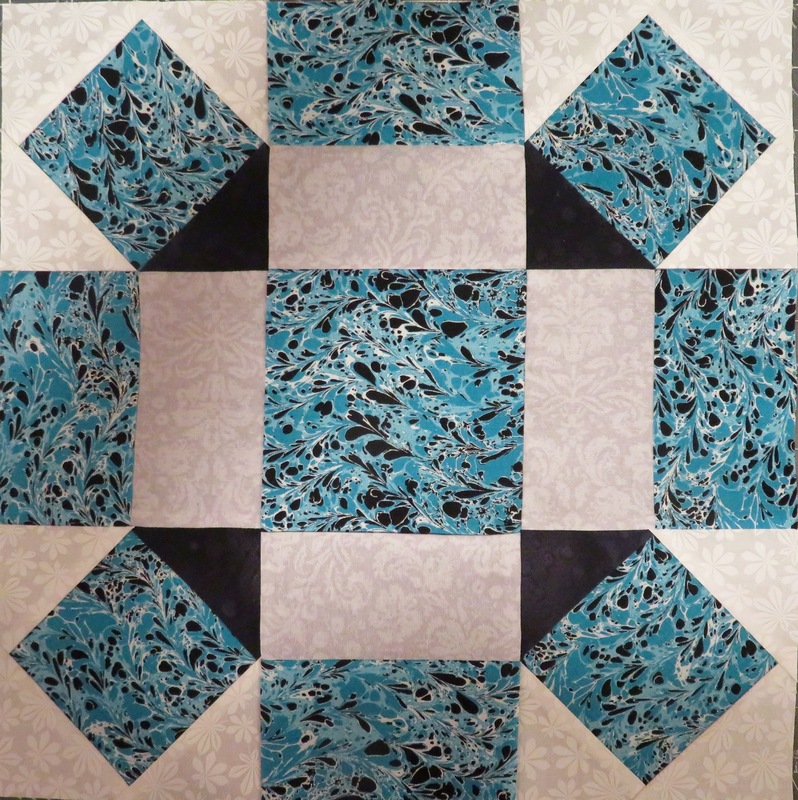 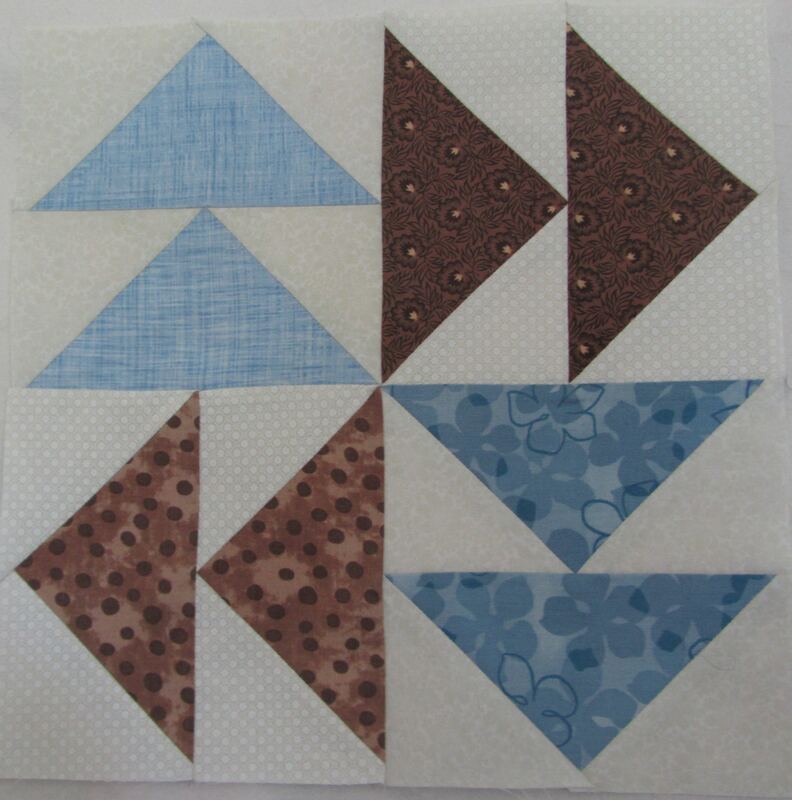 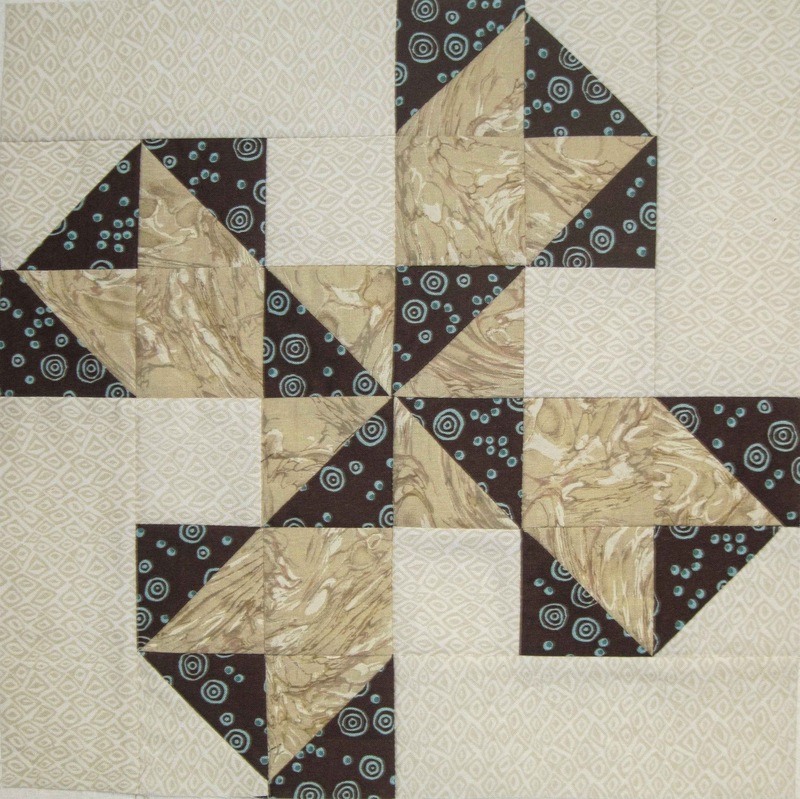 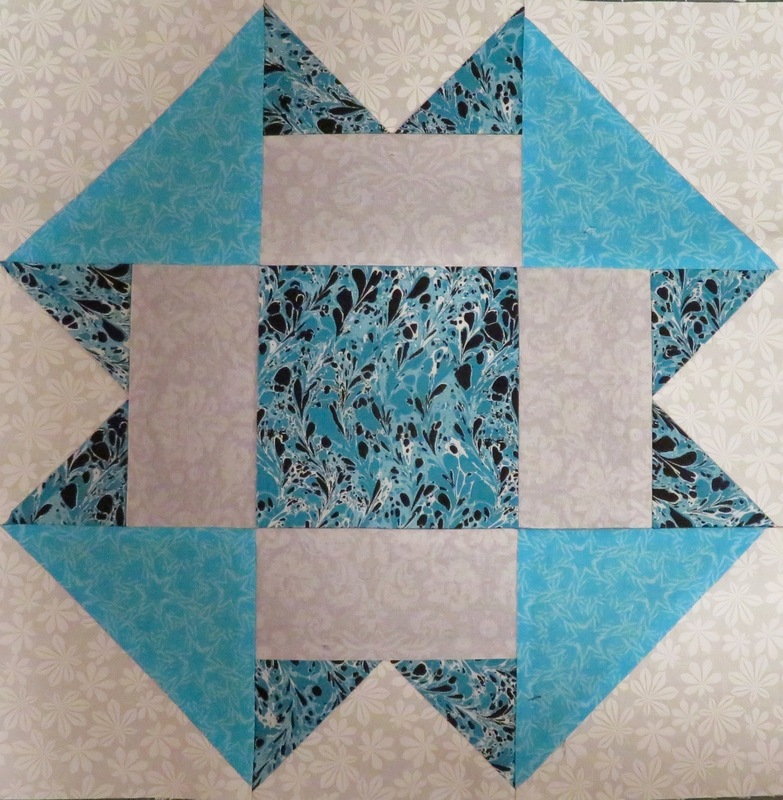 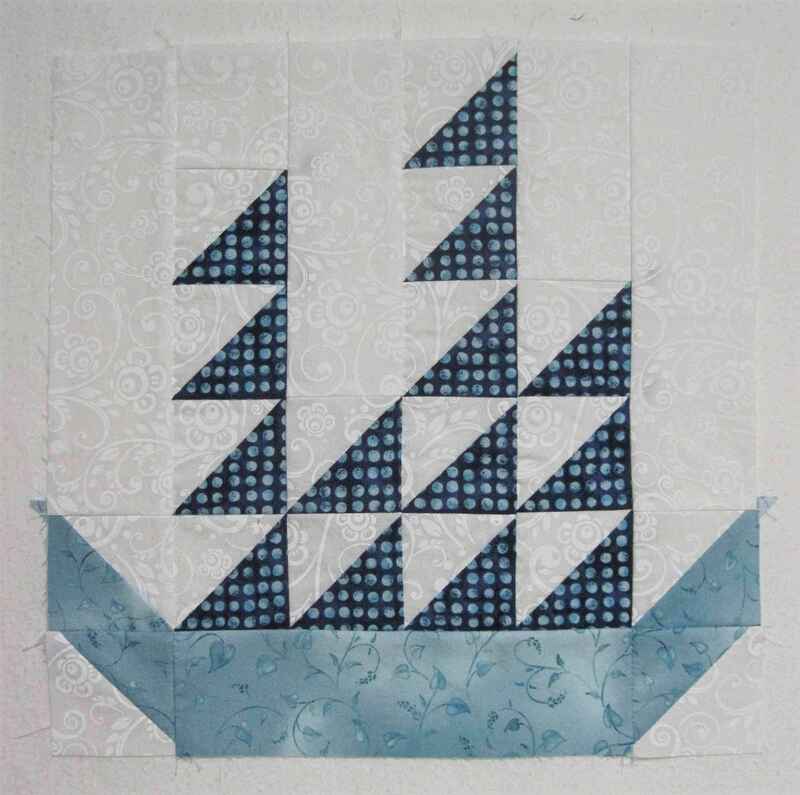 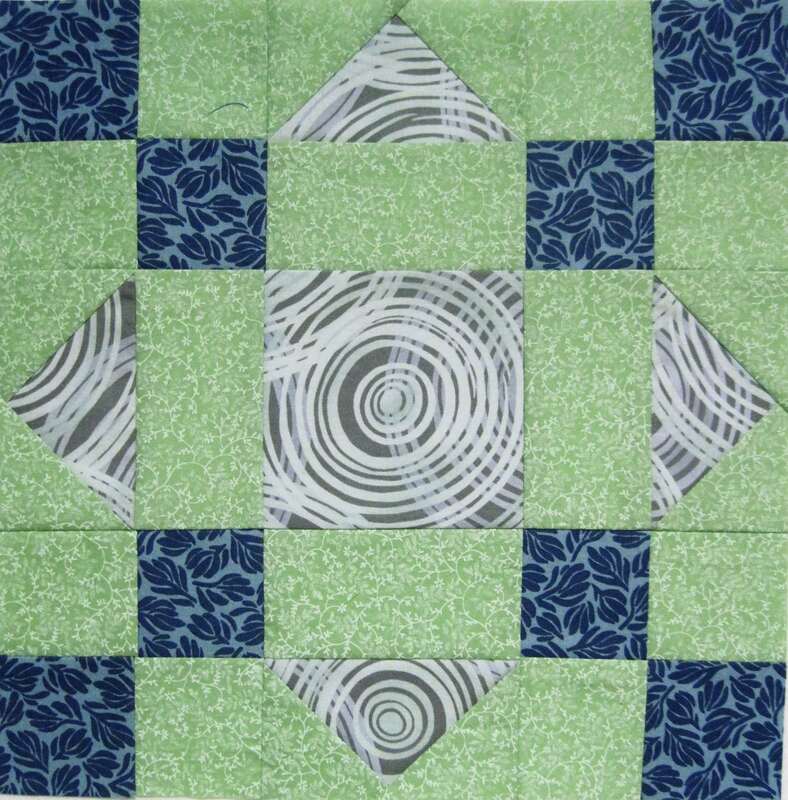 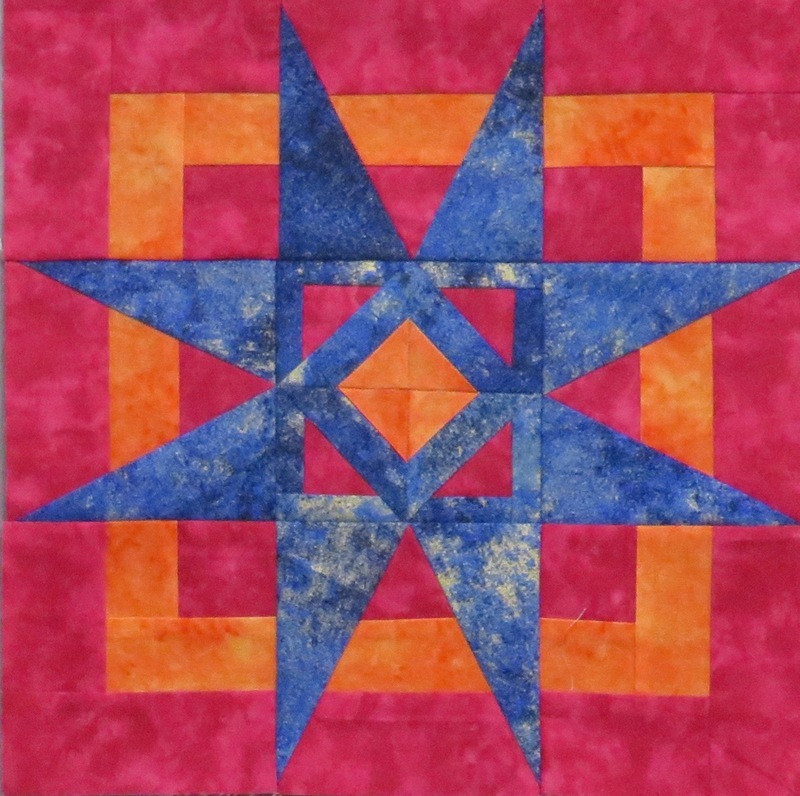 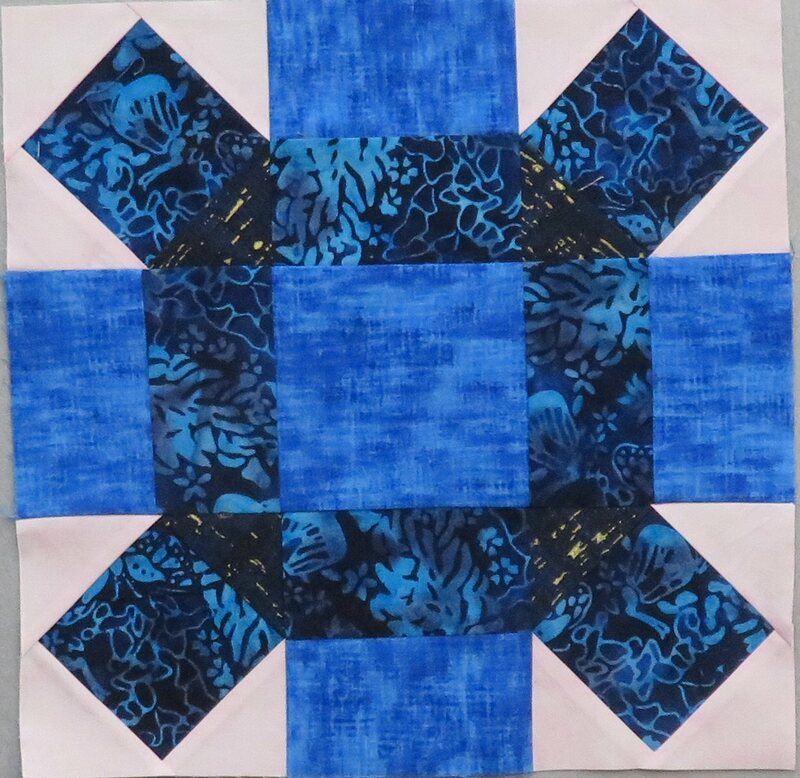 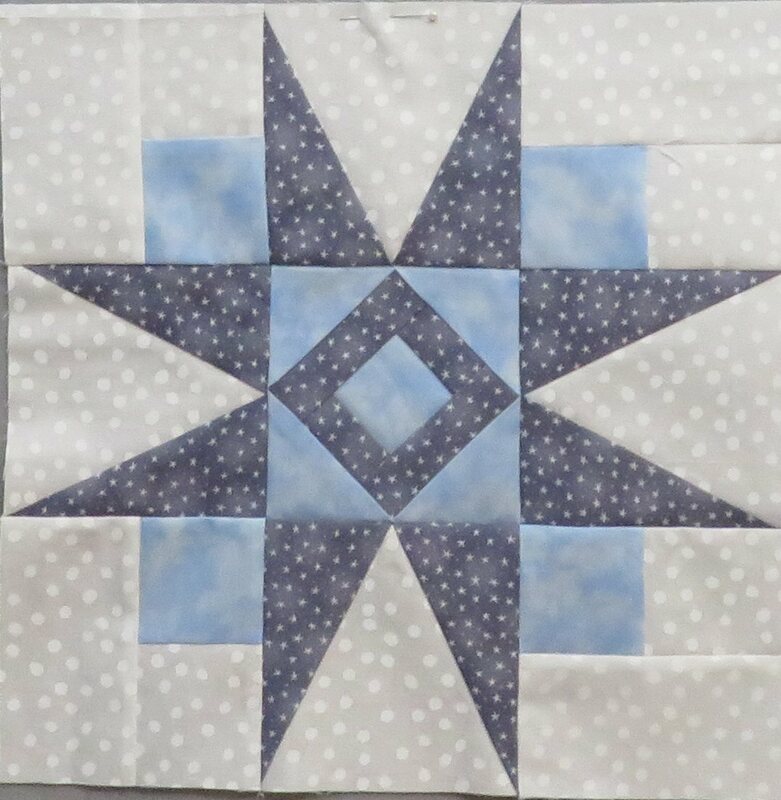 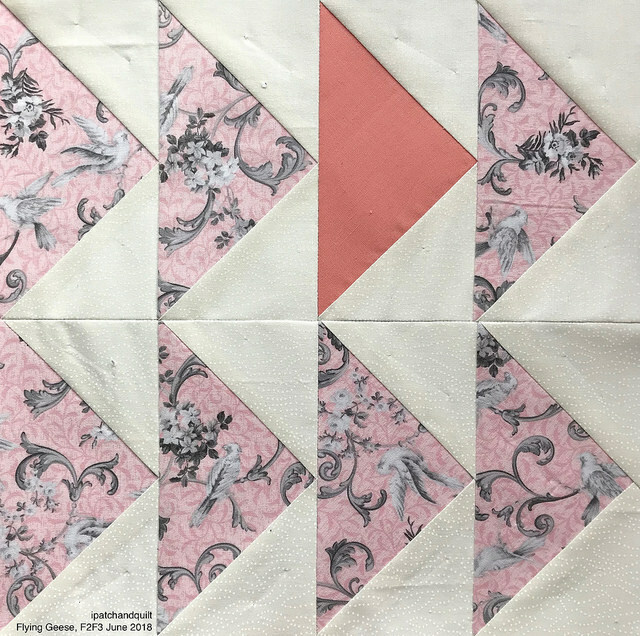 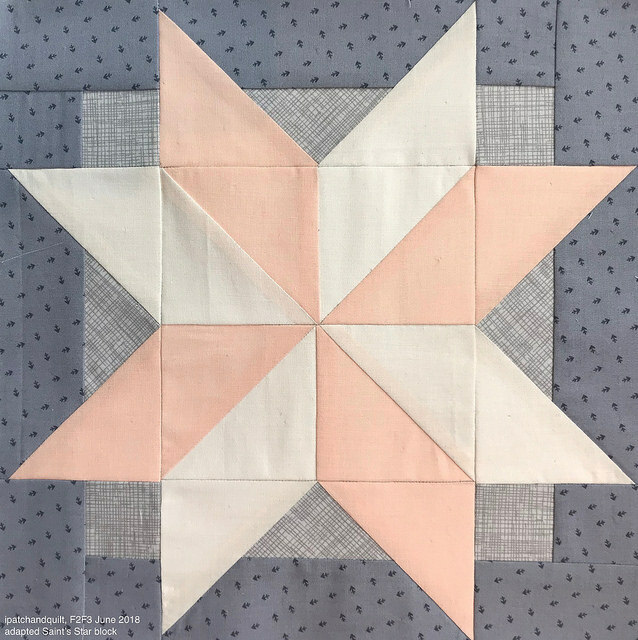 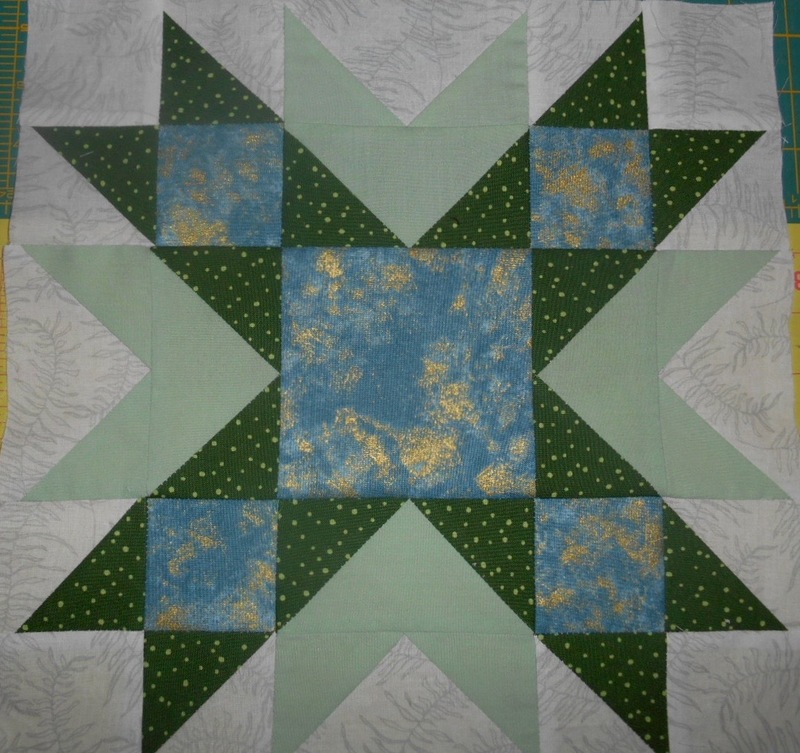 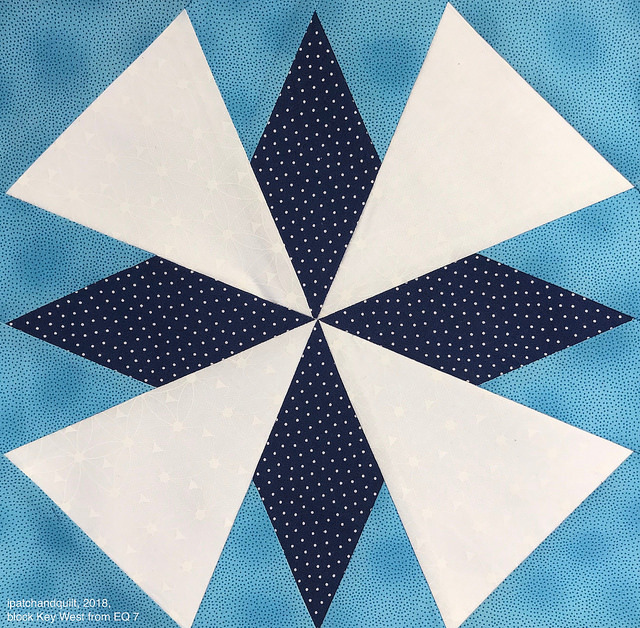 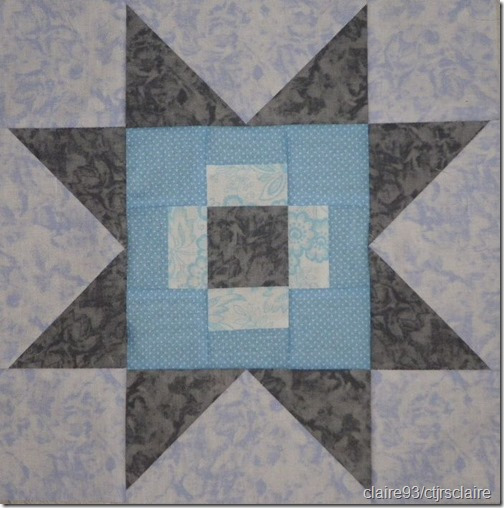 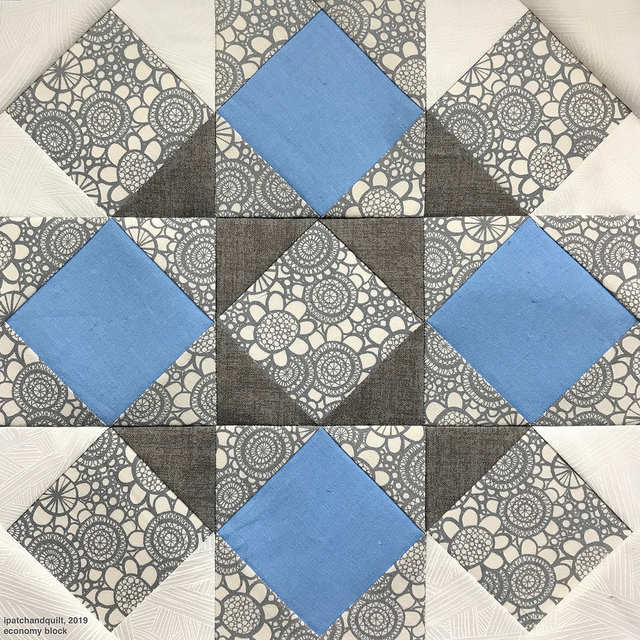 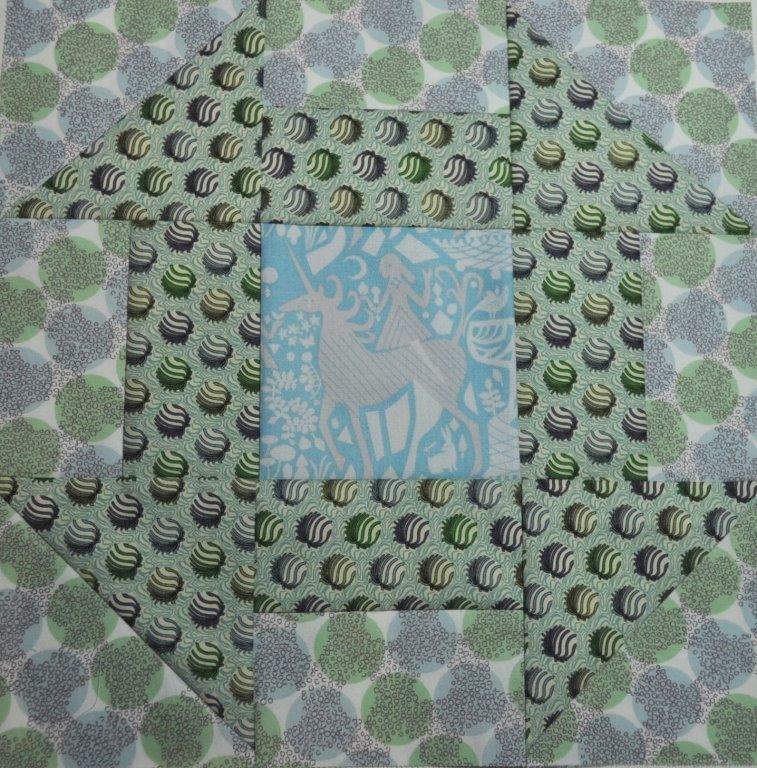 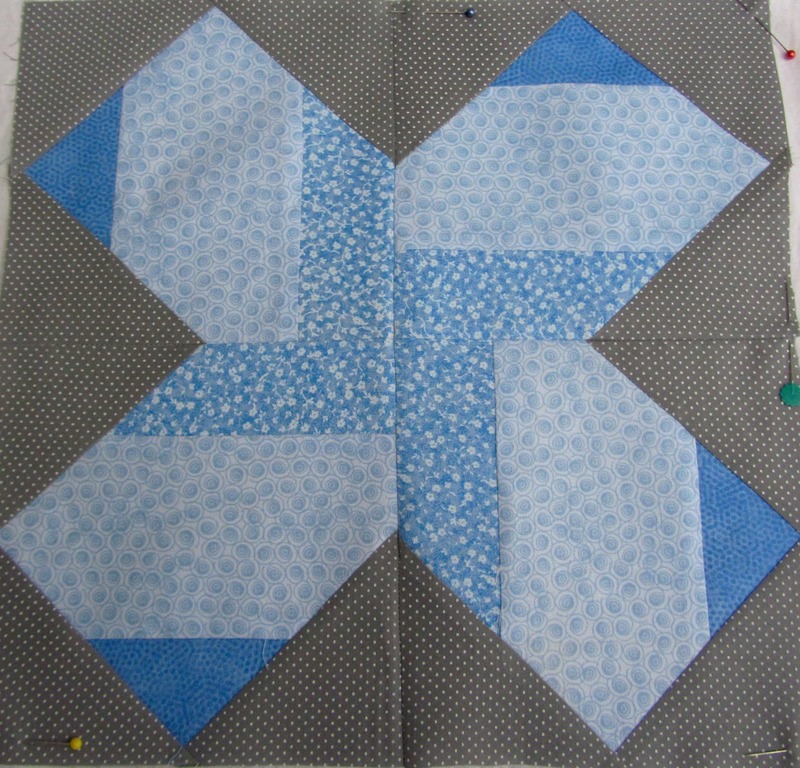 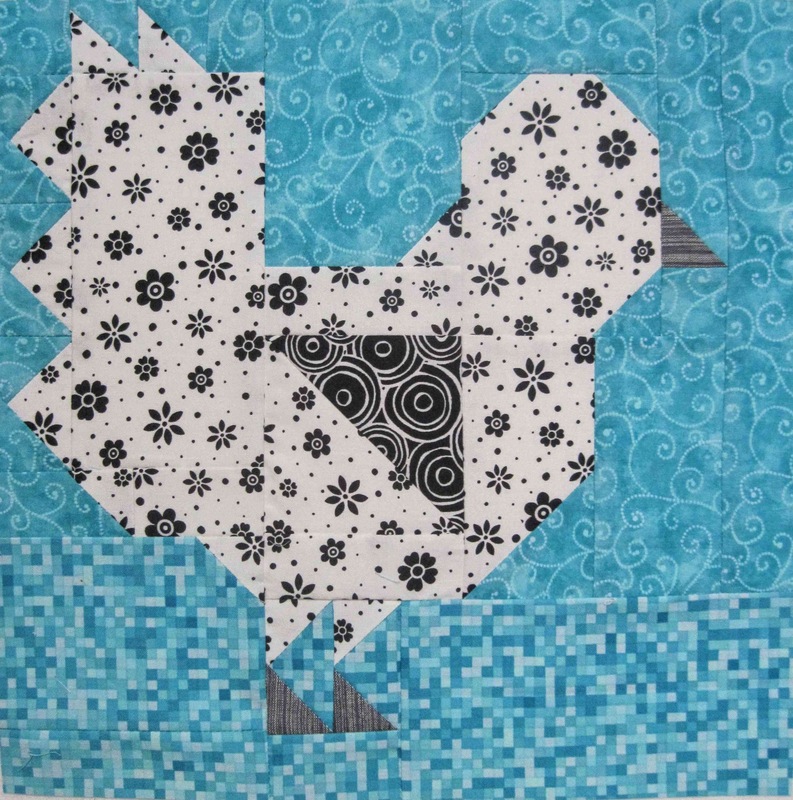 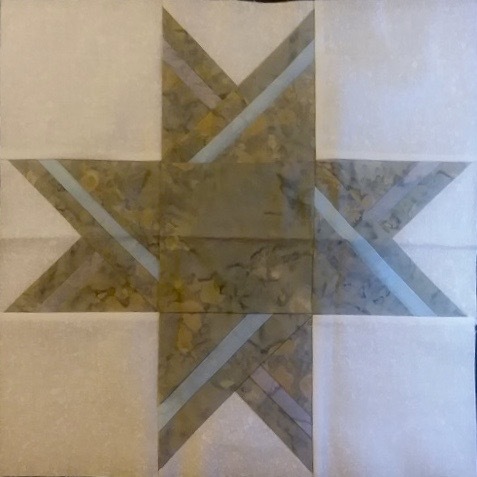 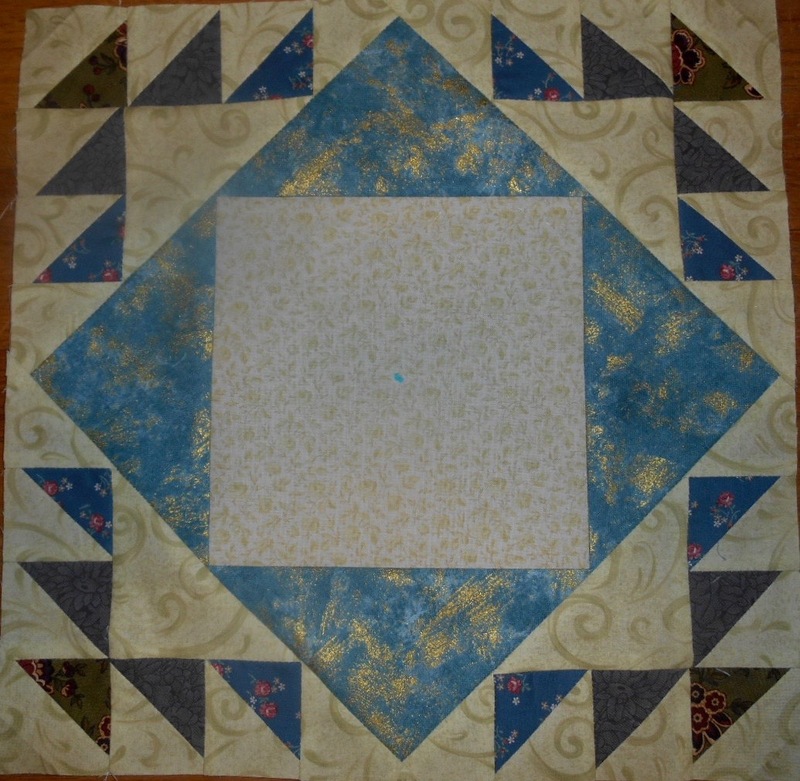 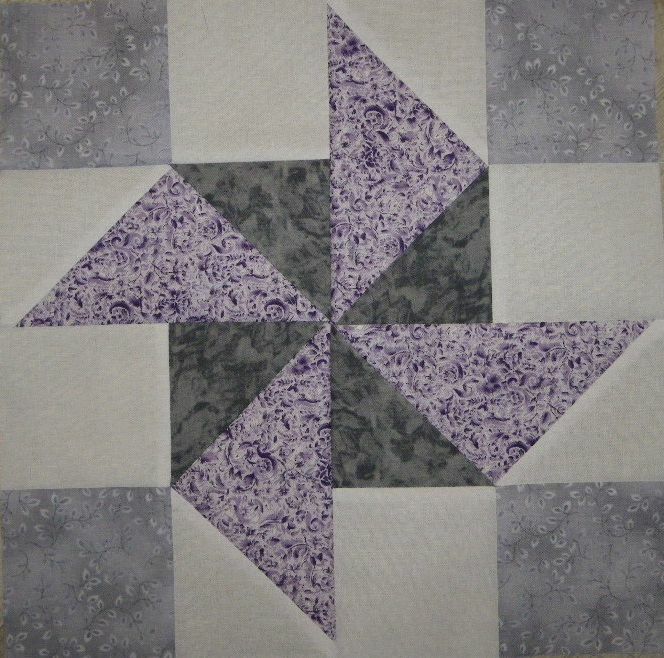 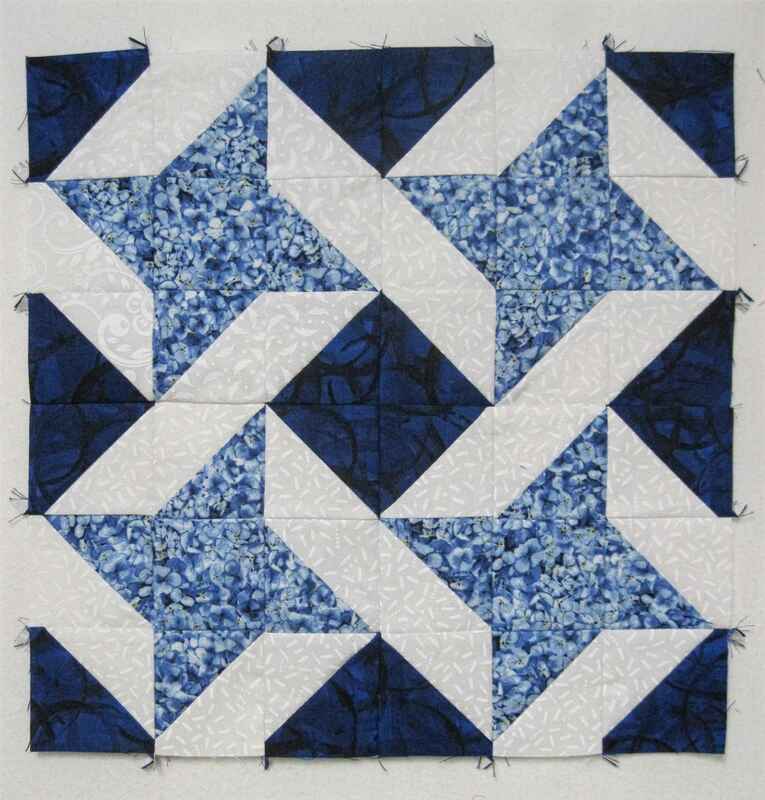 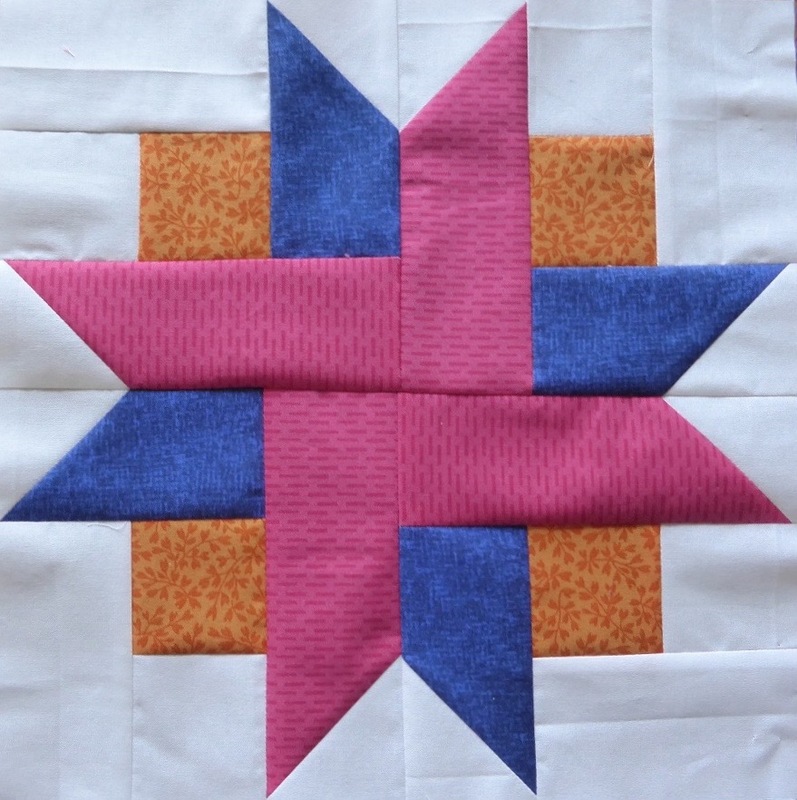 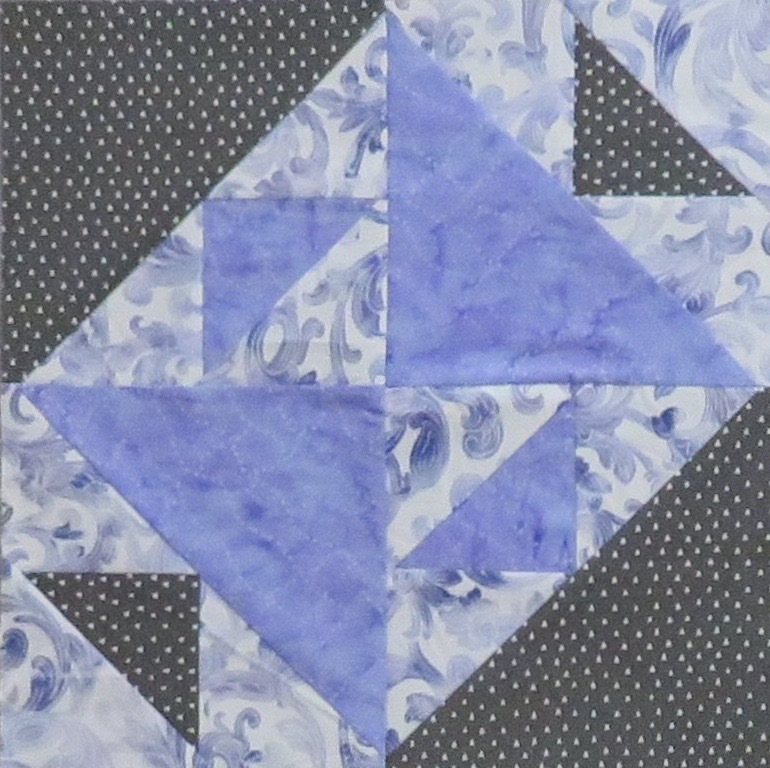 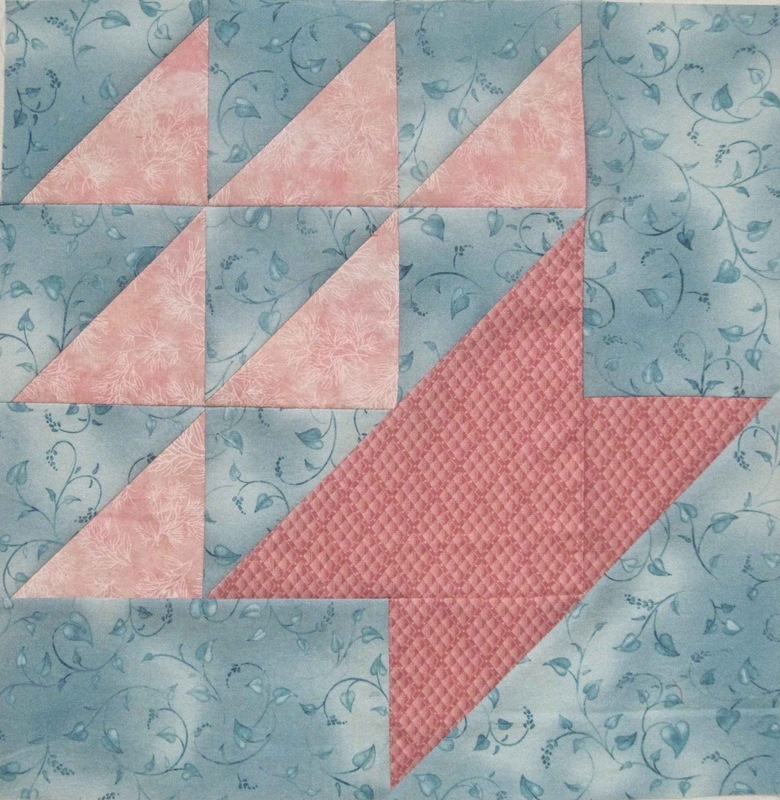 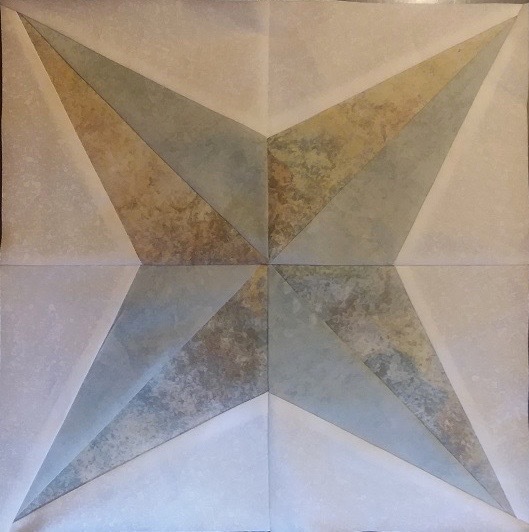 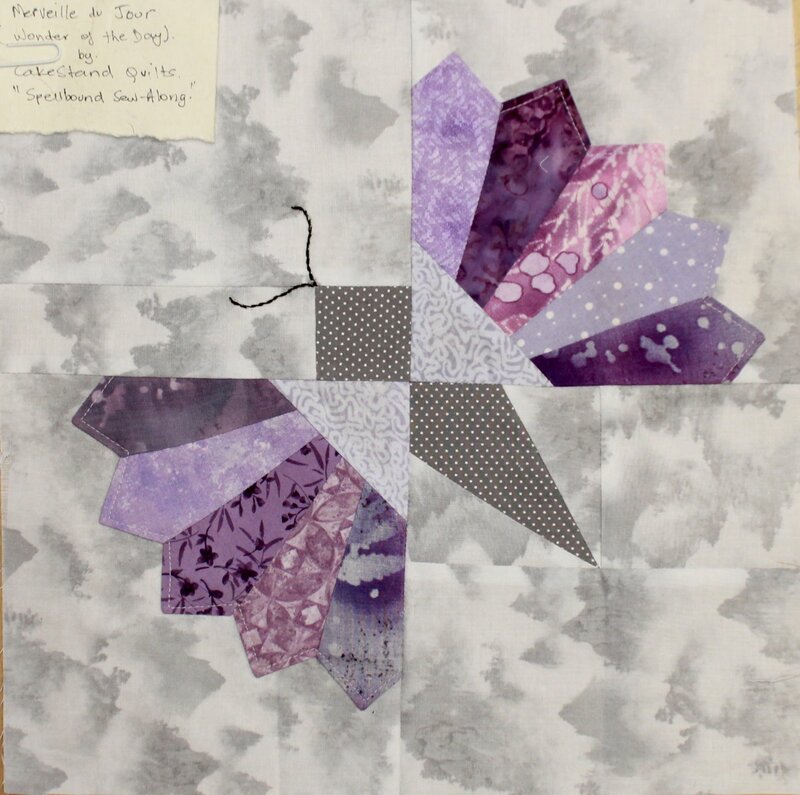 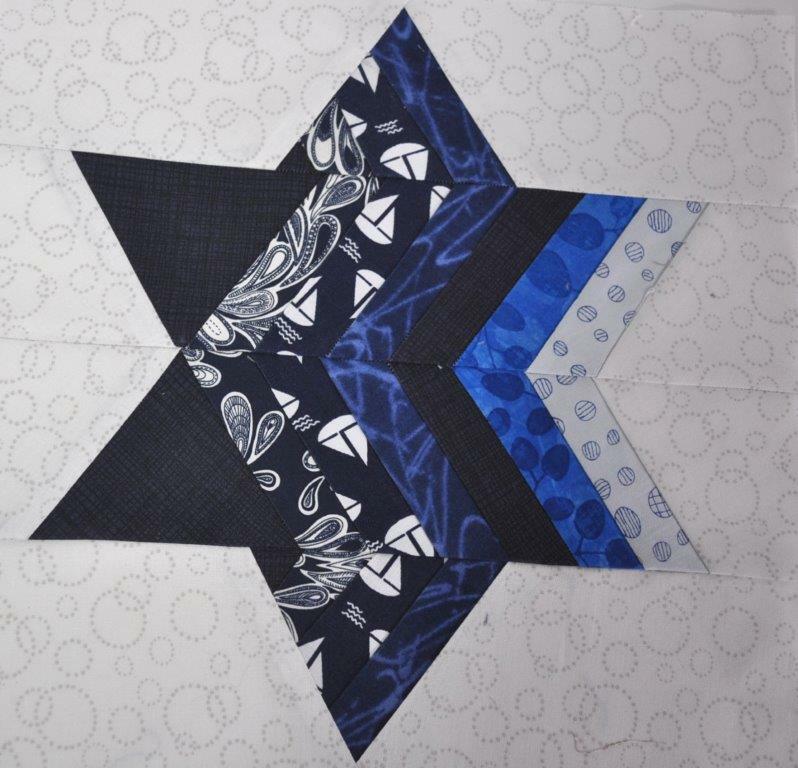 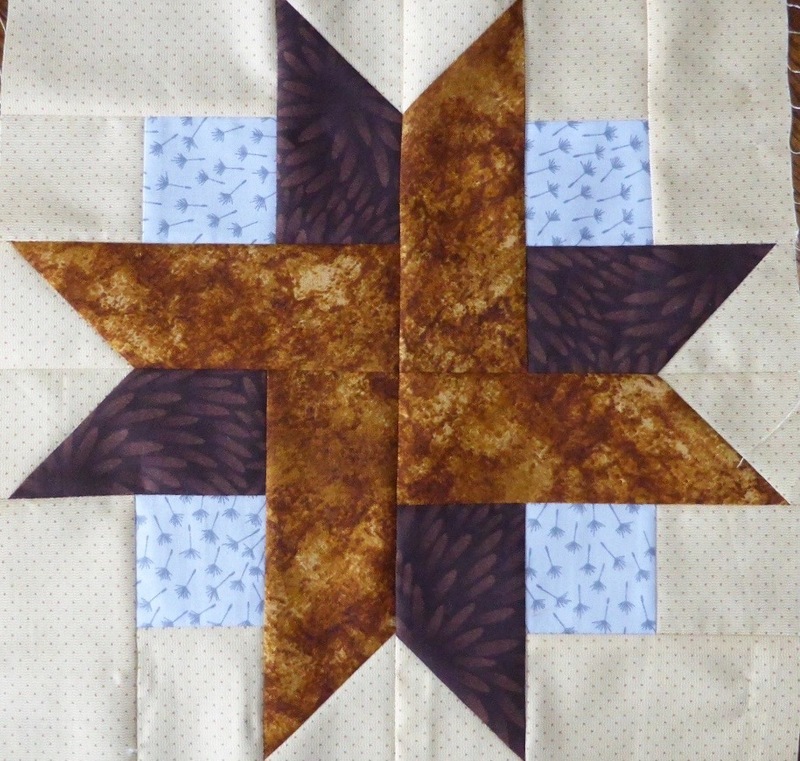 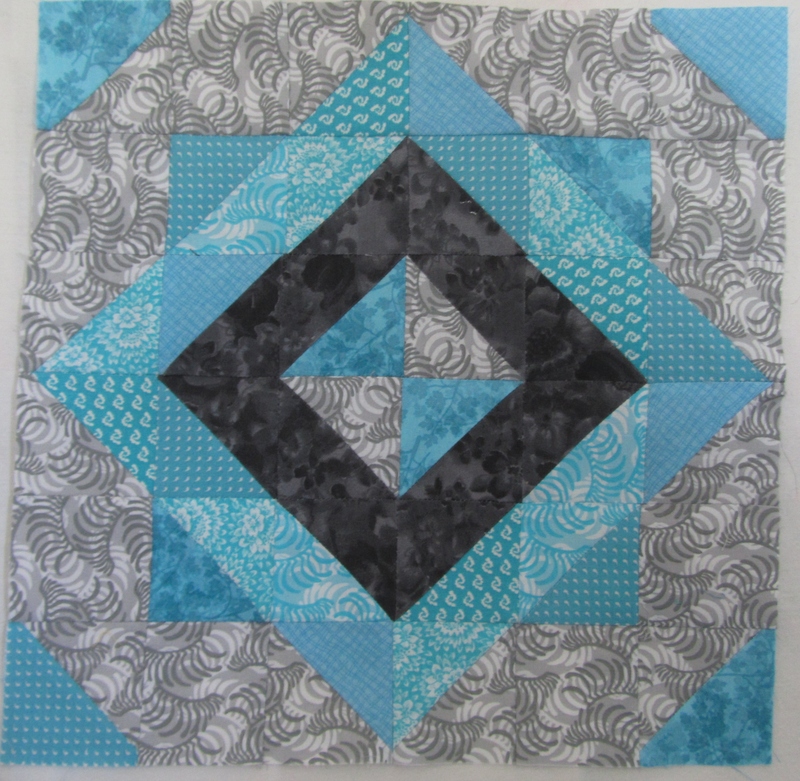 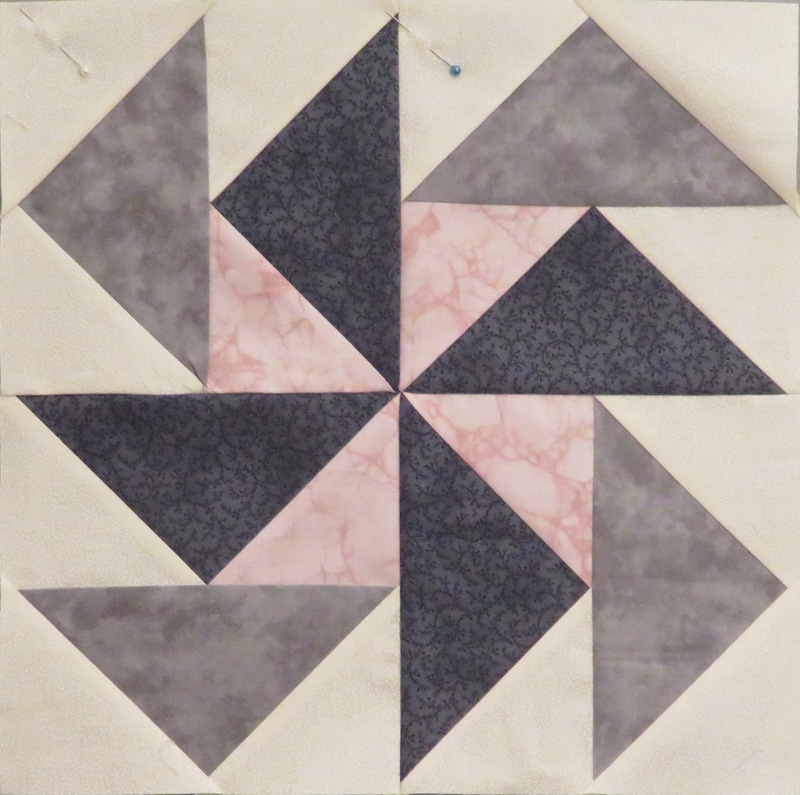 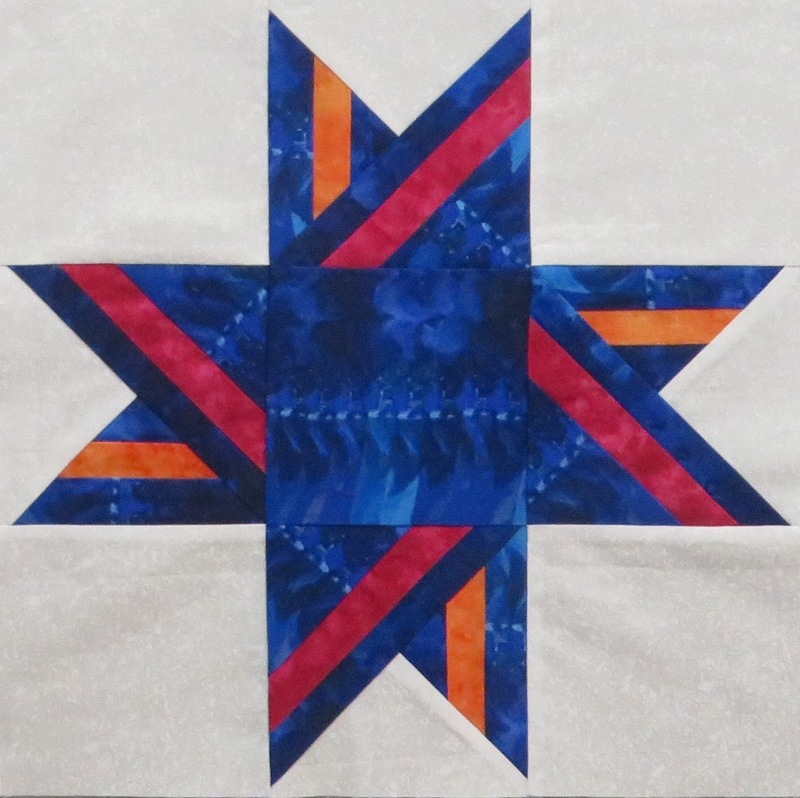 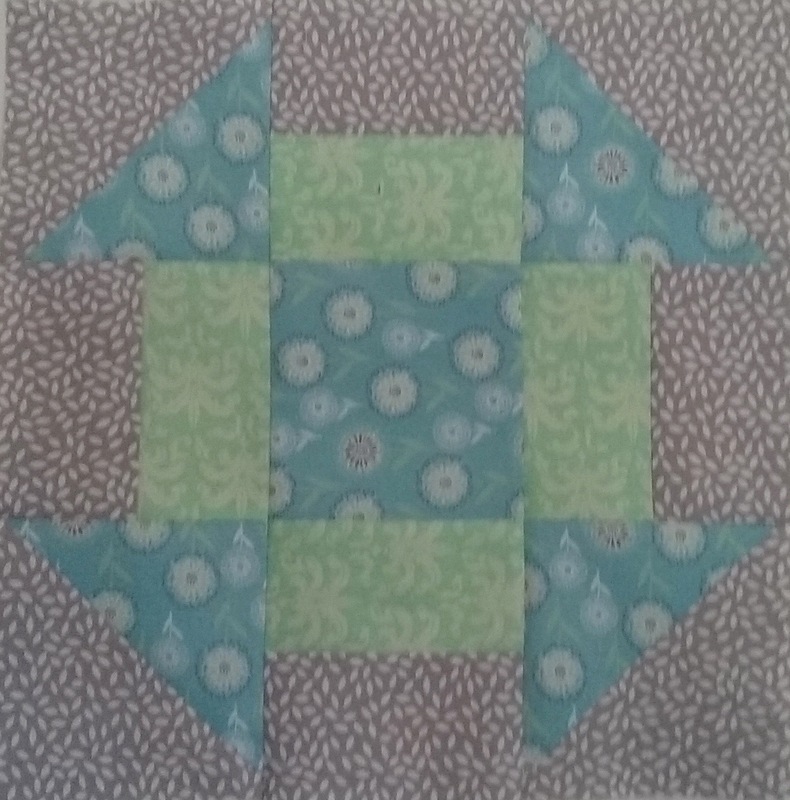 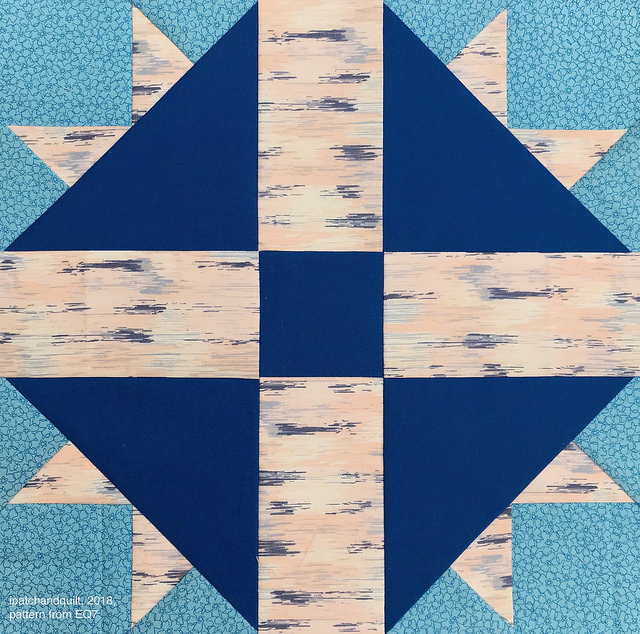 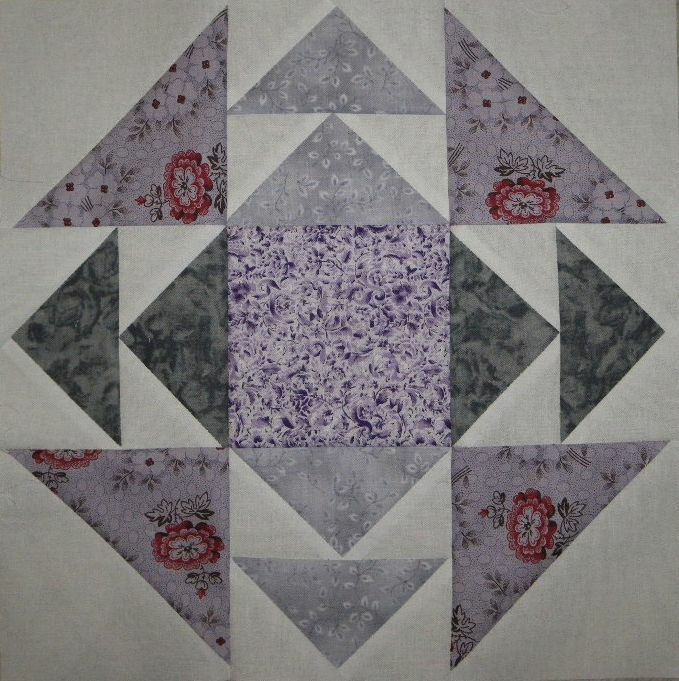 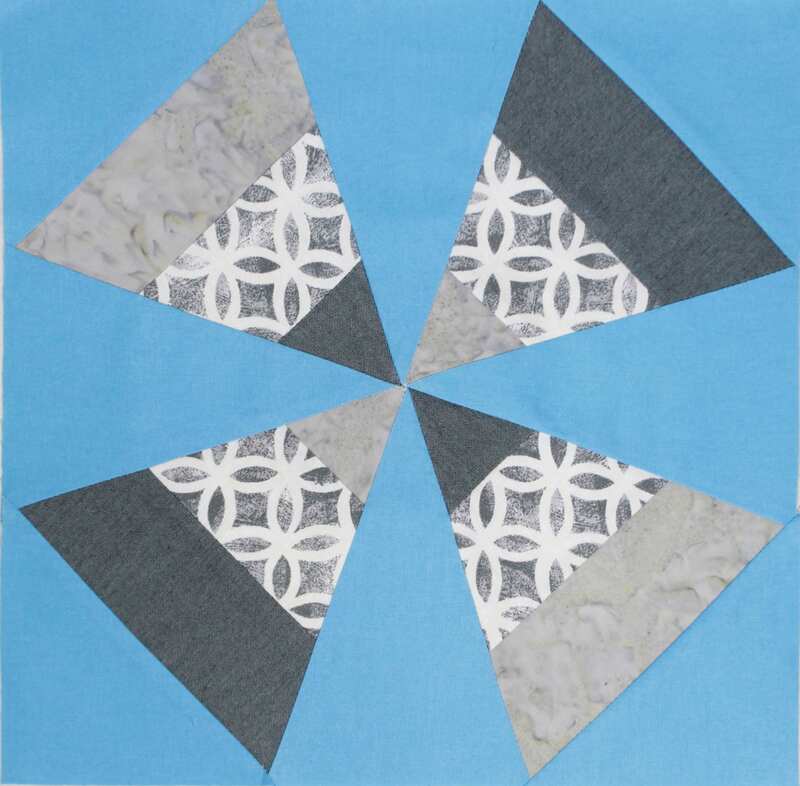 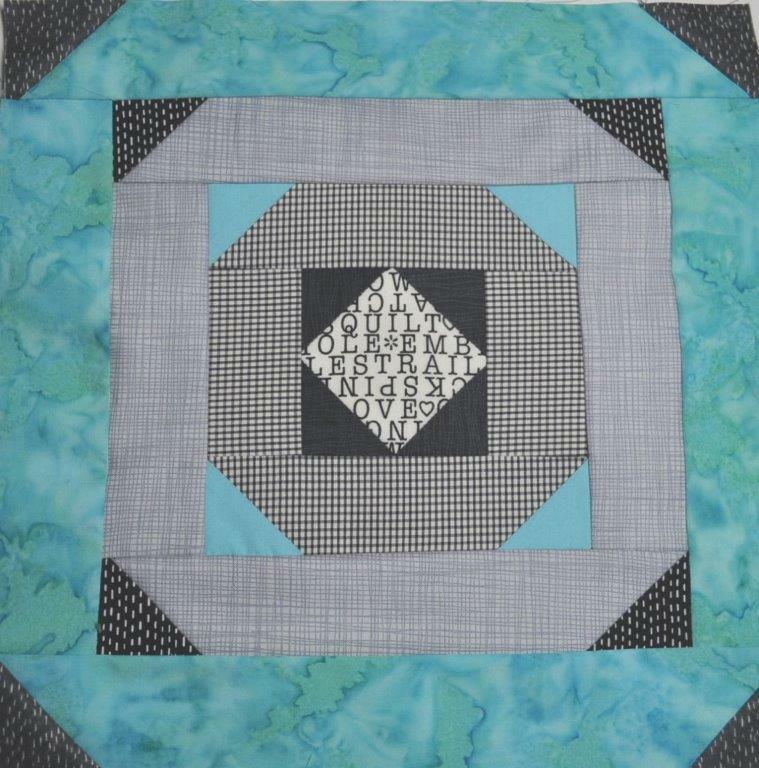 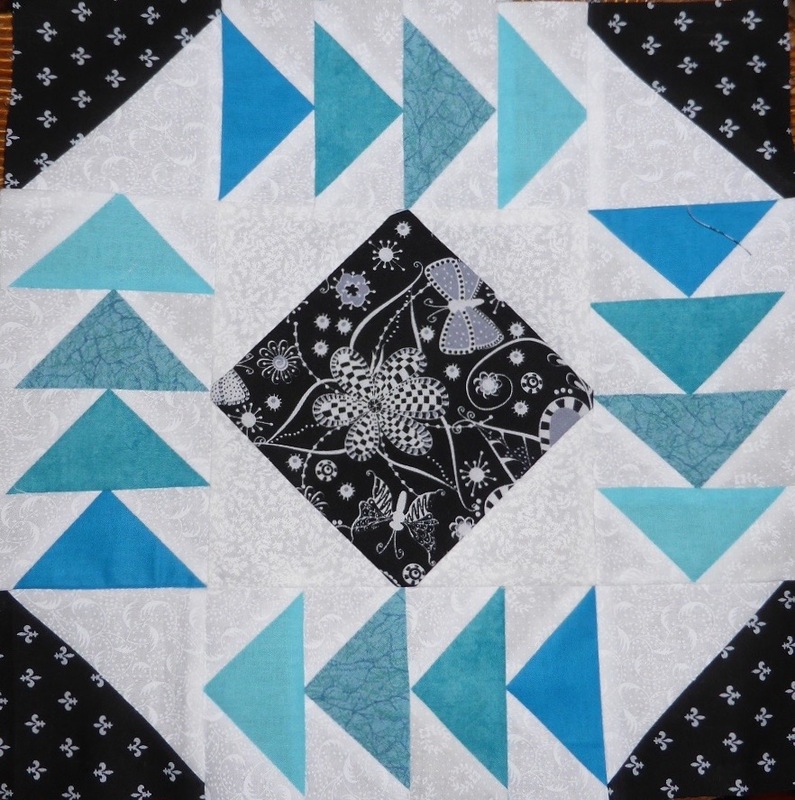 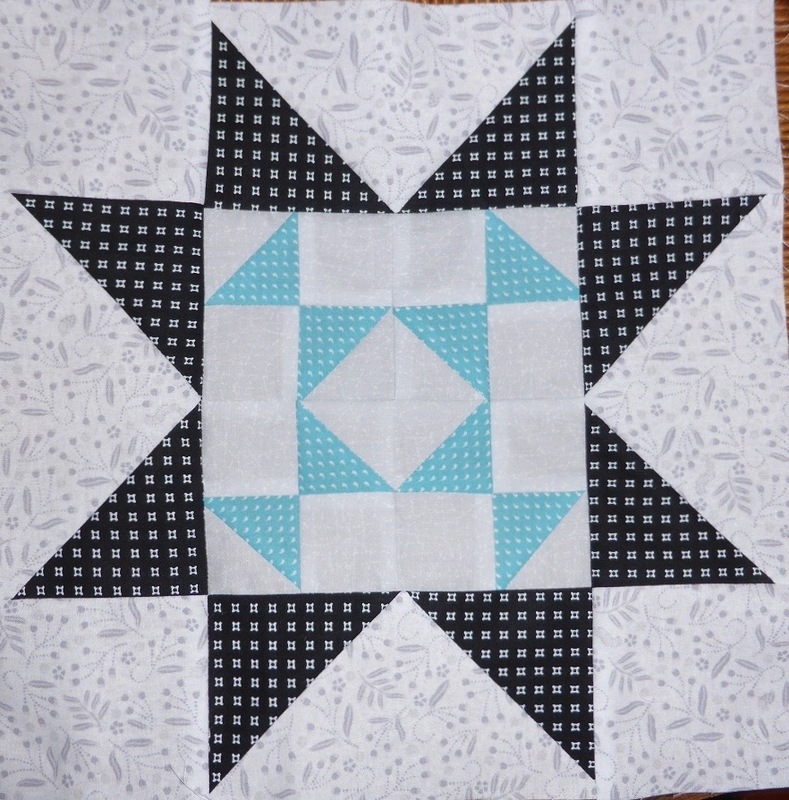 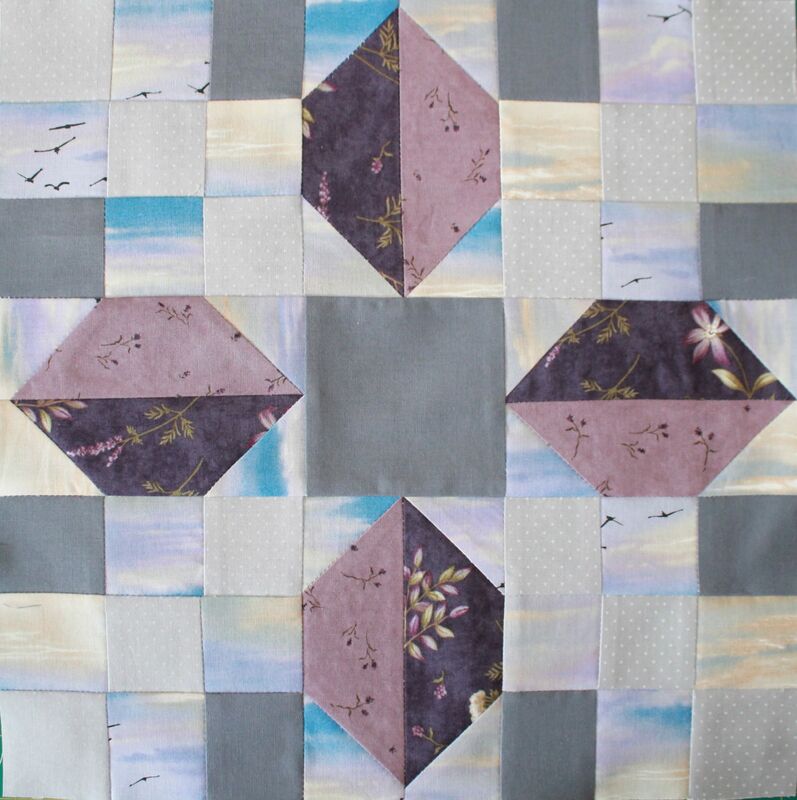 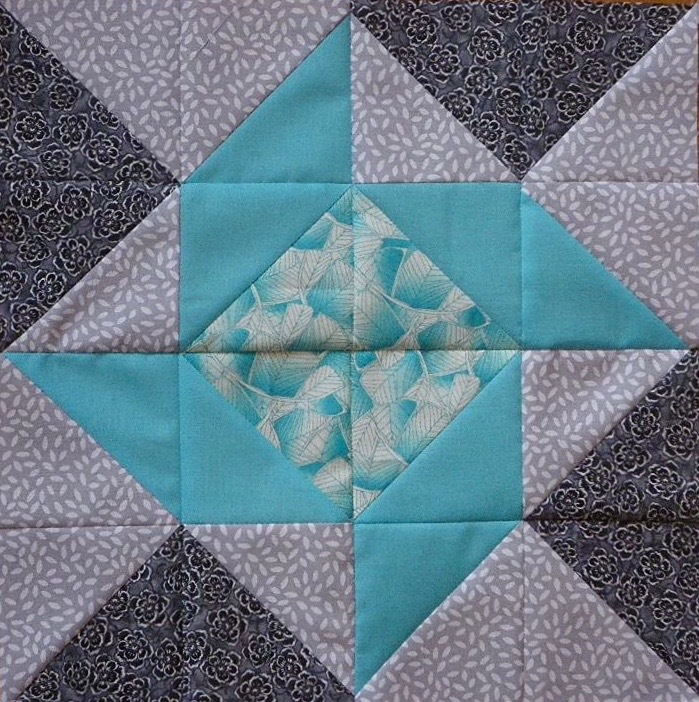 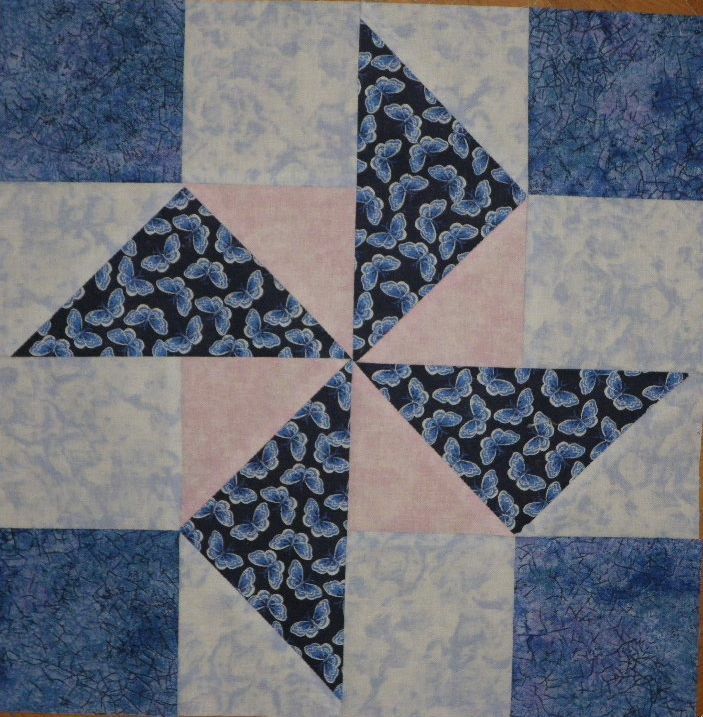 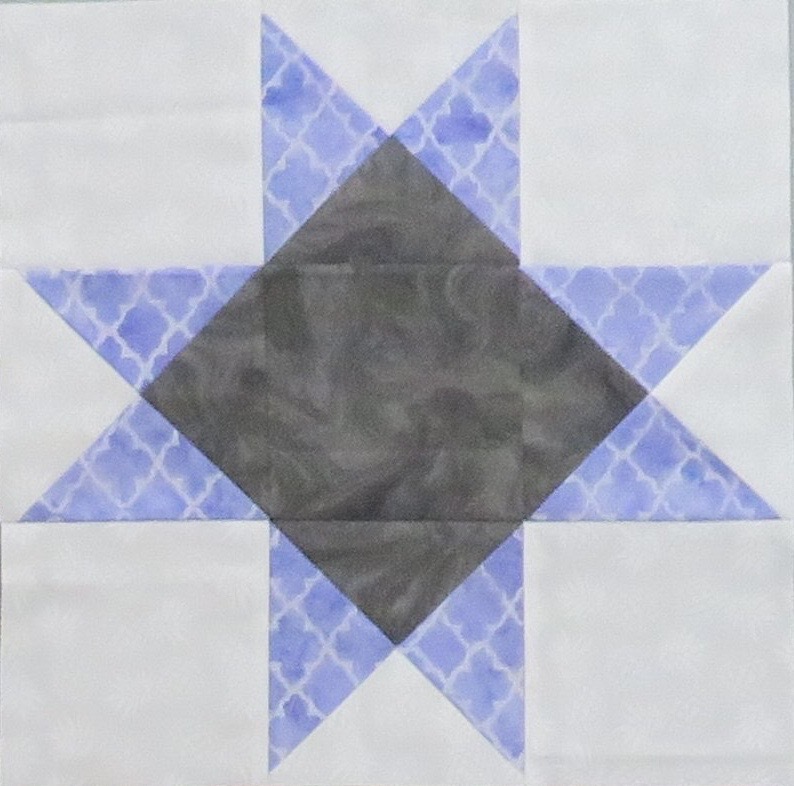 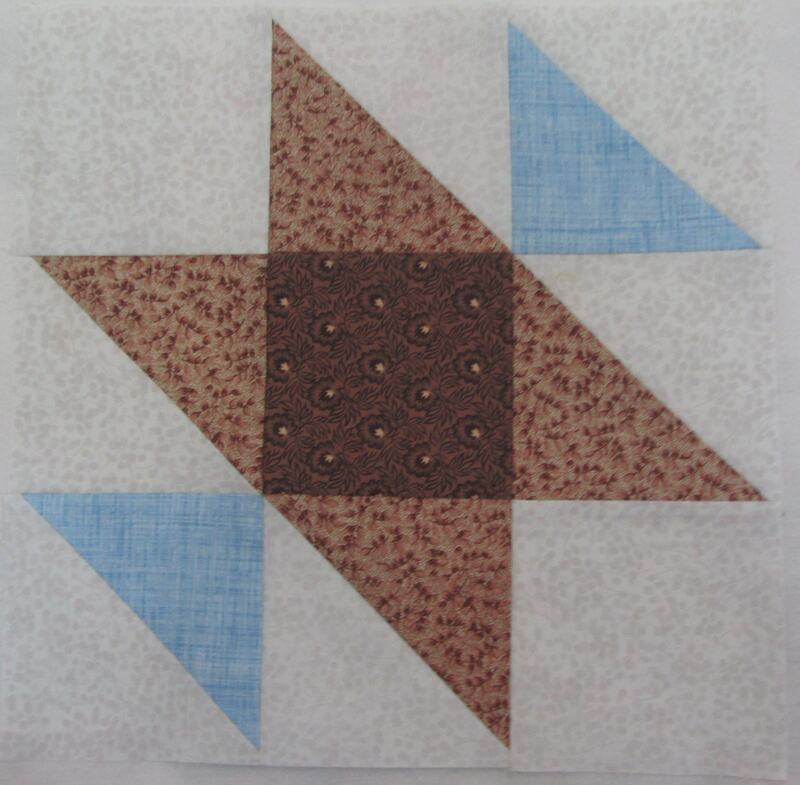 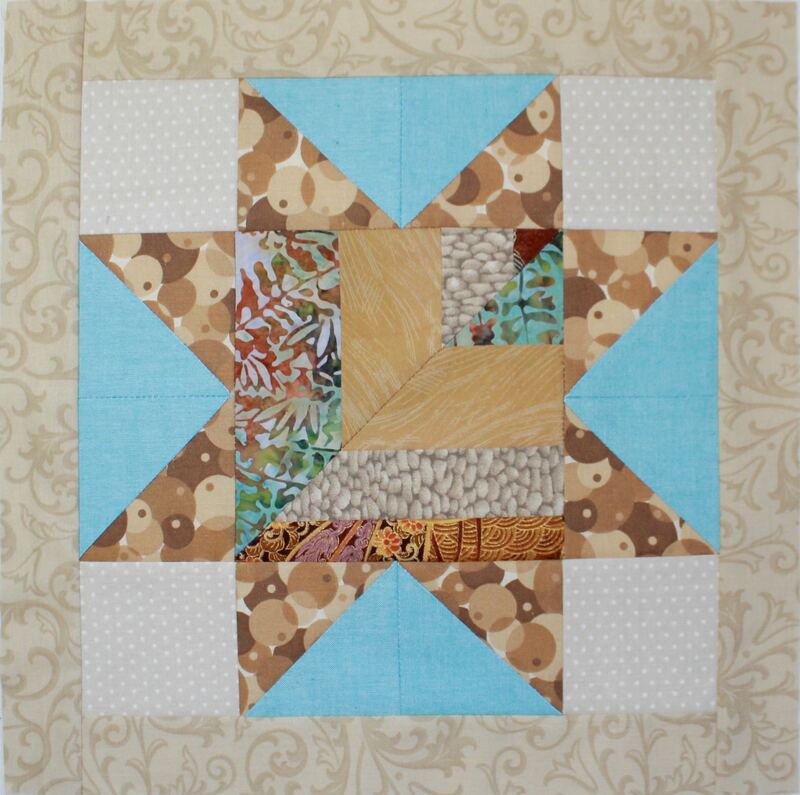 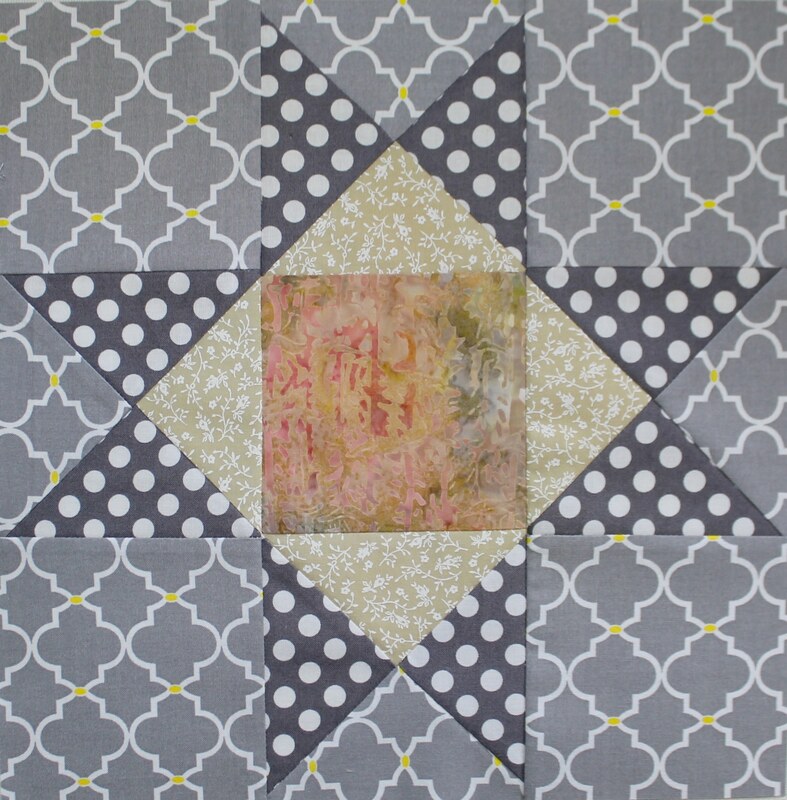 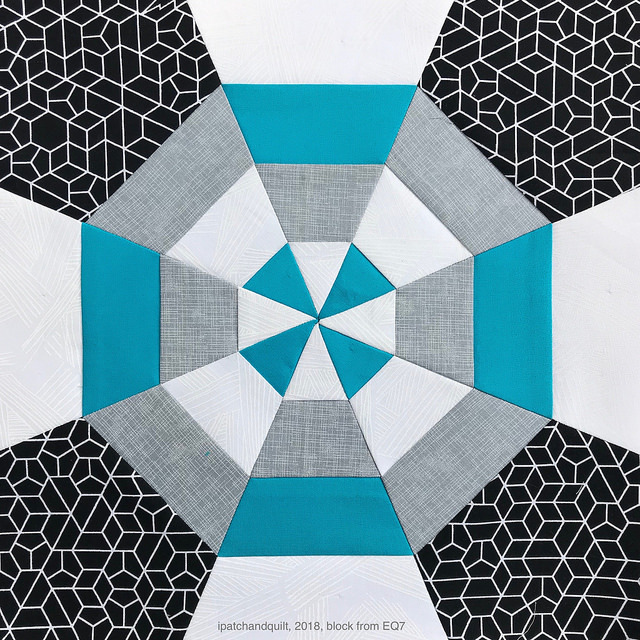 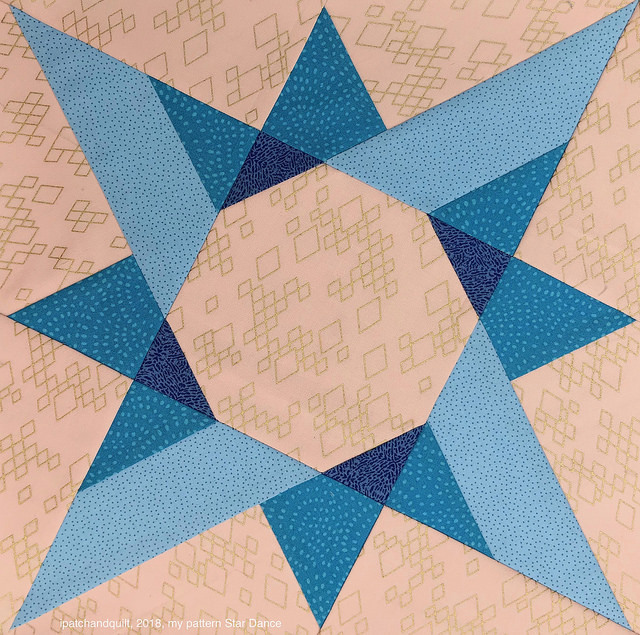 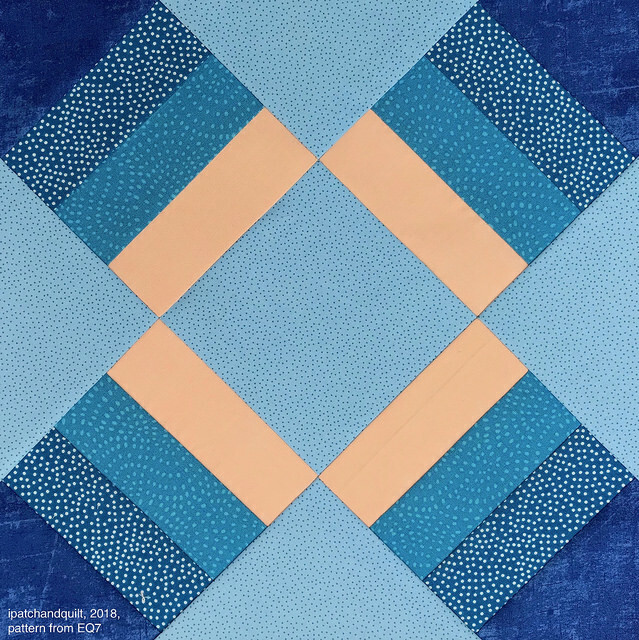 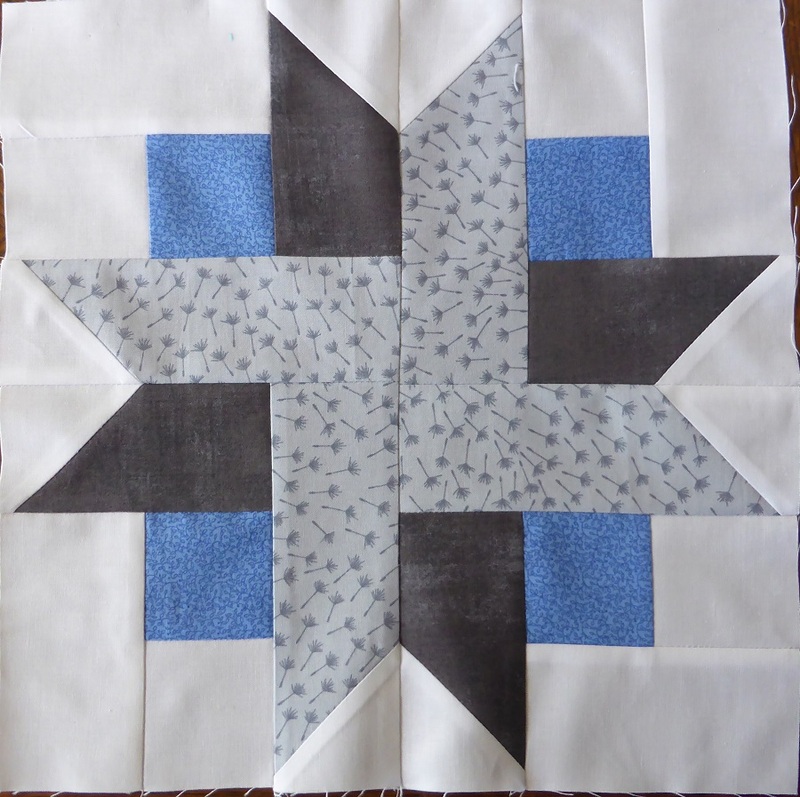 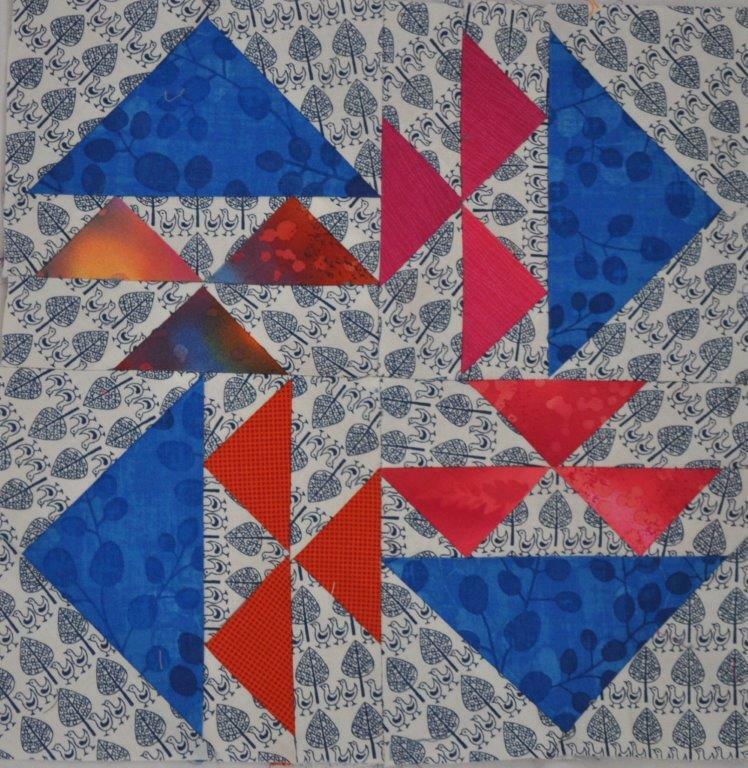 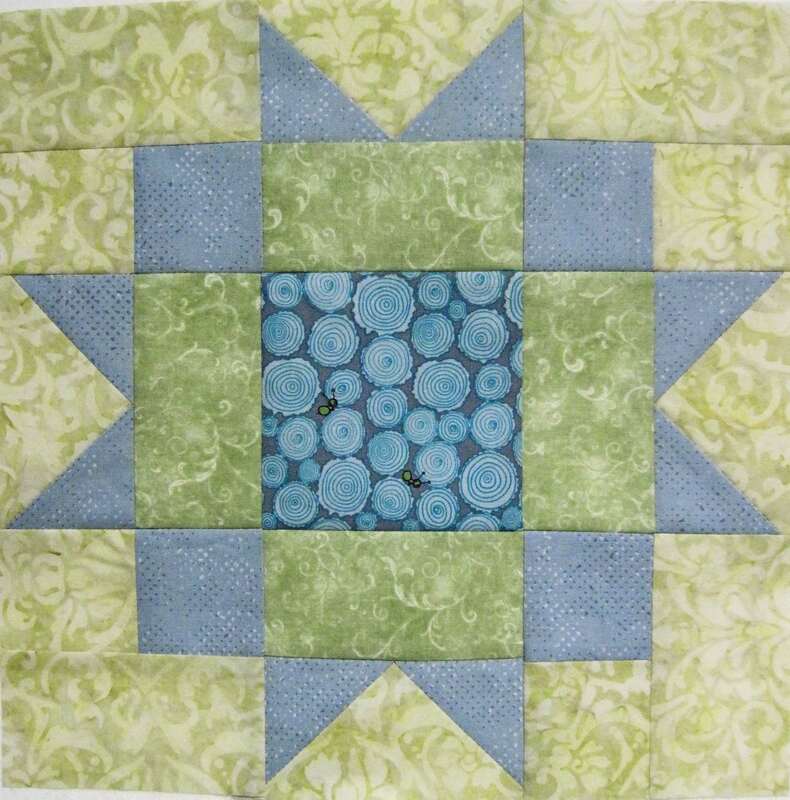 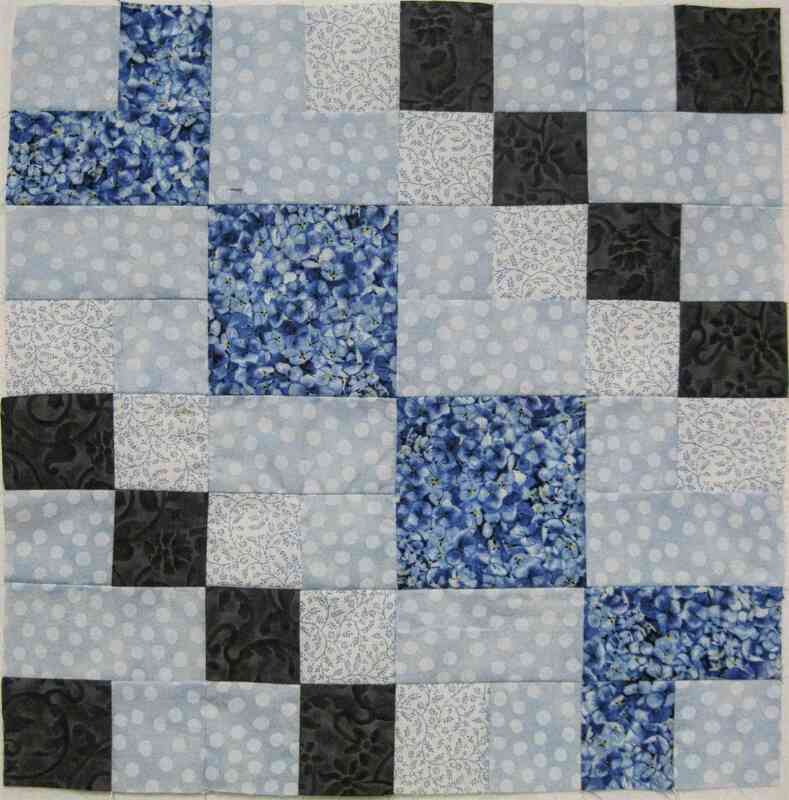 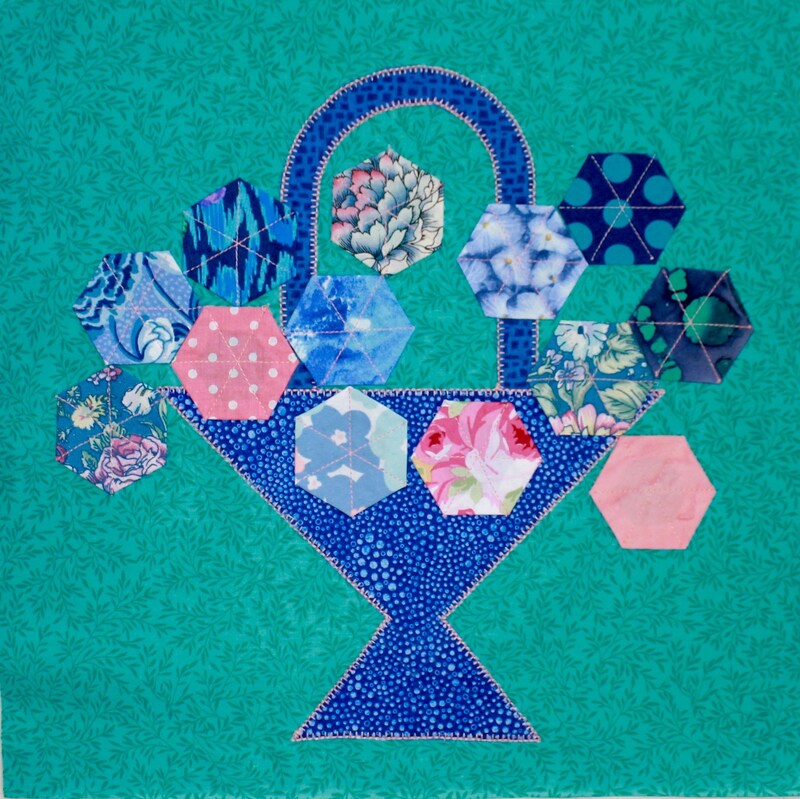 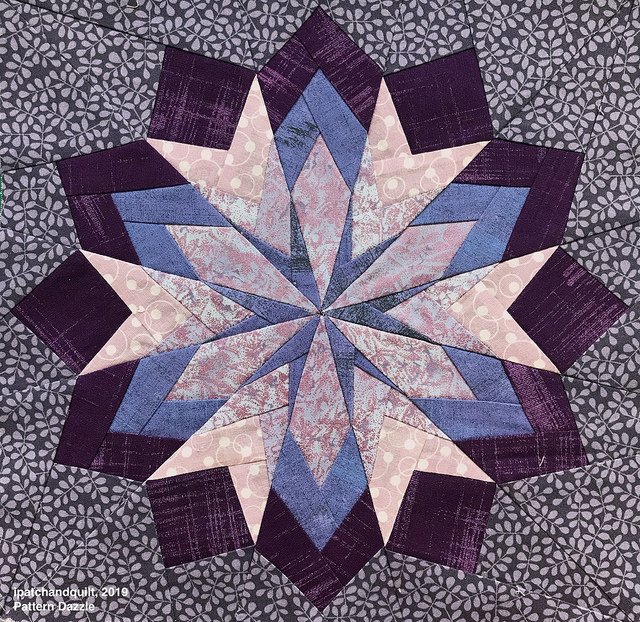 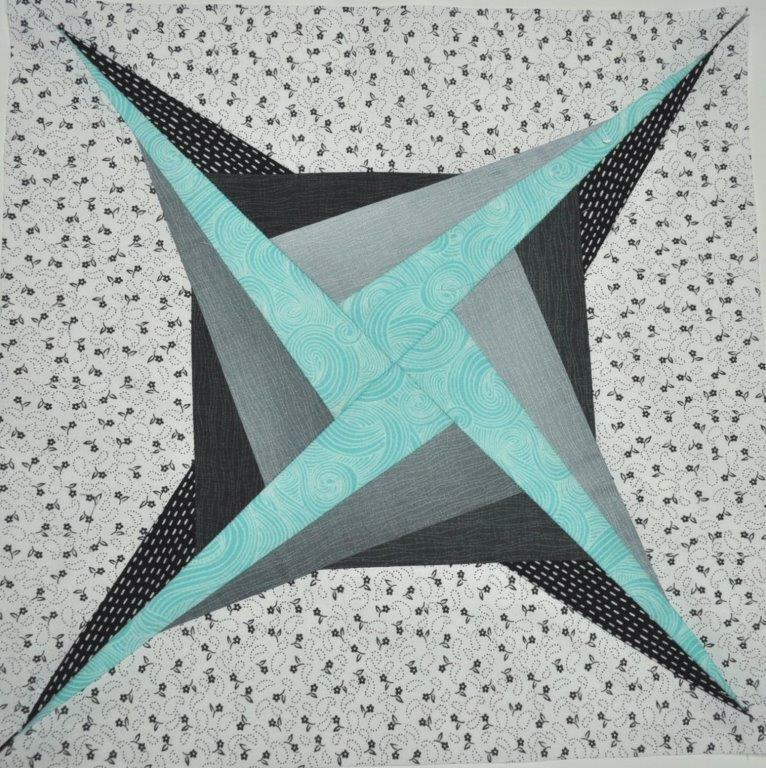 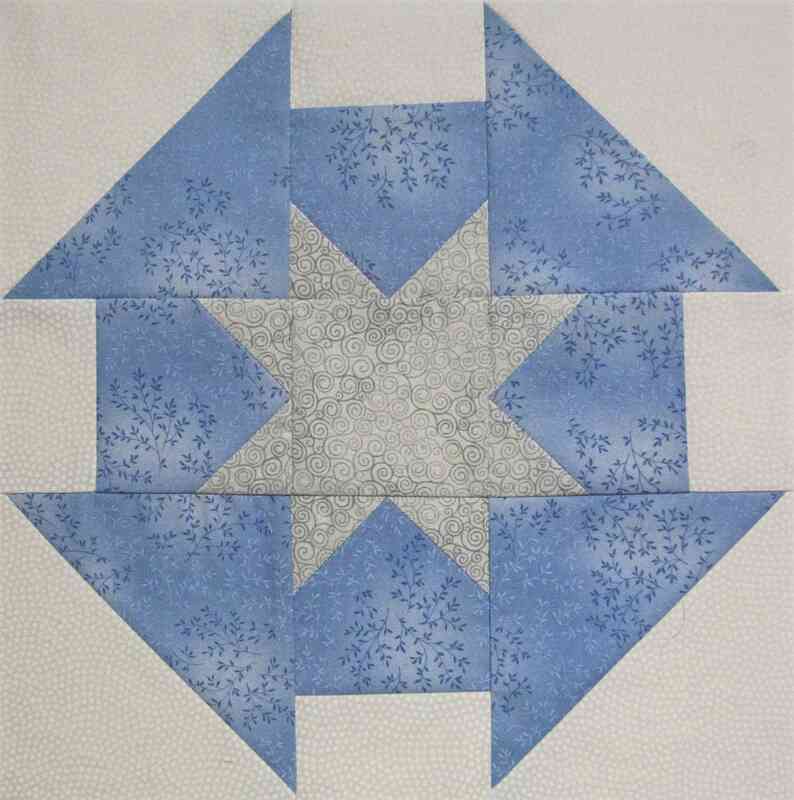 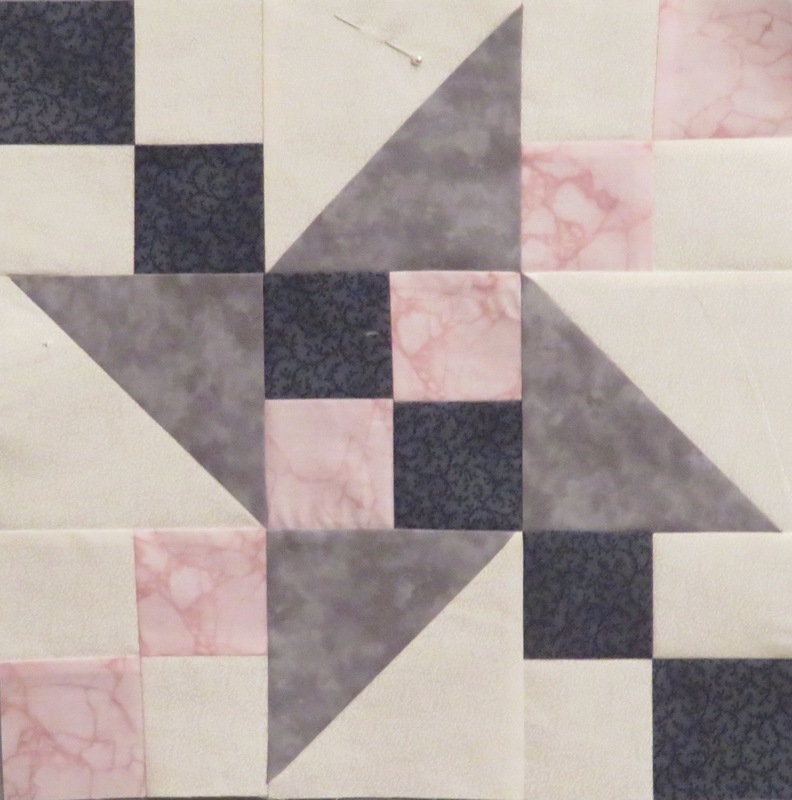 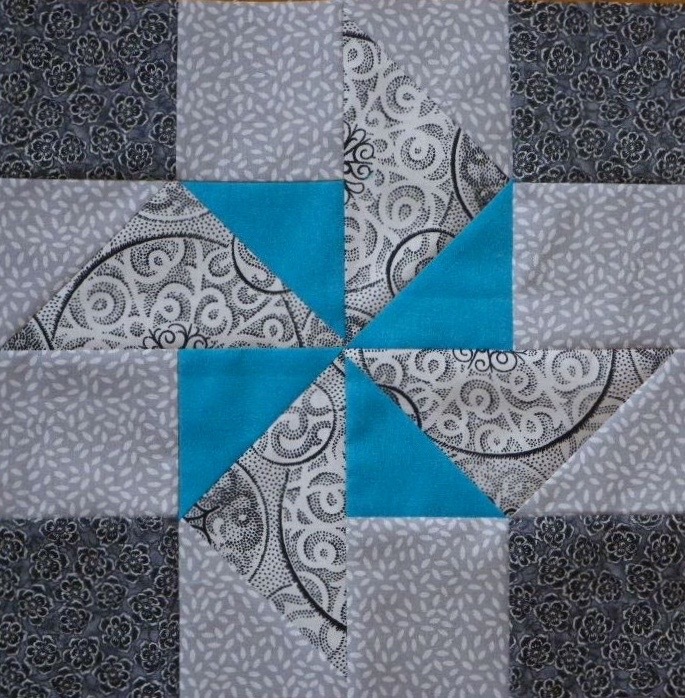 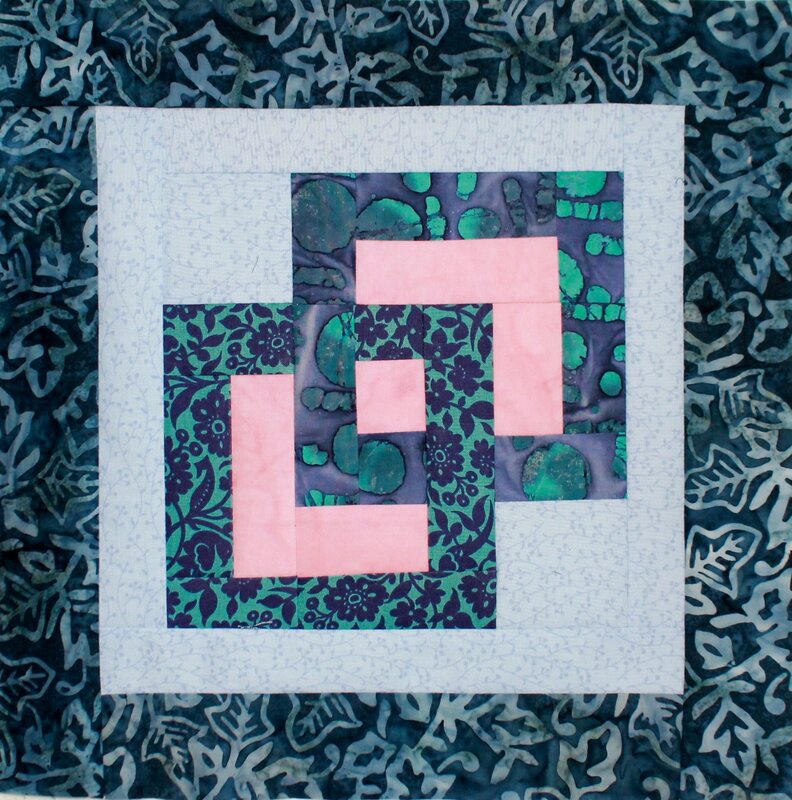 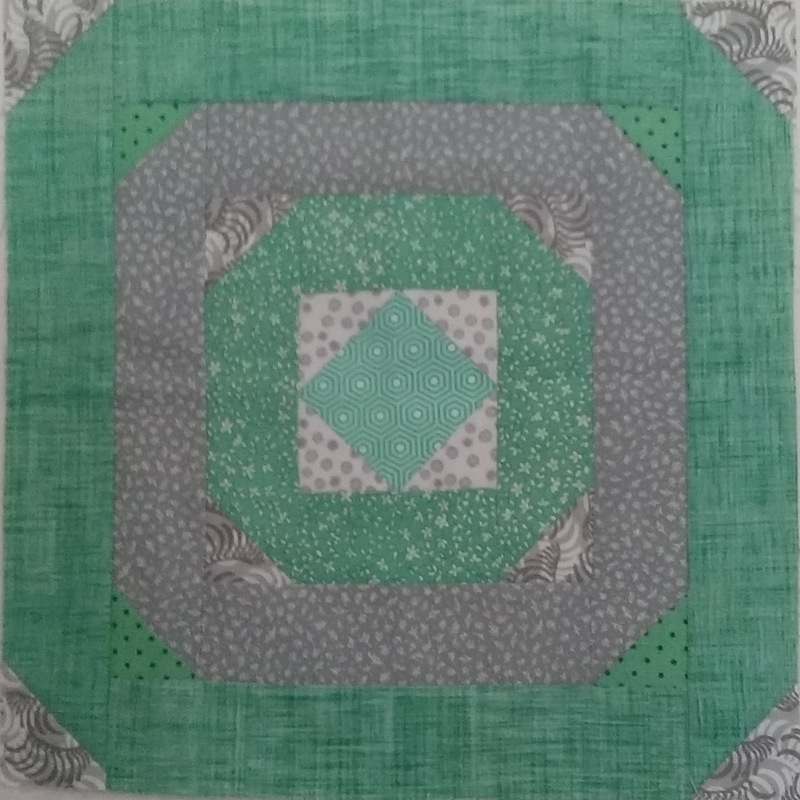 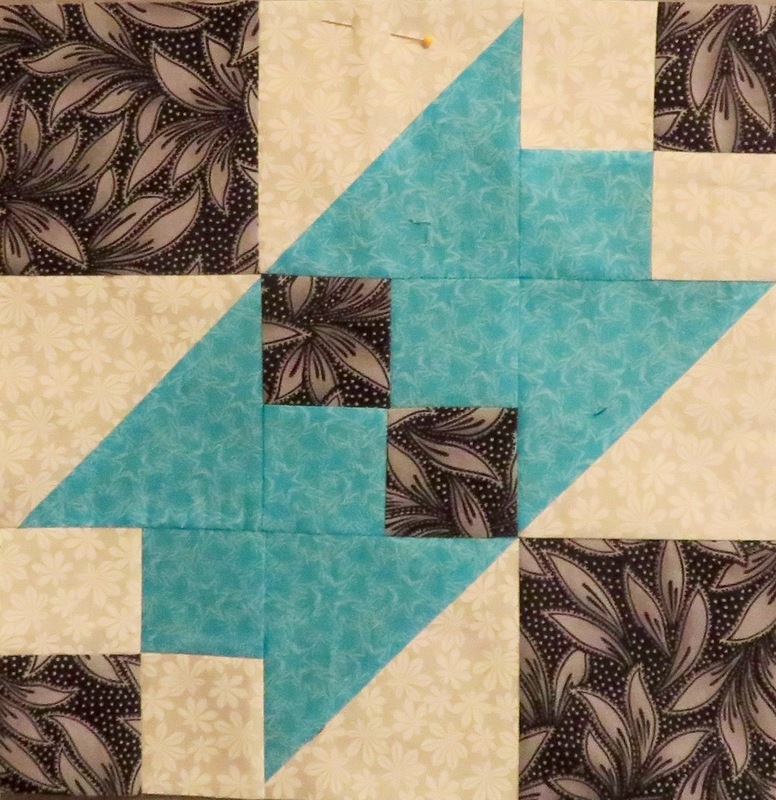 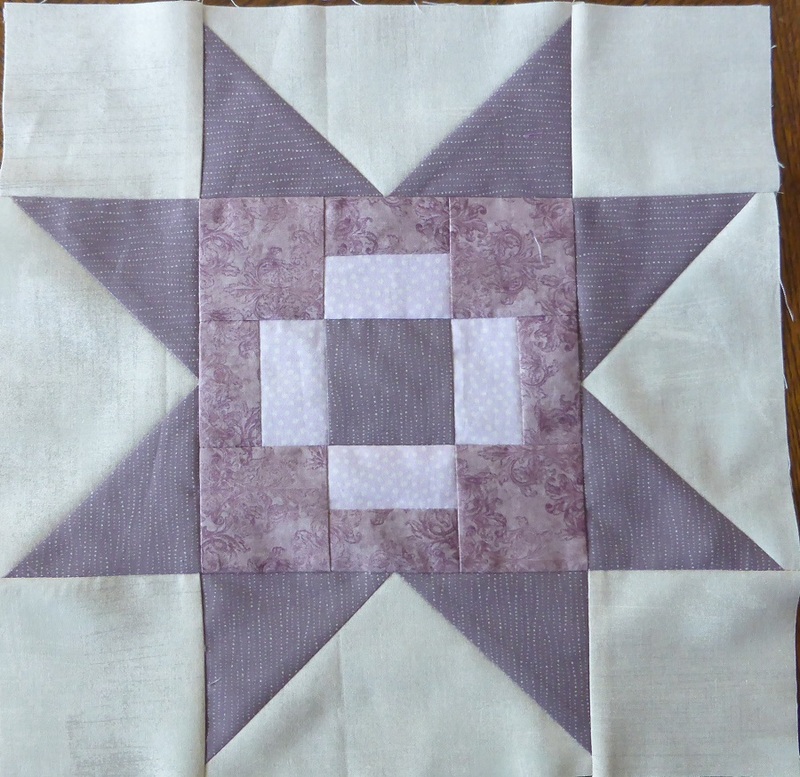 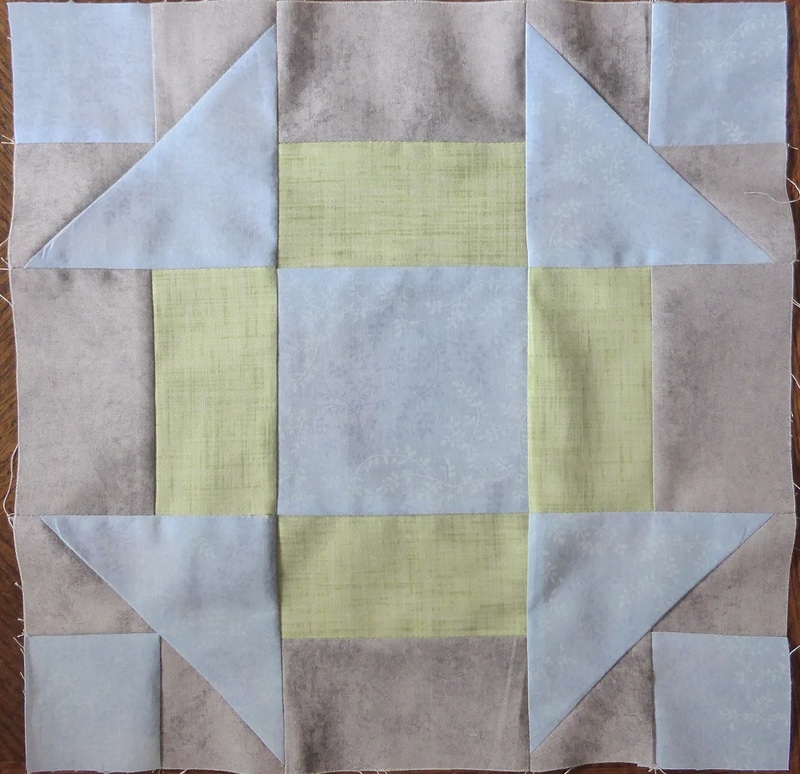 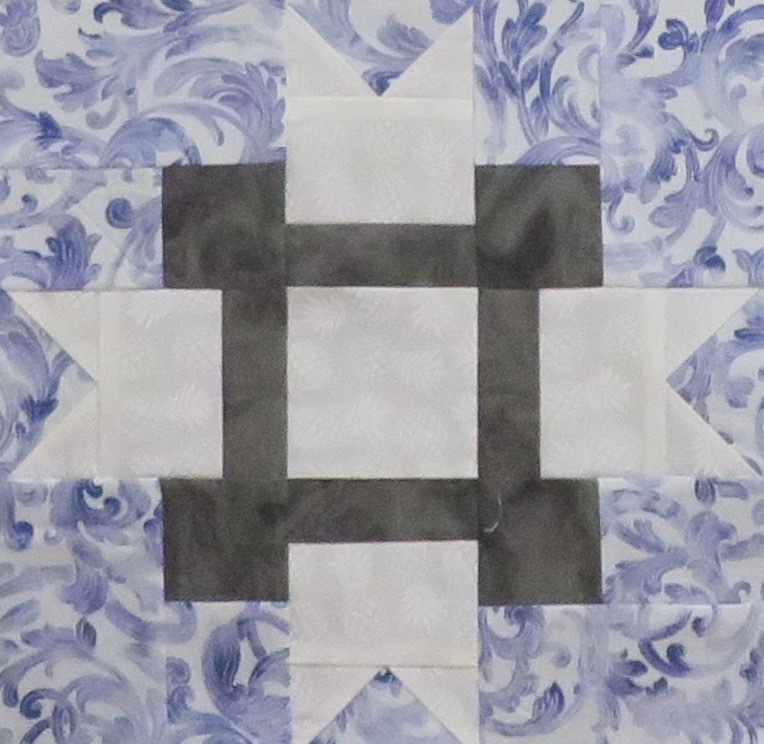 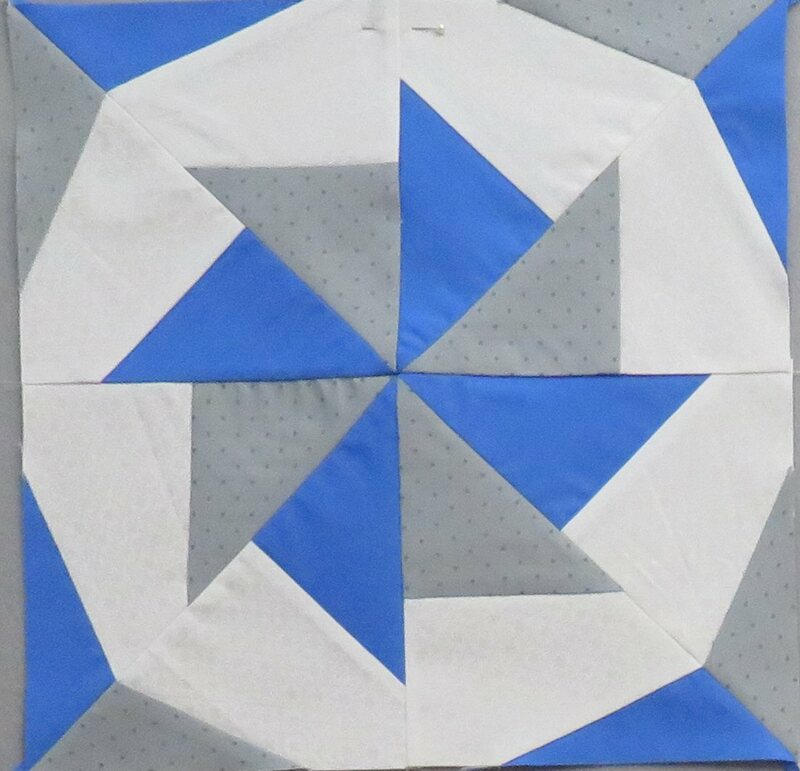 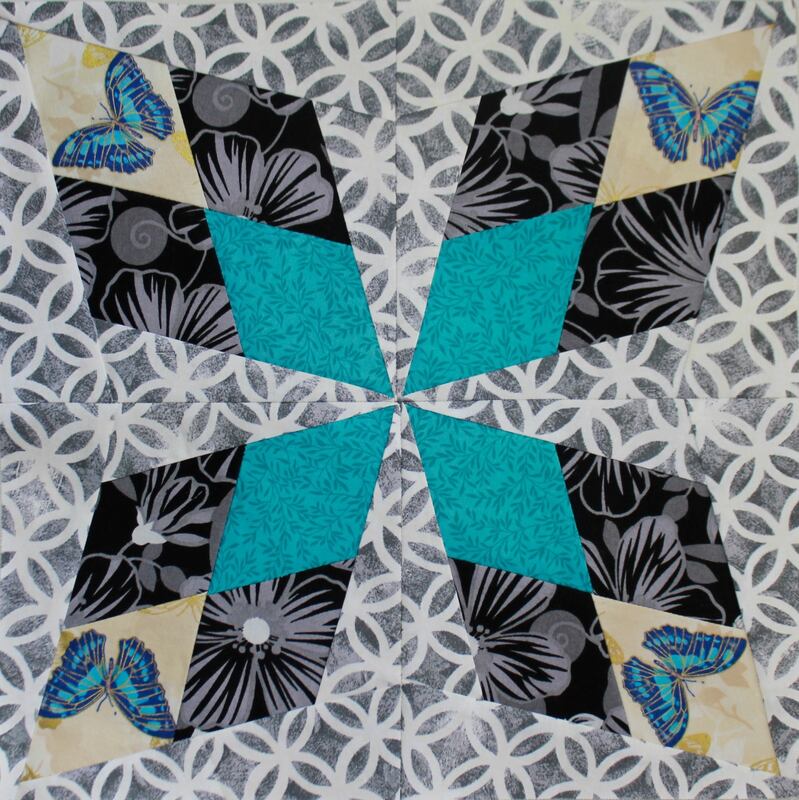 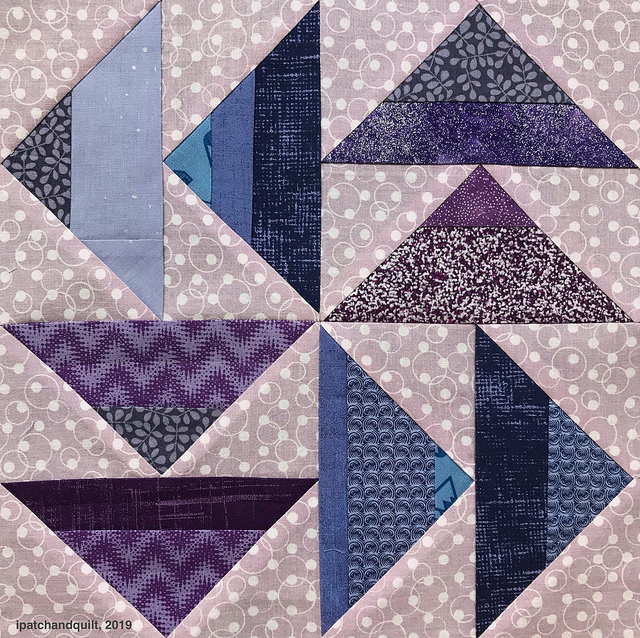 Esther’s blocks – with a bonus extra block! 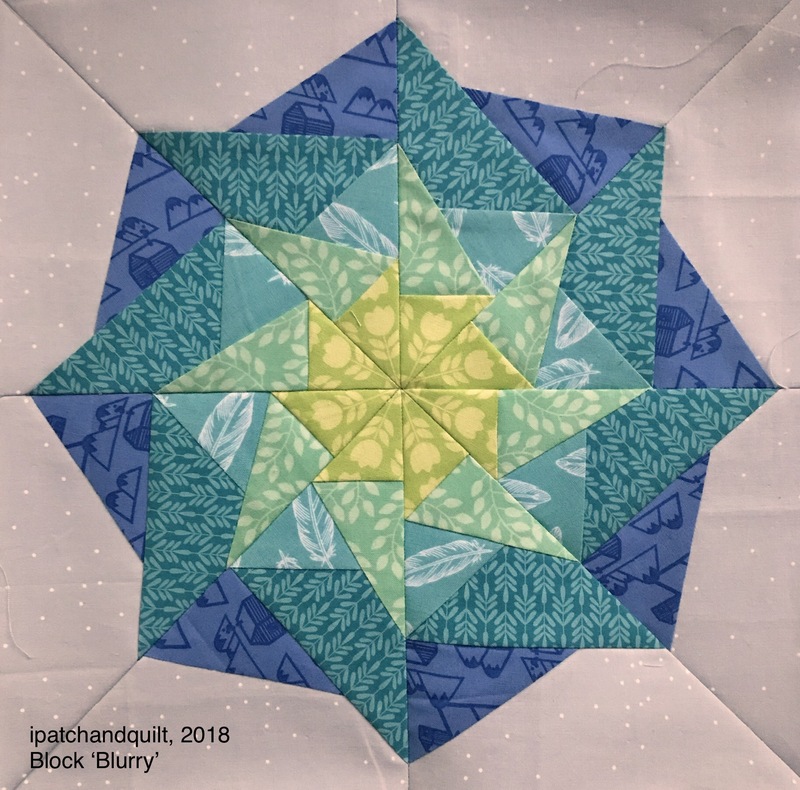 Robin’s Blocks – with an extra! 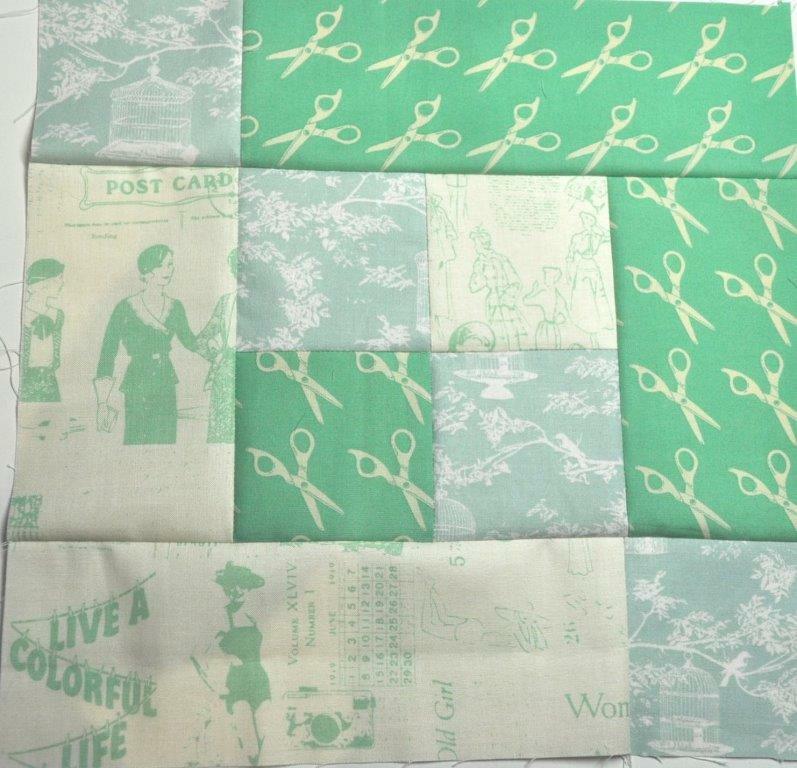 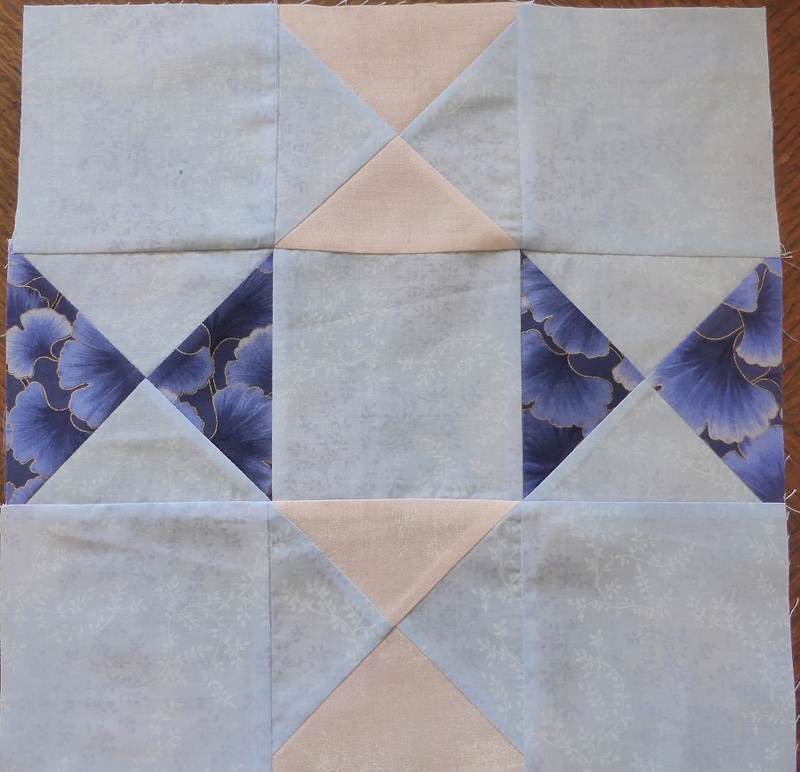 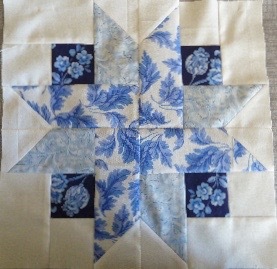 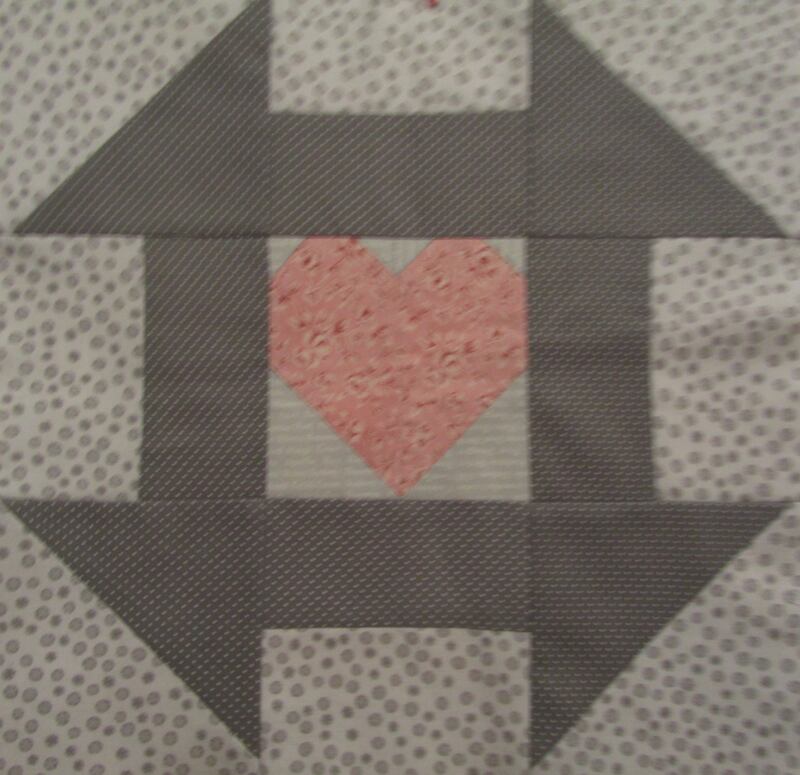 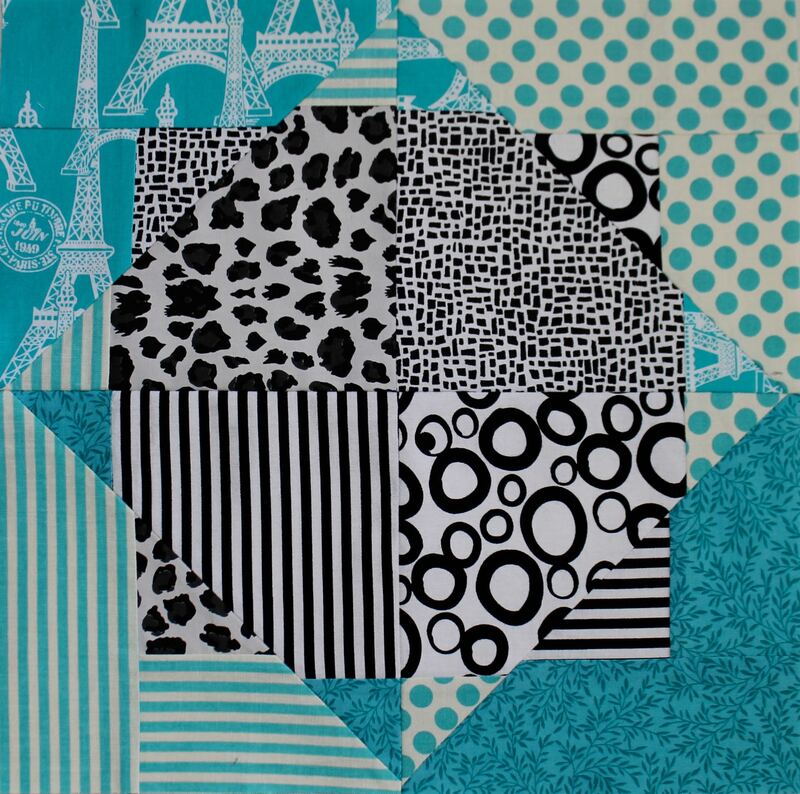 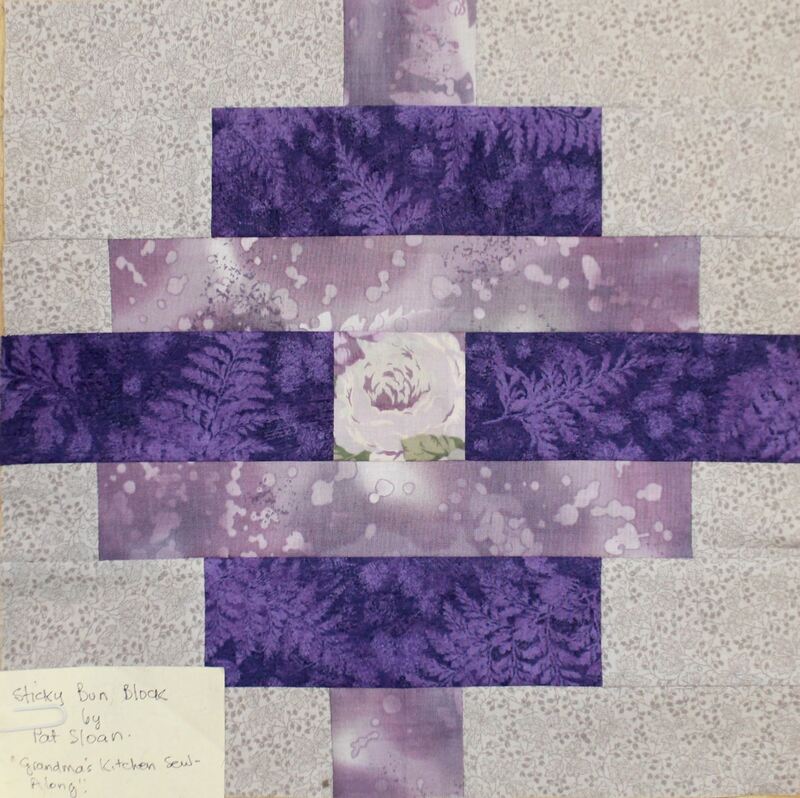 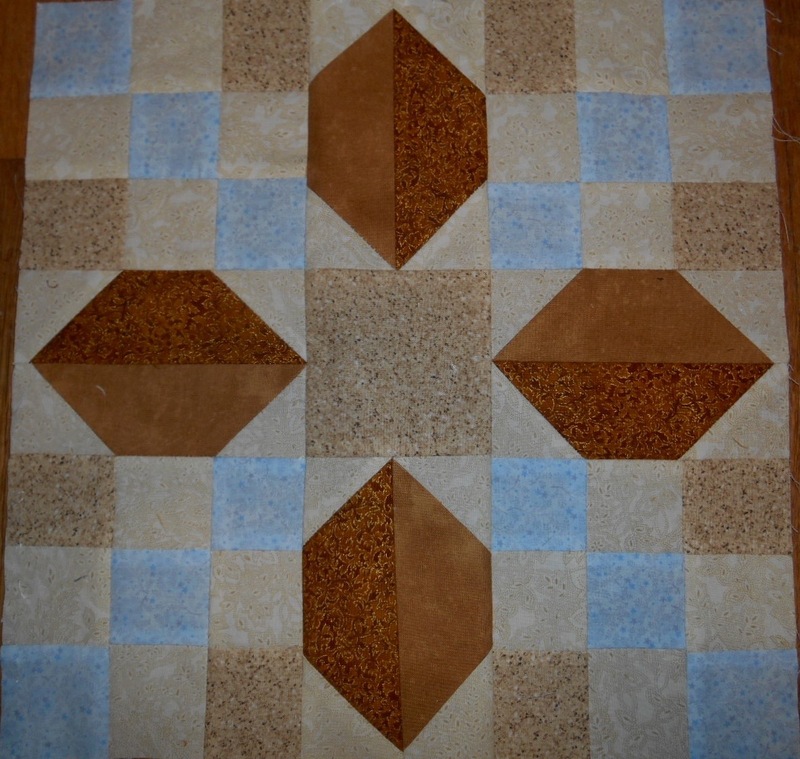 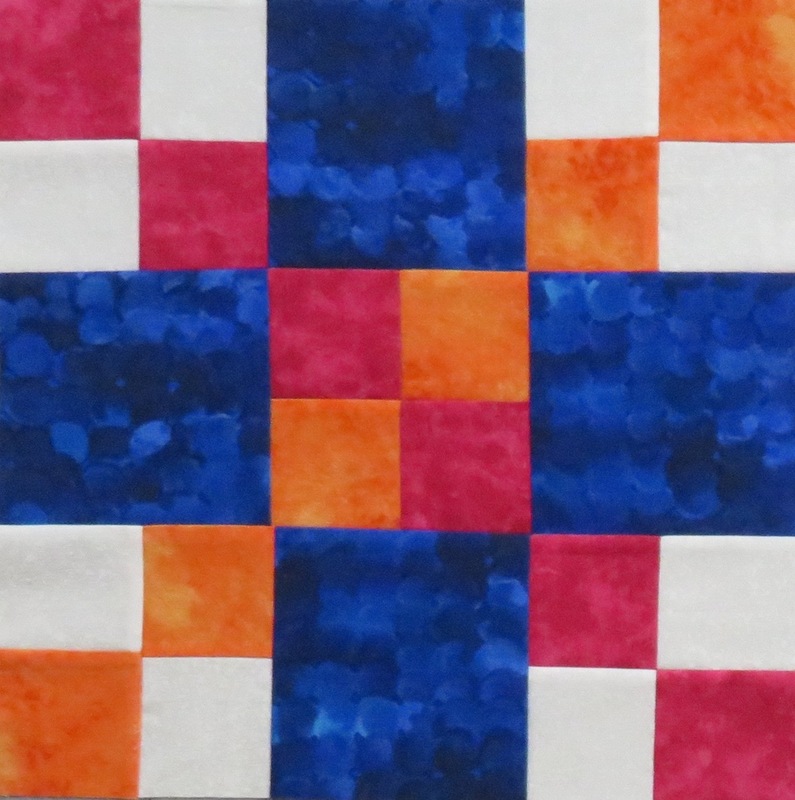 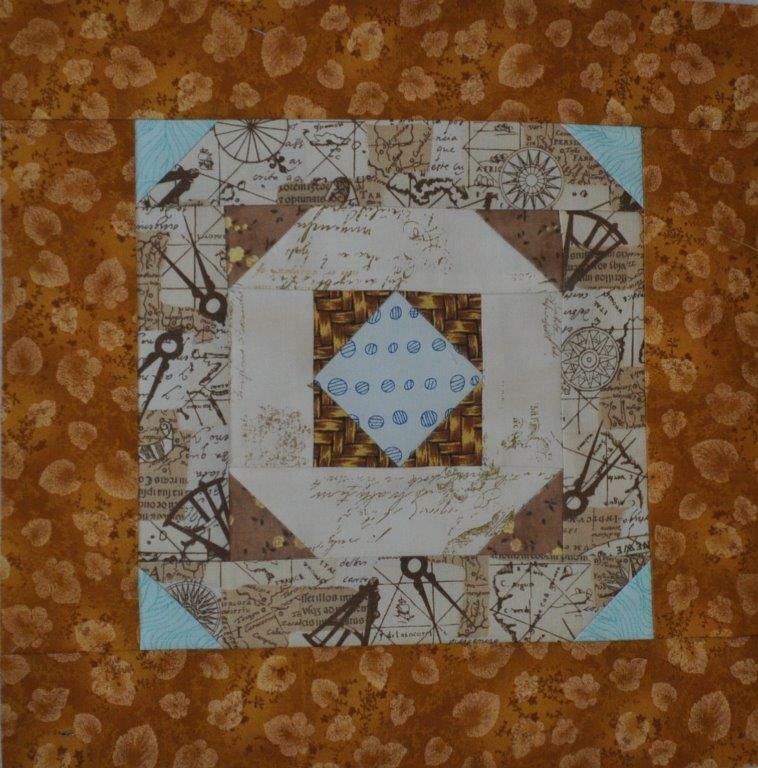 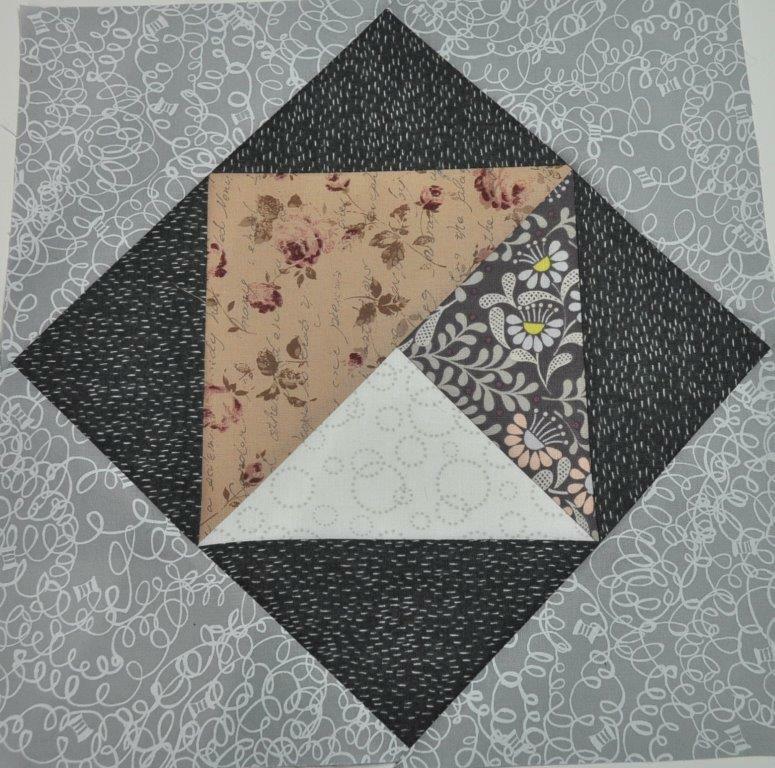 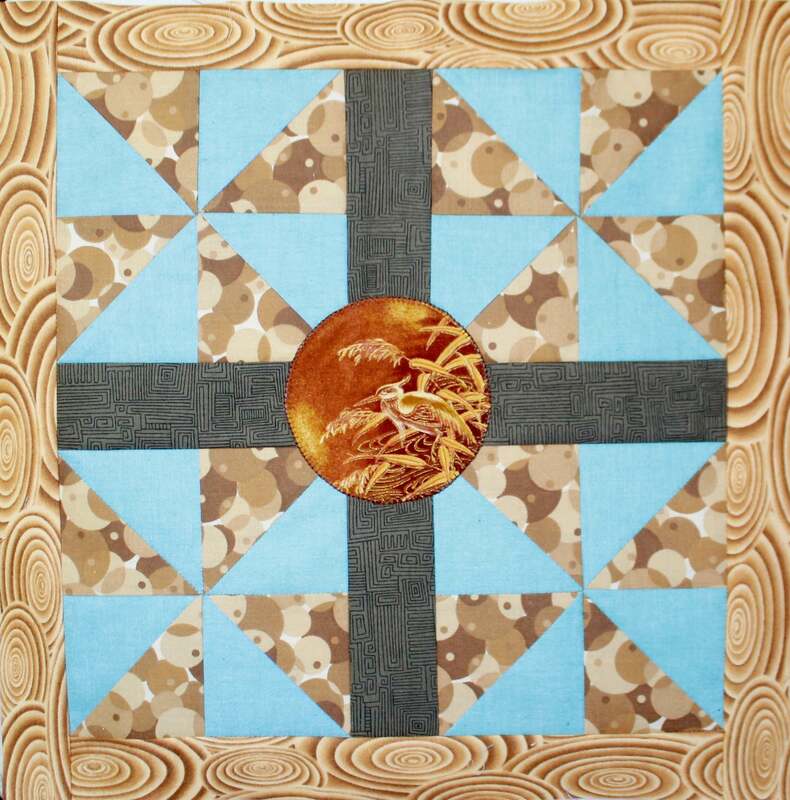 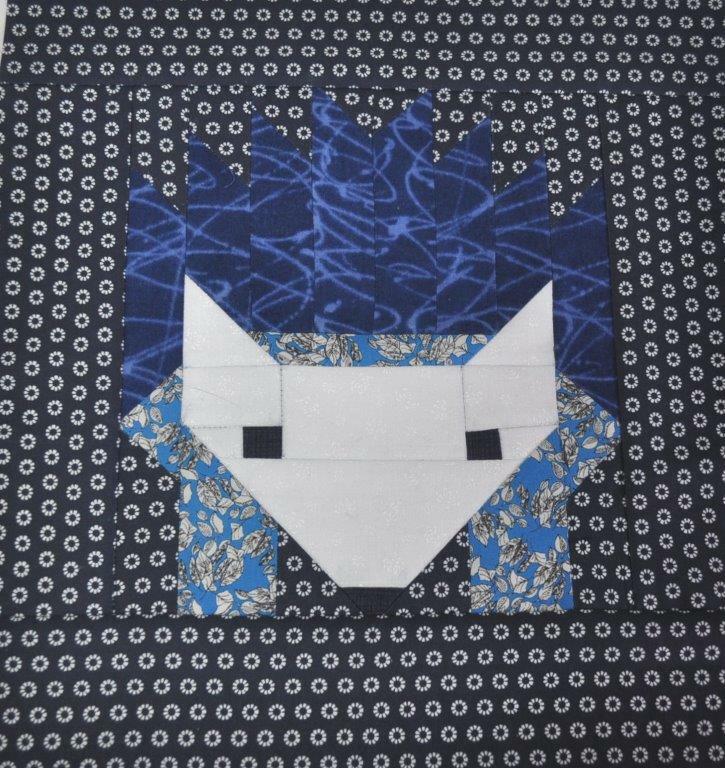 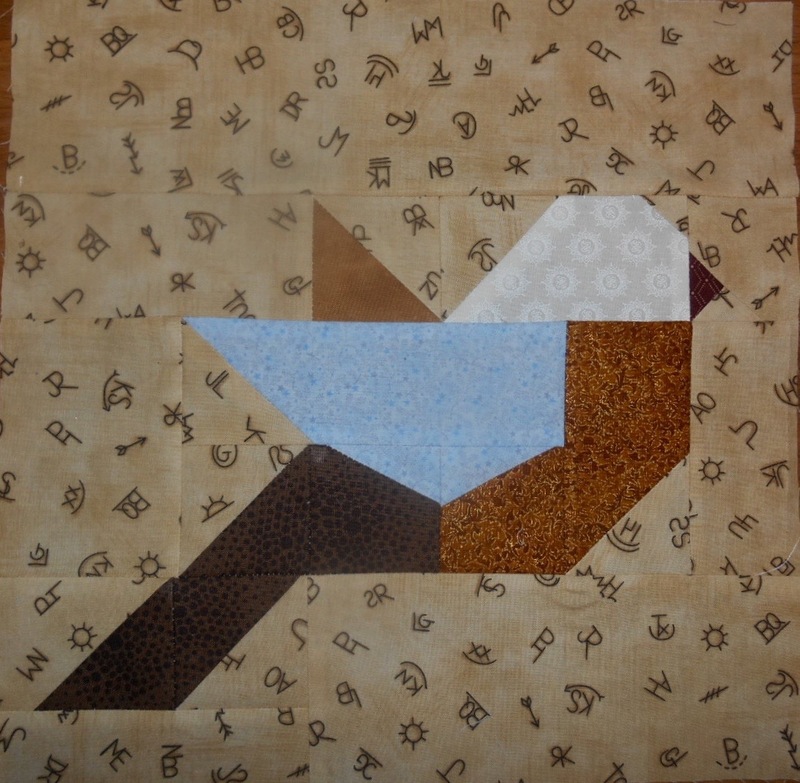 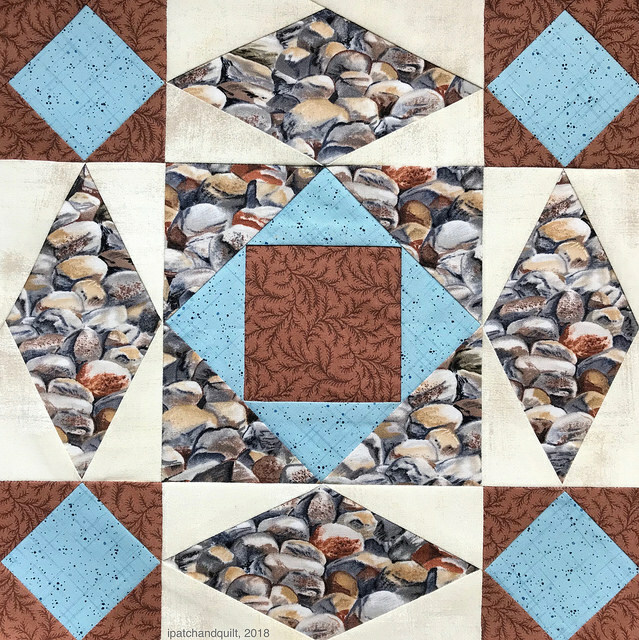 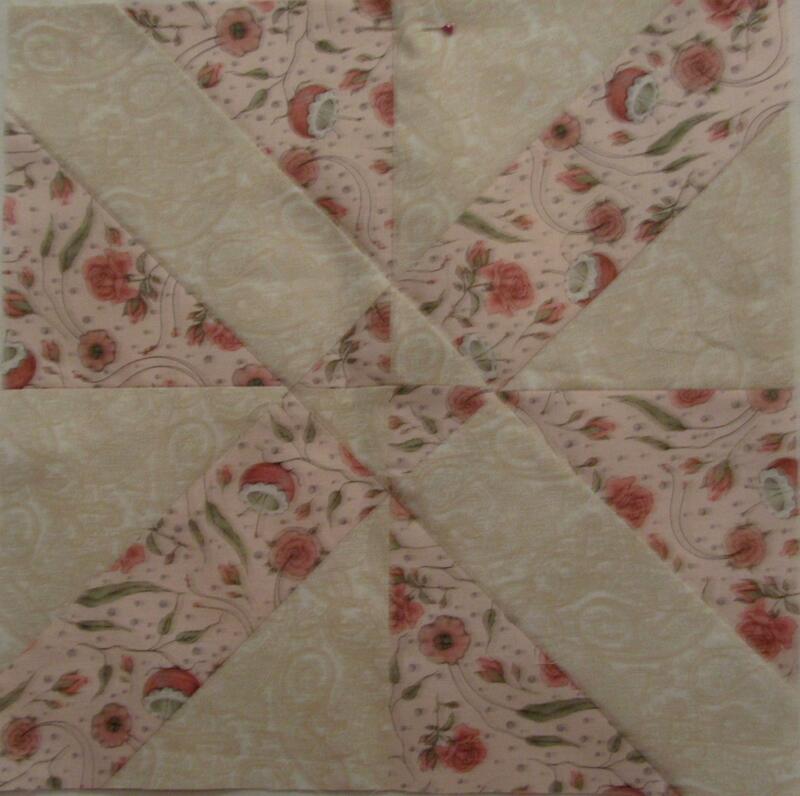 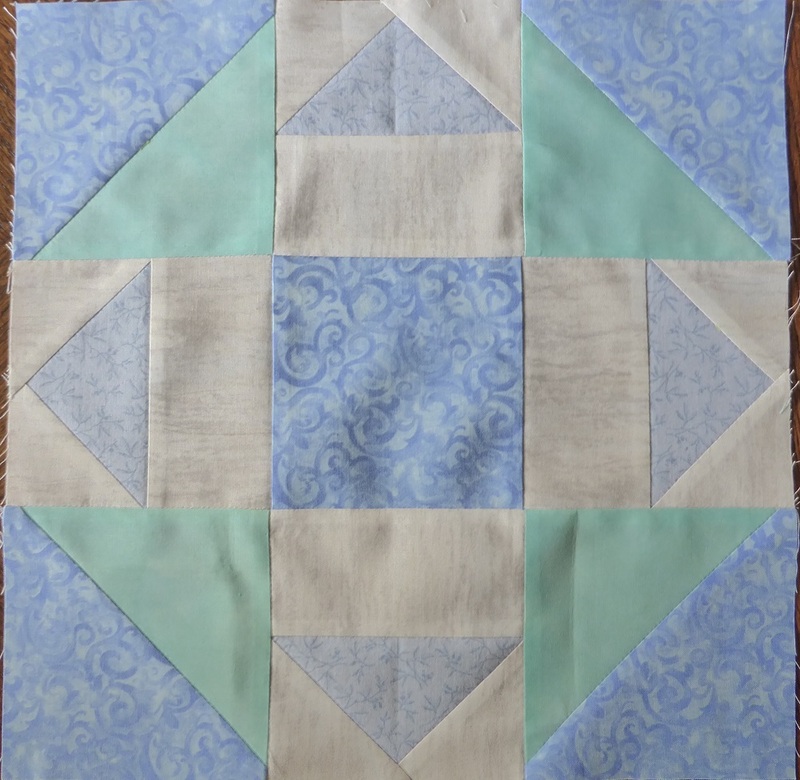 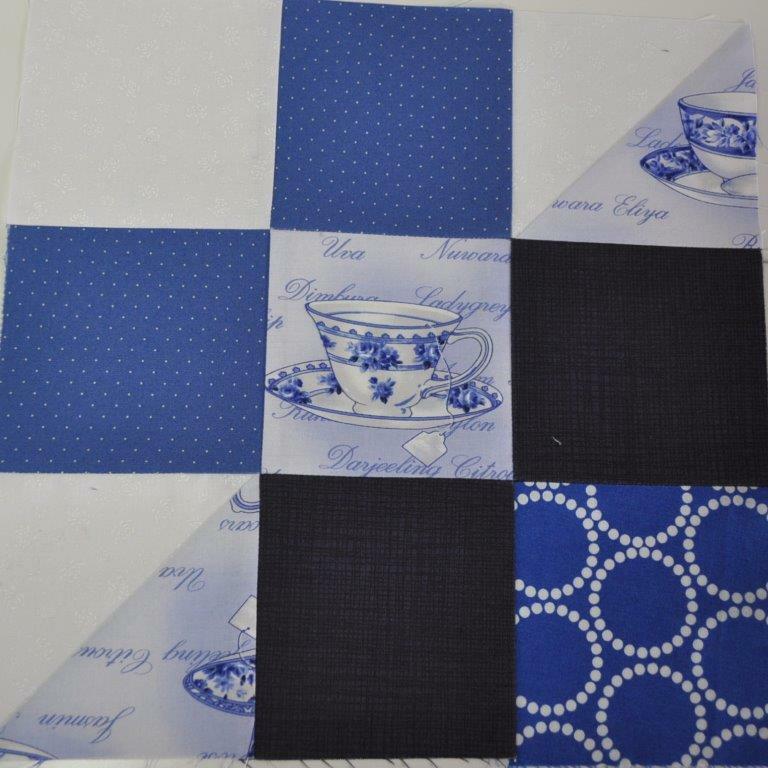 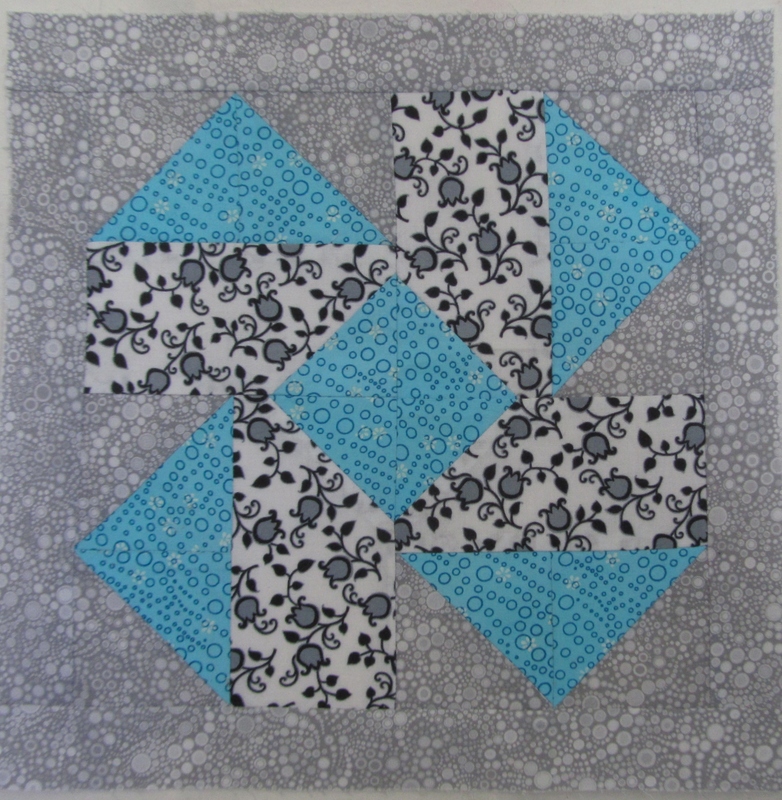 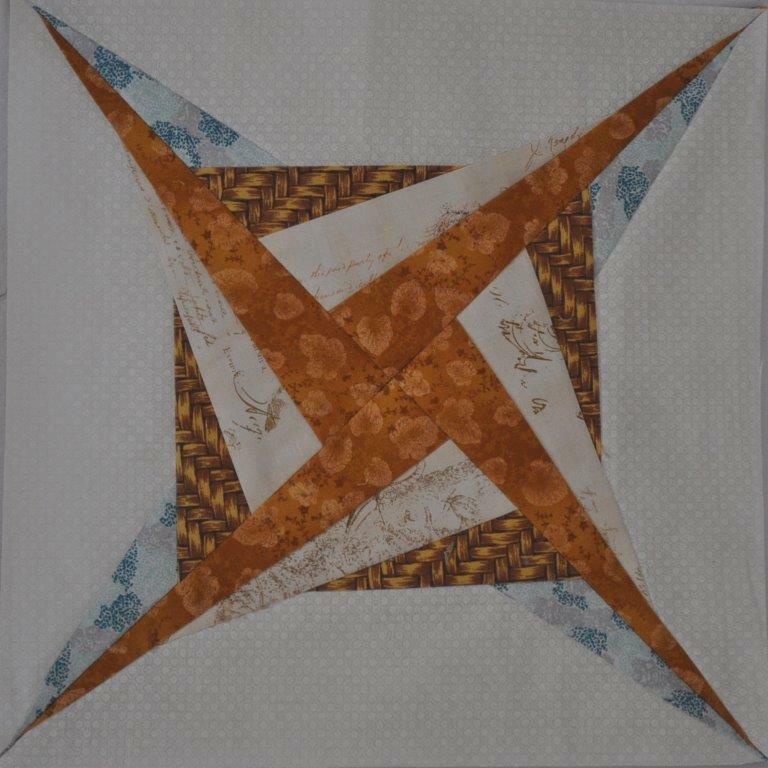 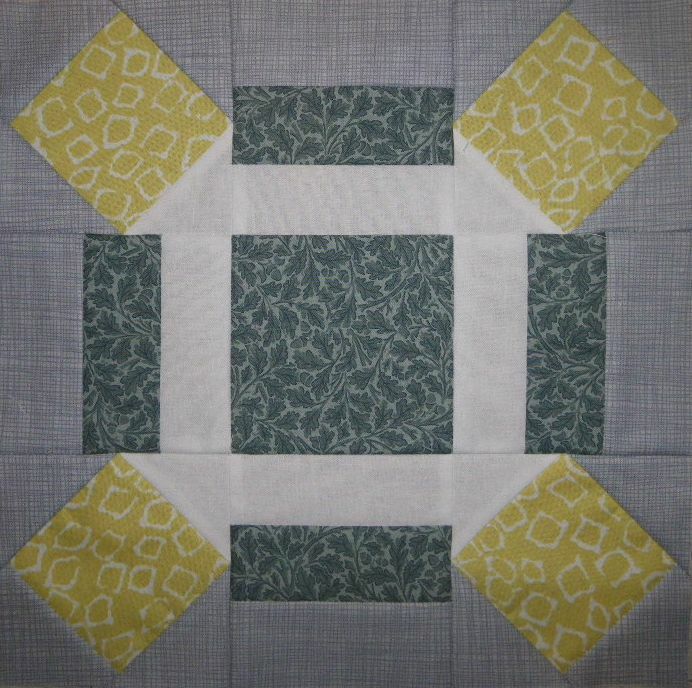 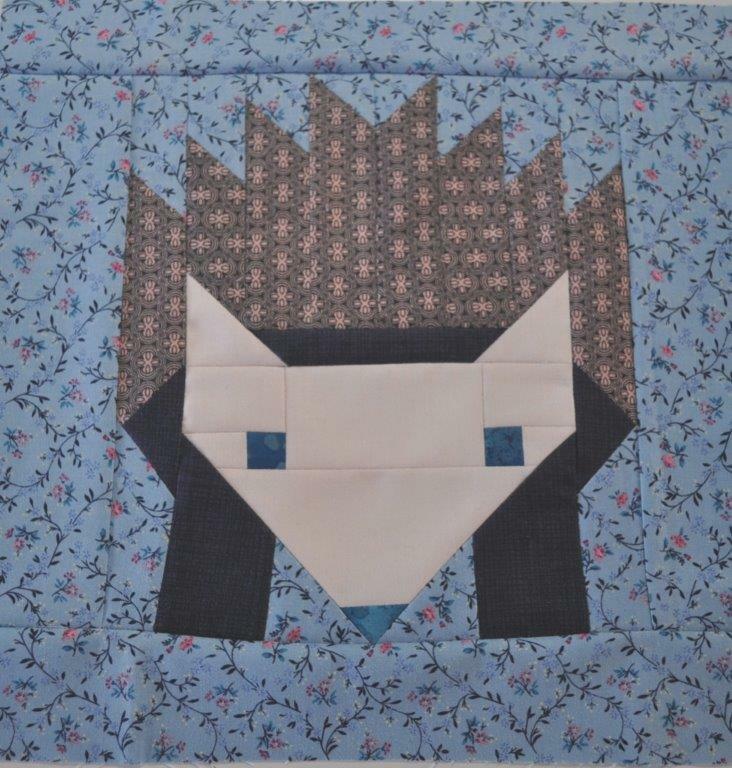 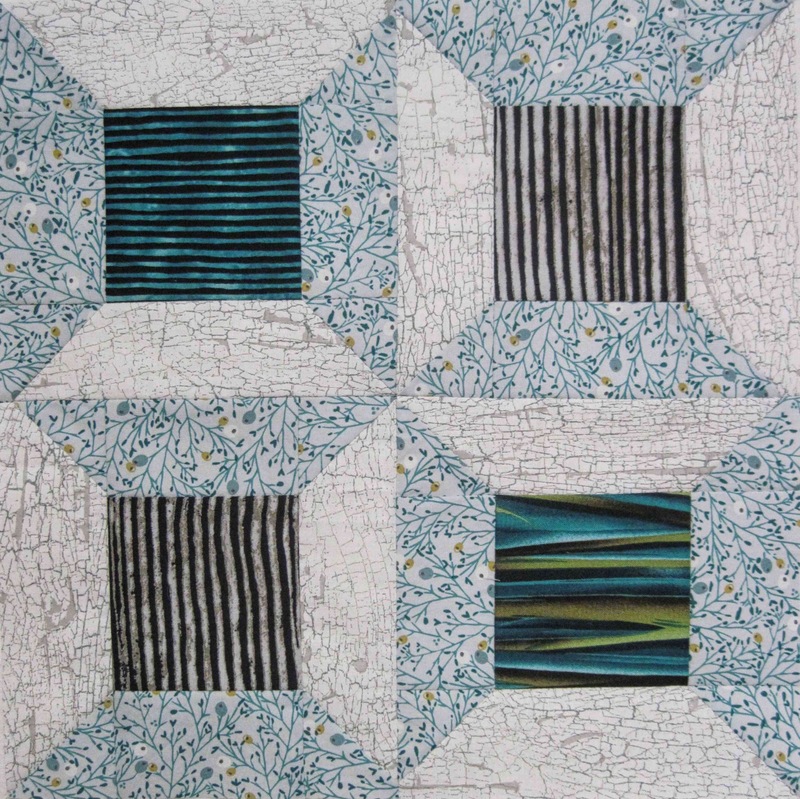 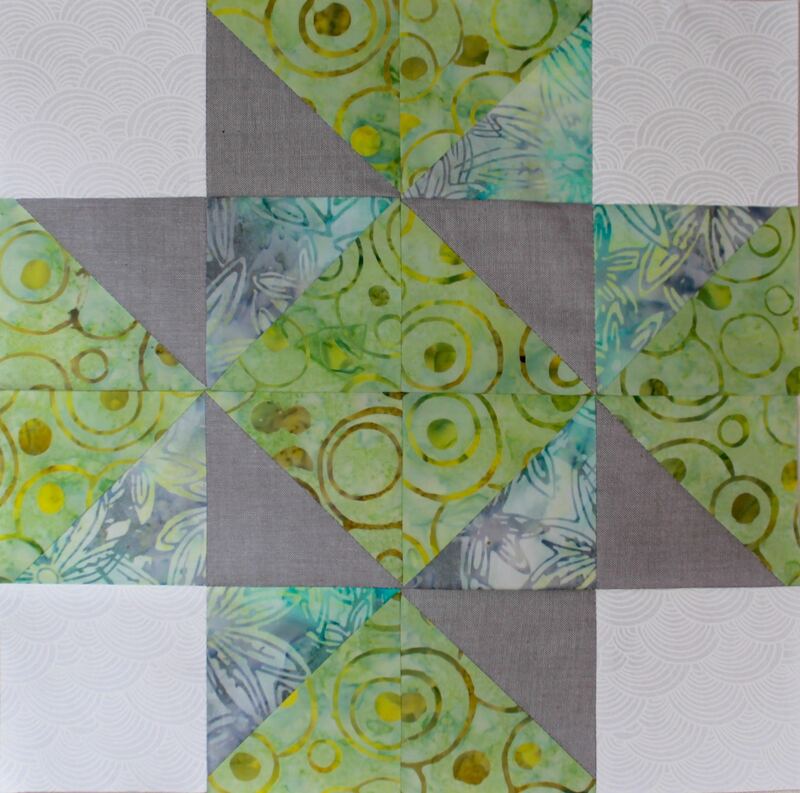 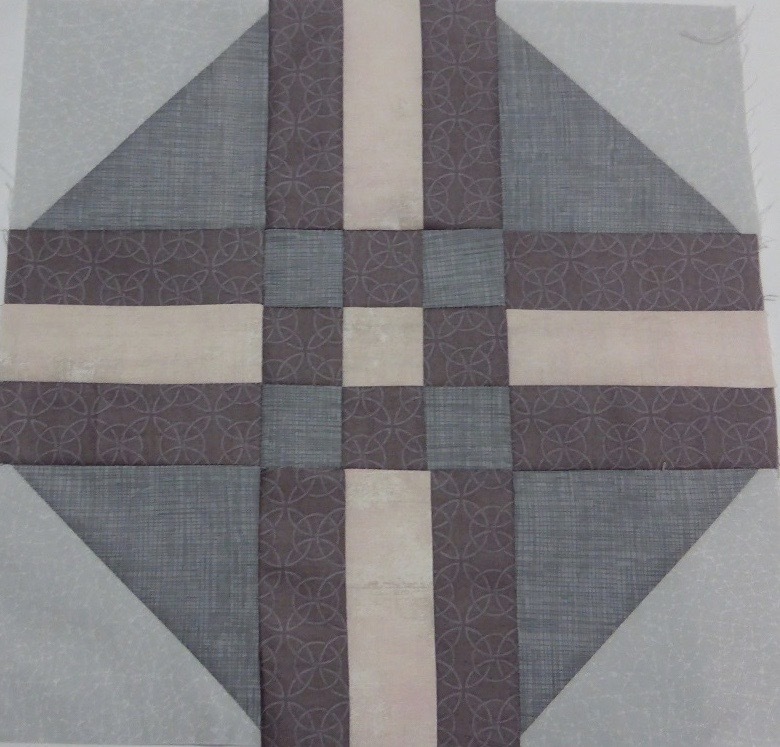 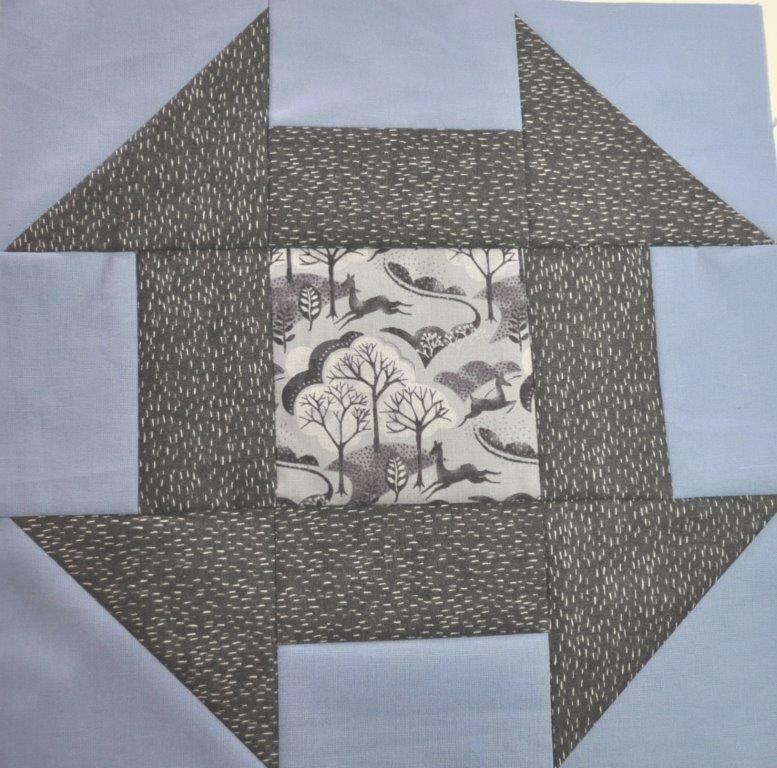 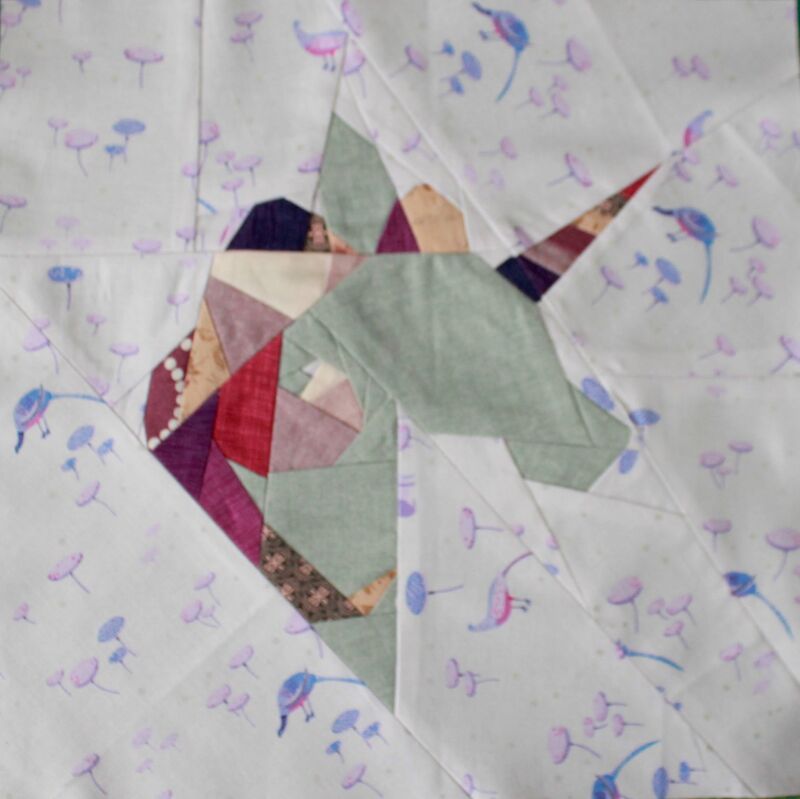 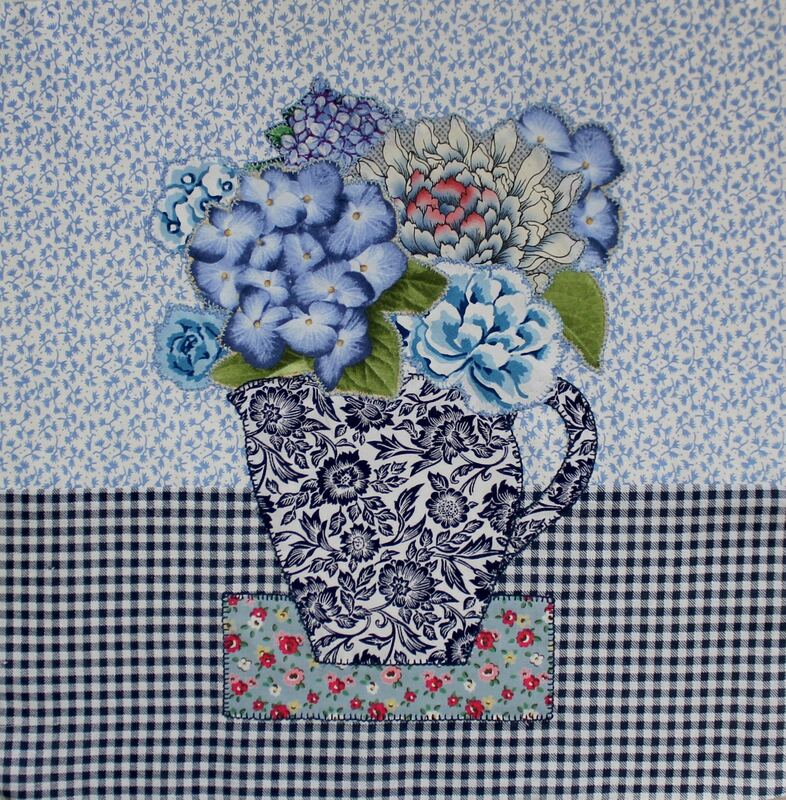 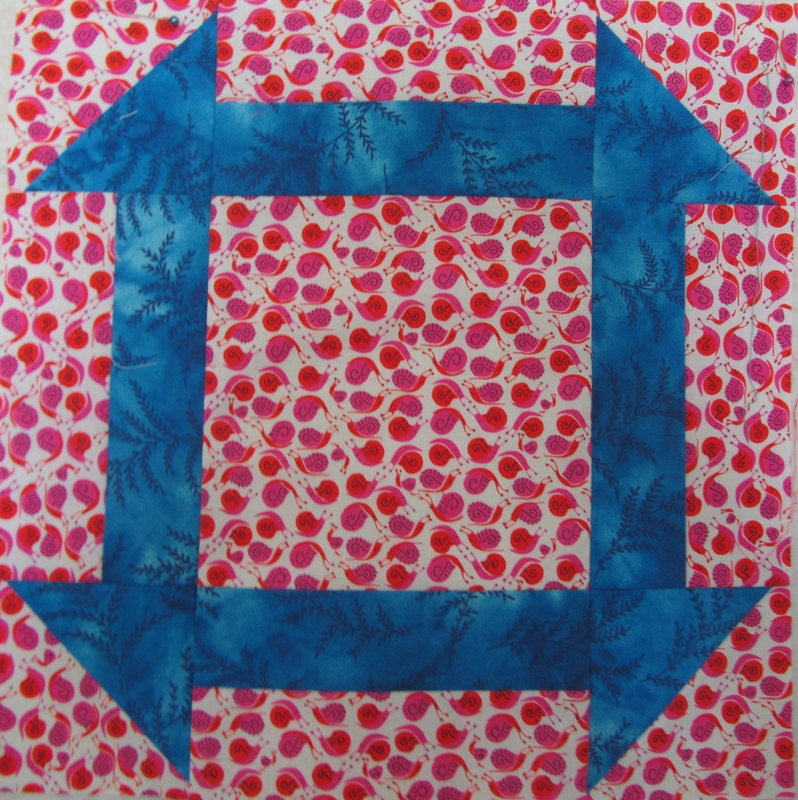 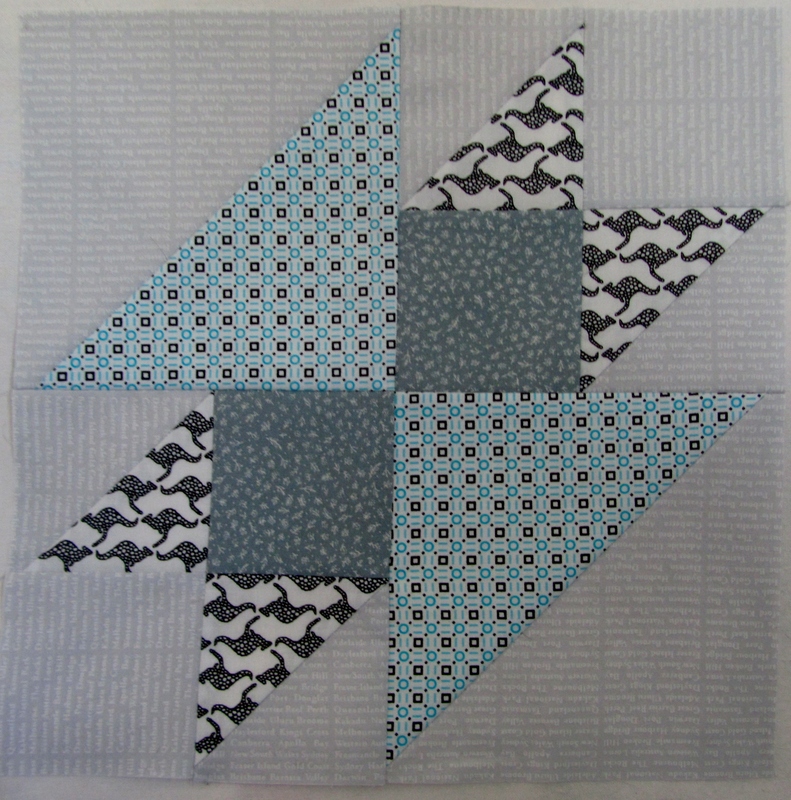 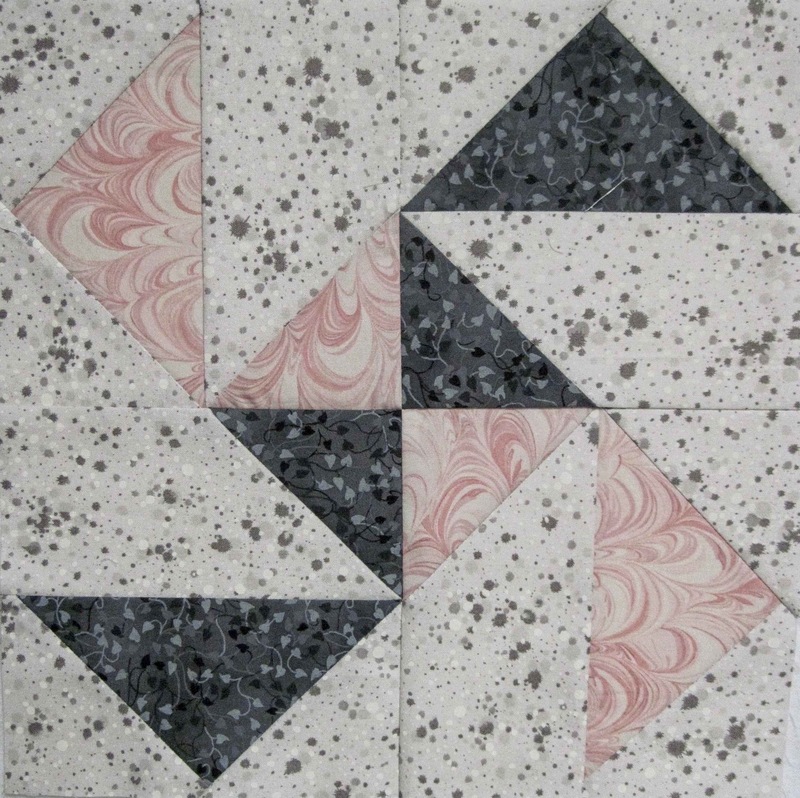 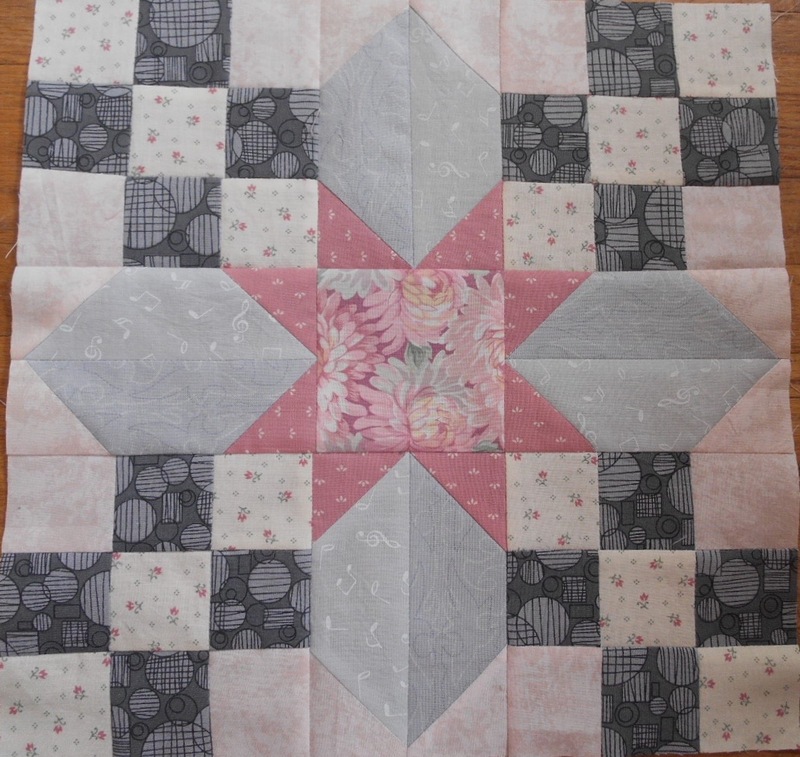 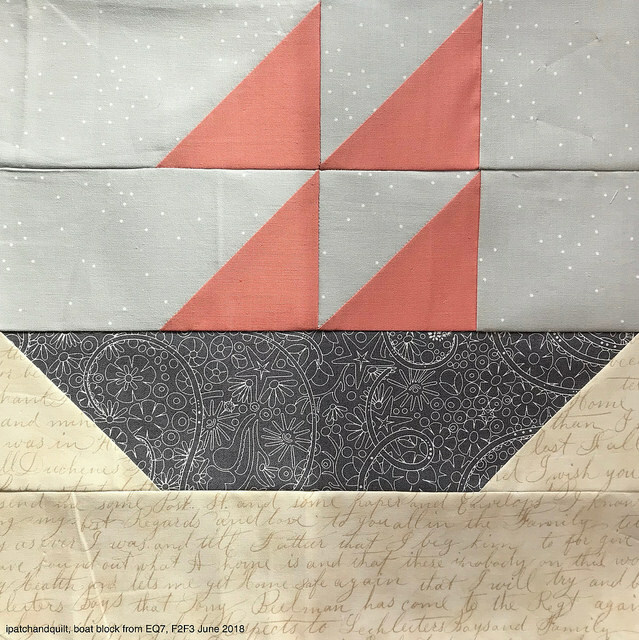 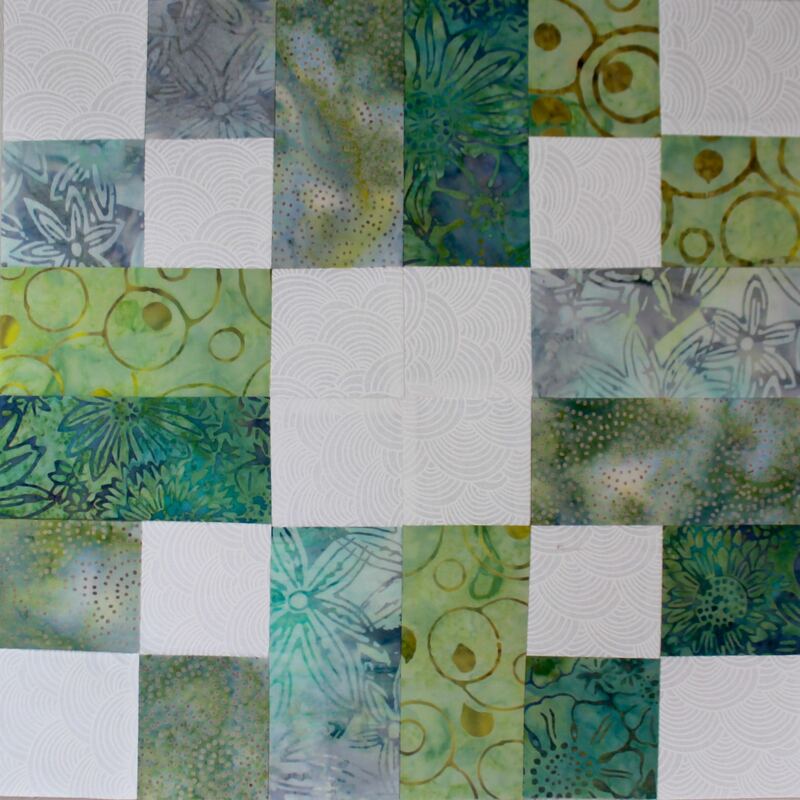 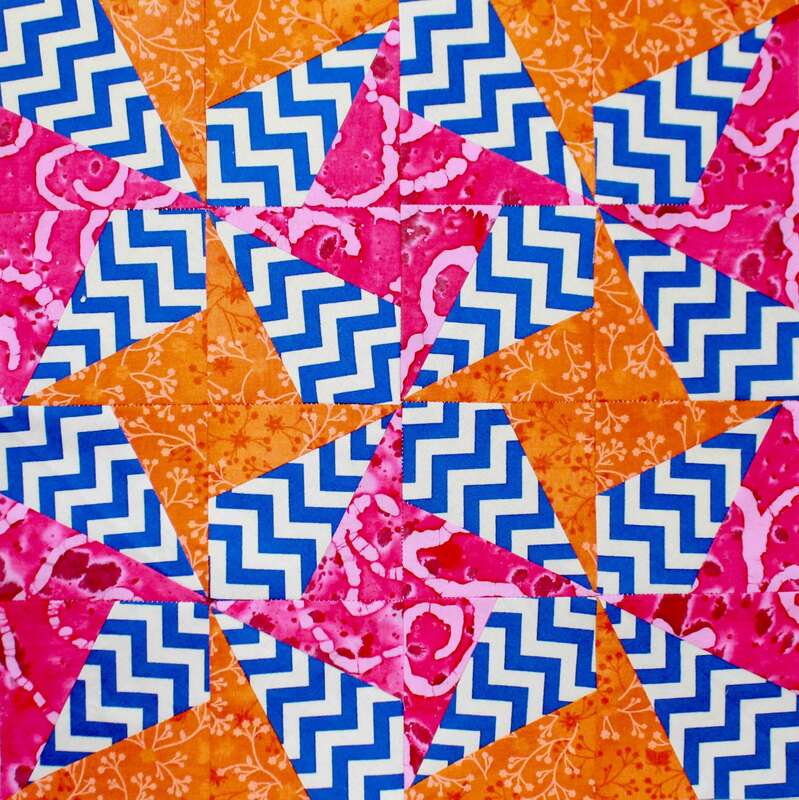 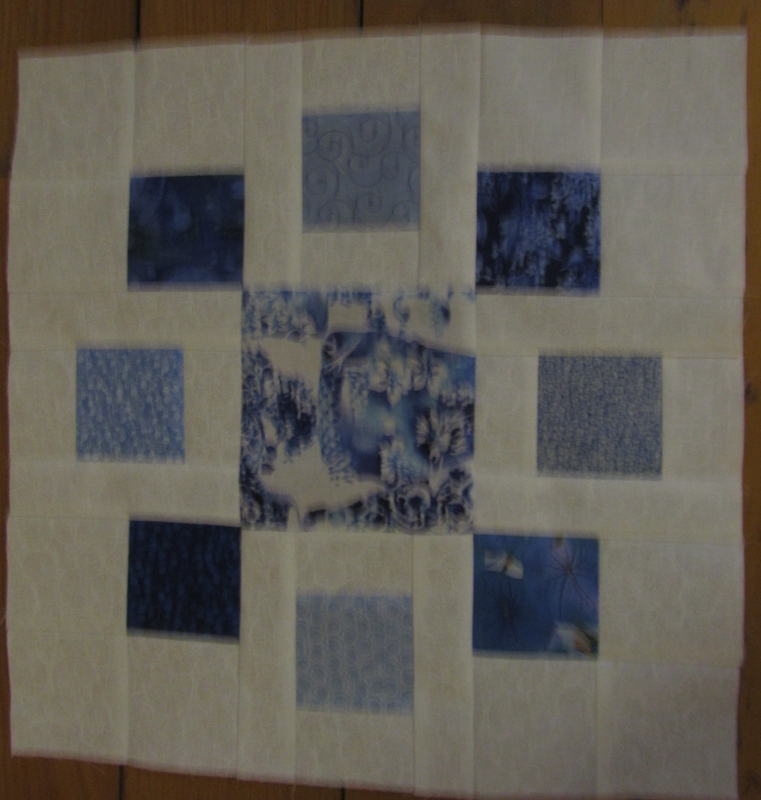 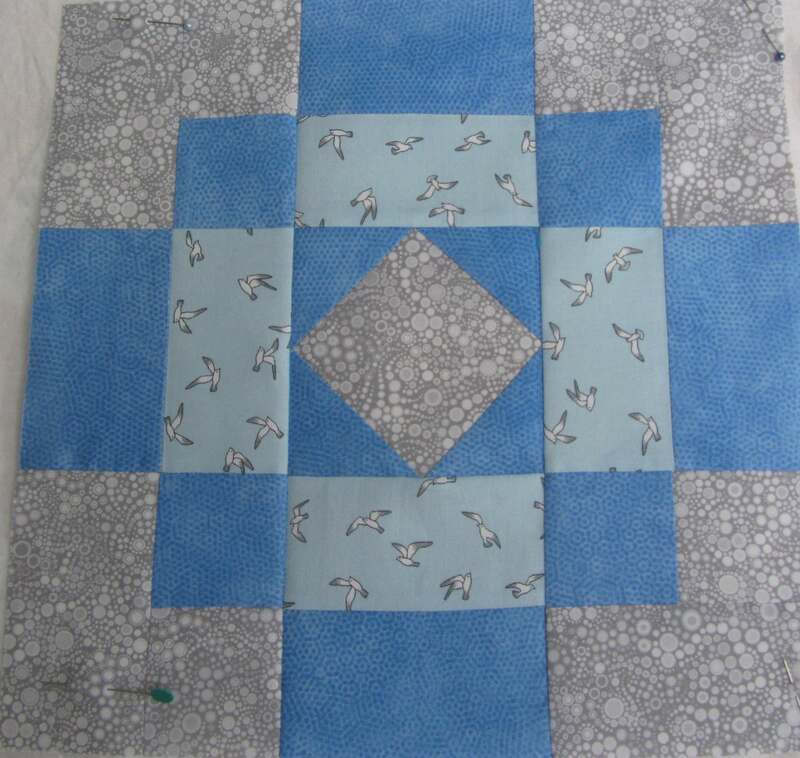 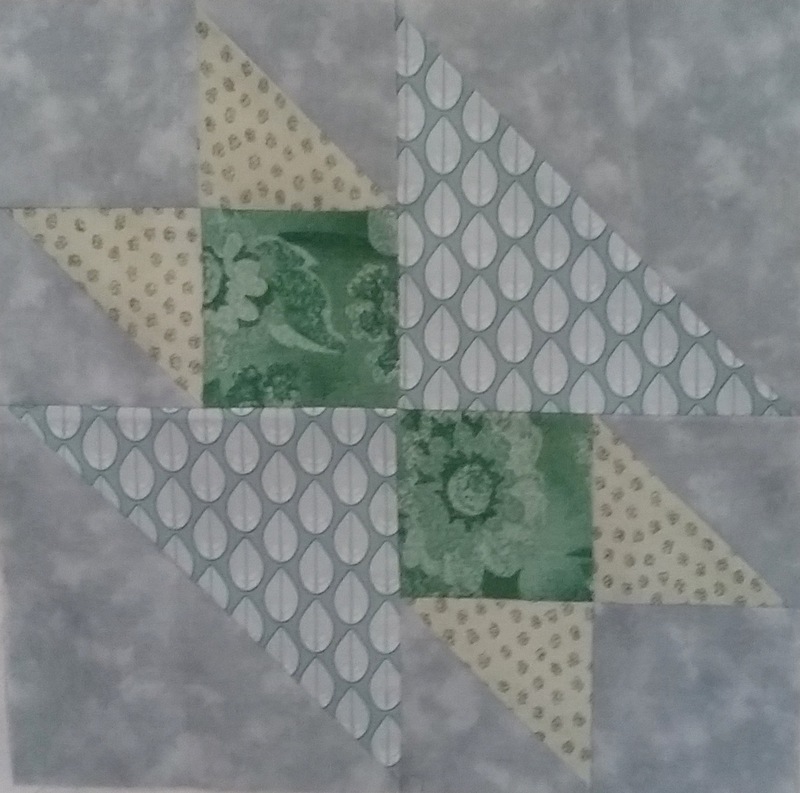 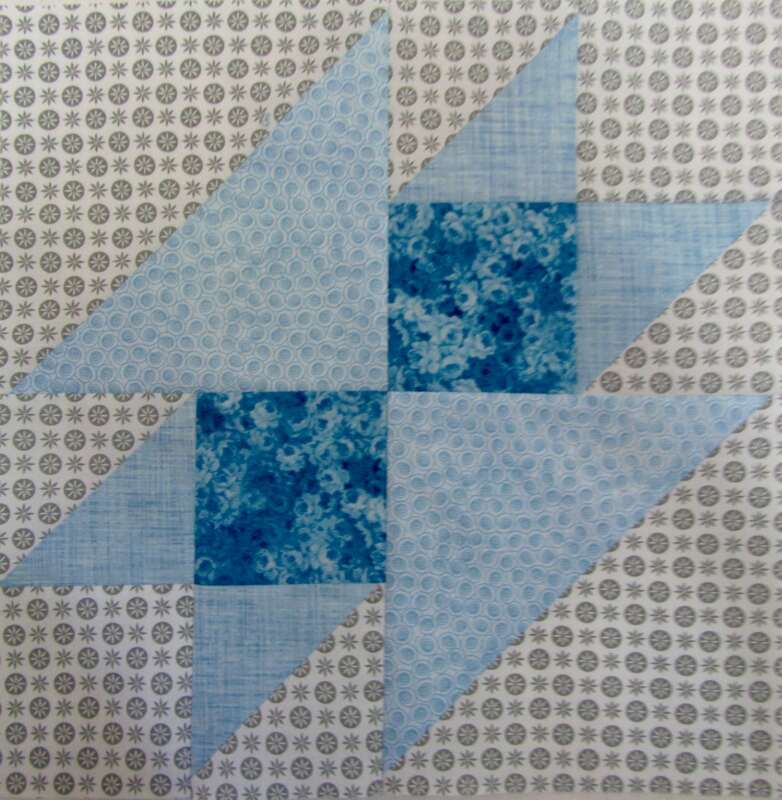 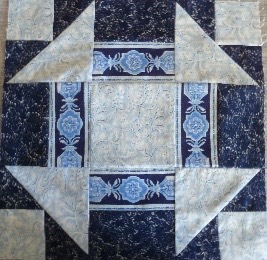 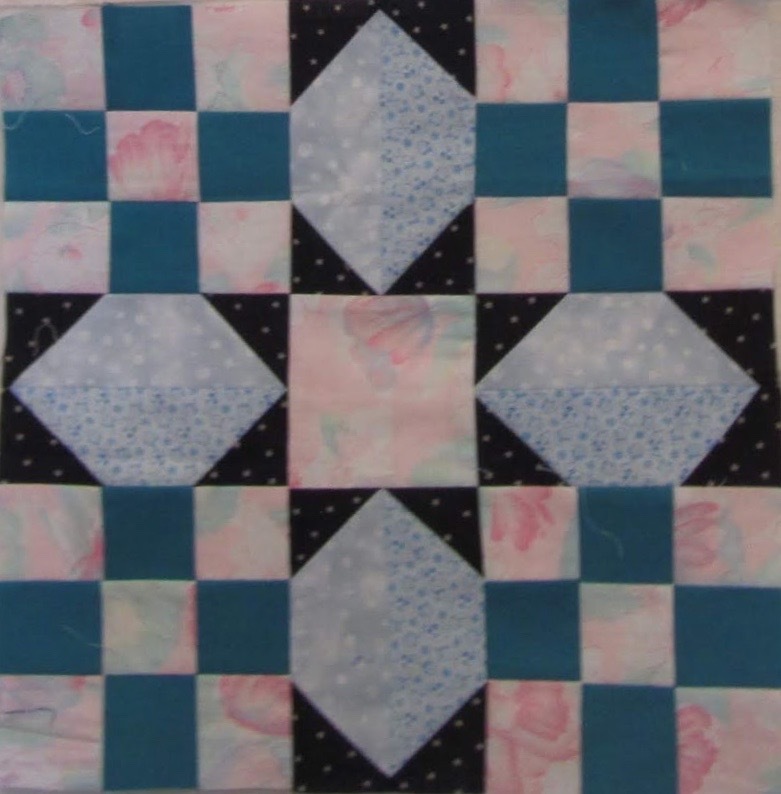 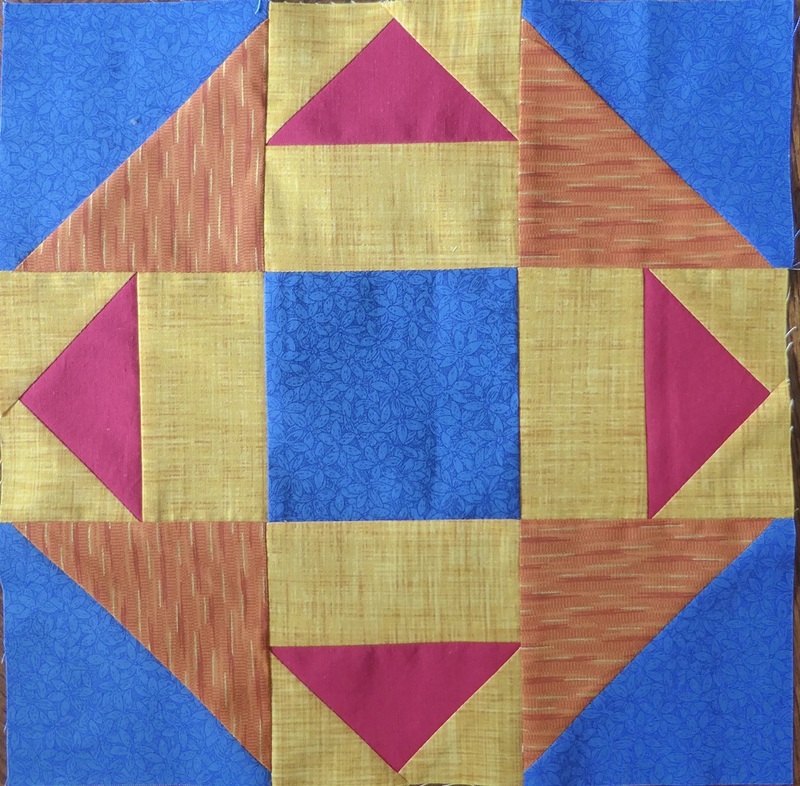 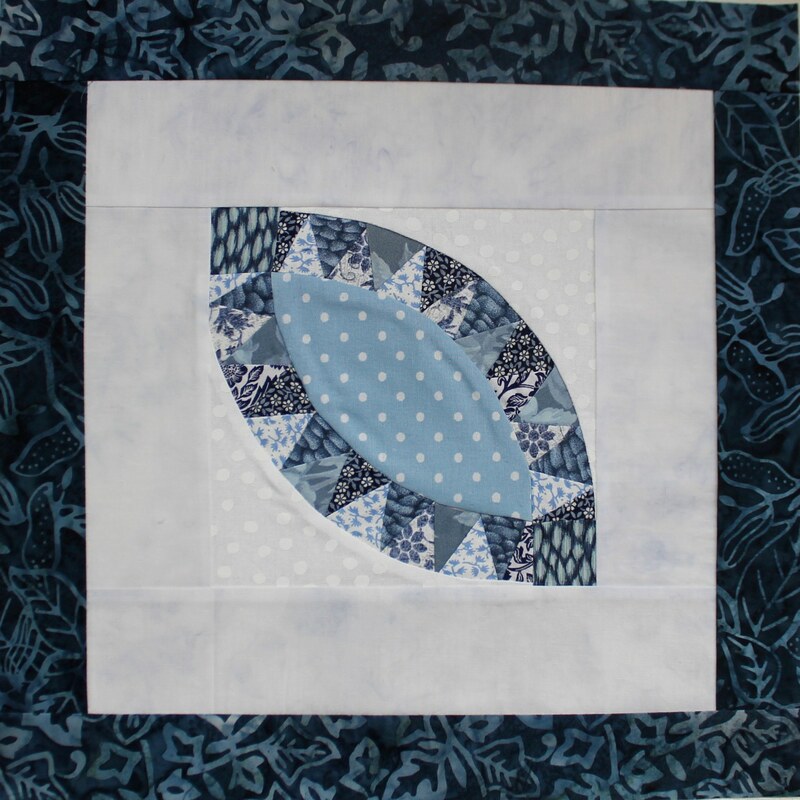 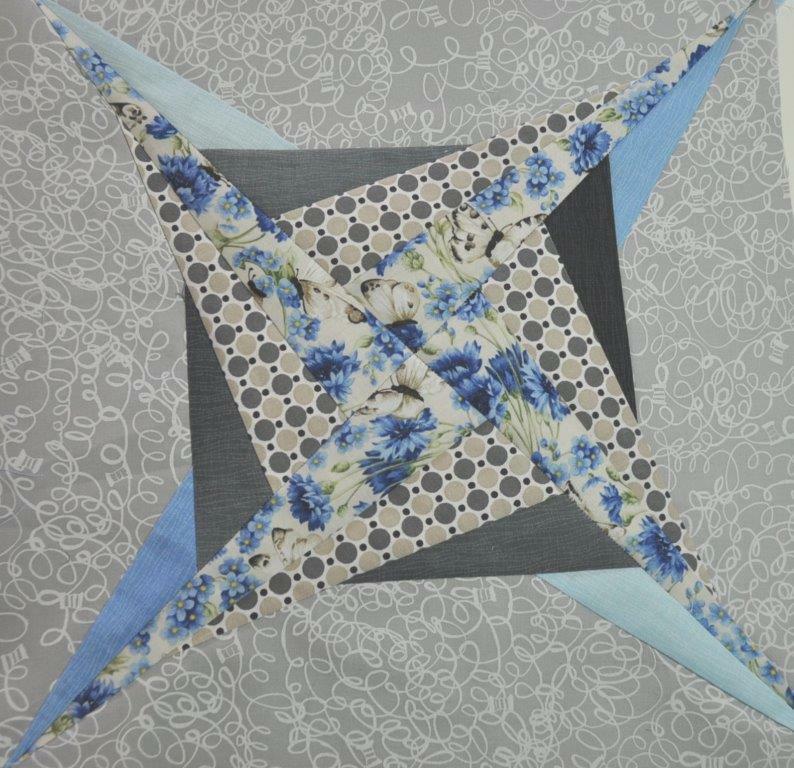 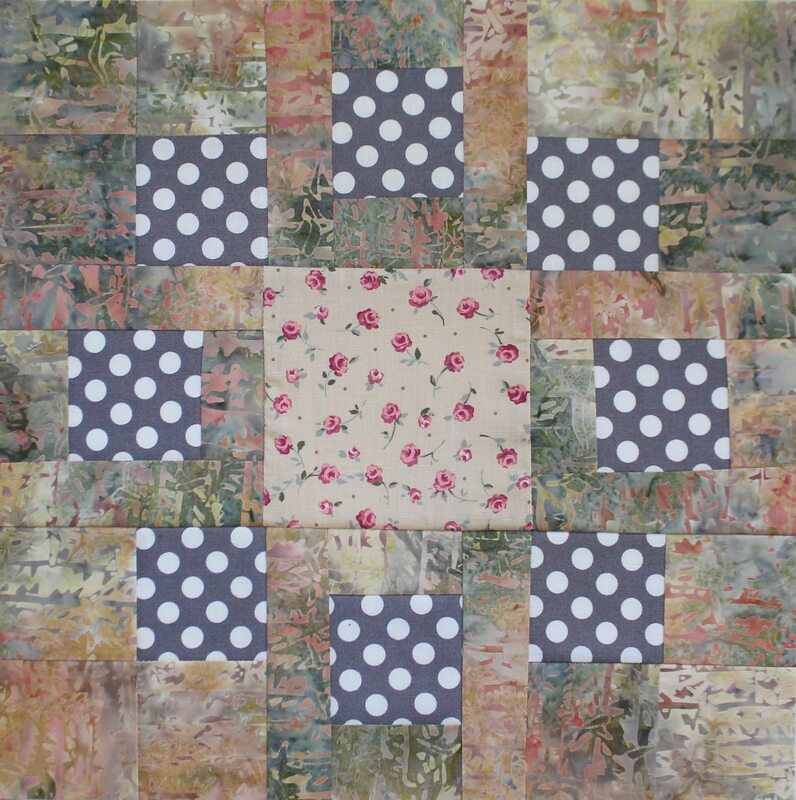 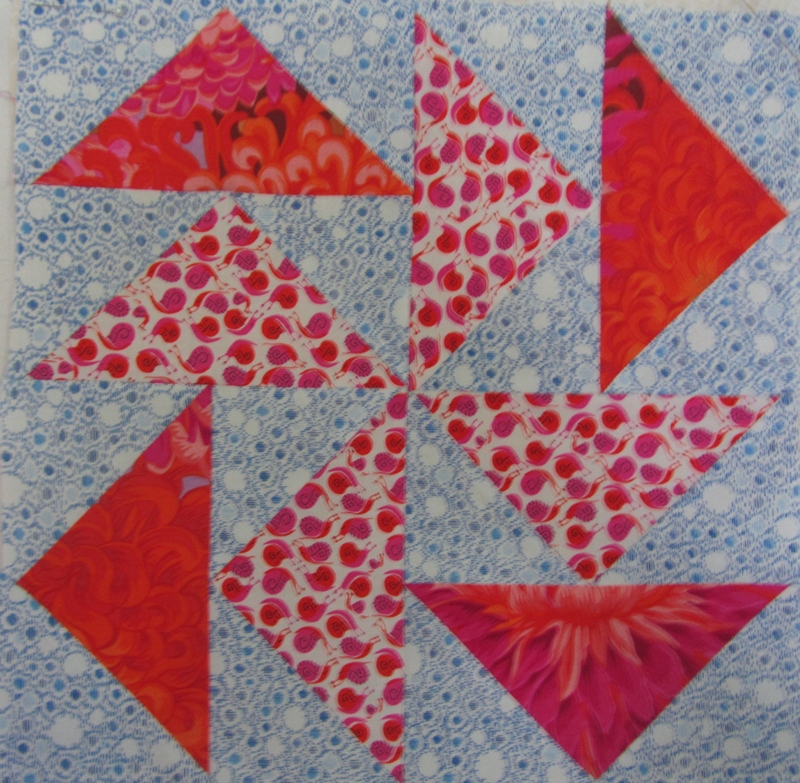 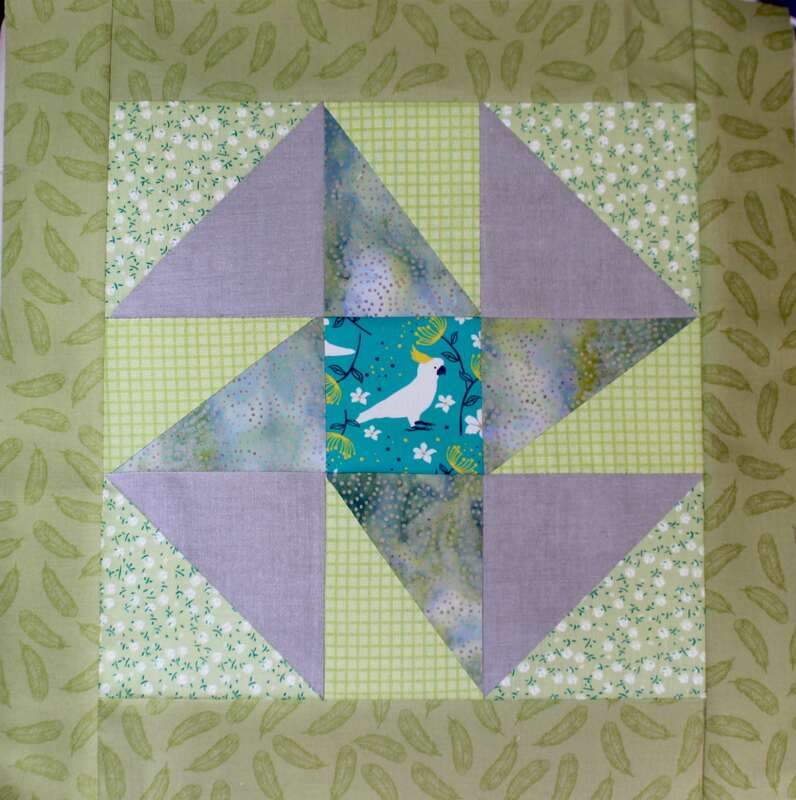 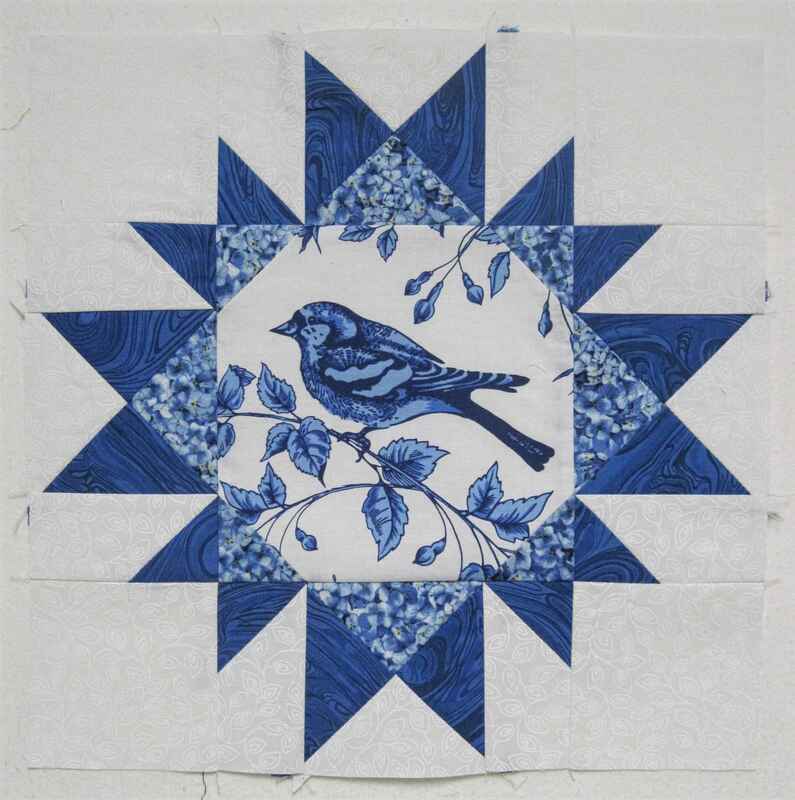 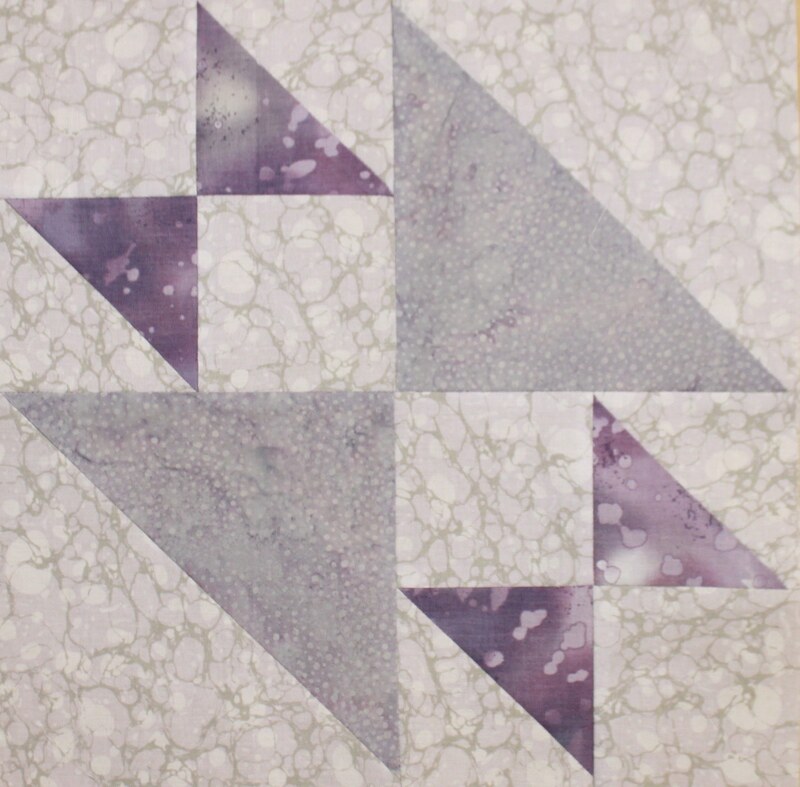 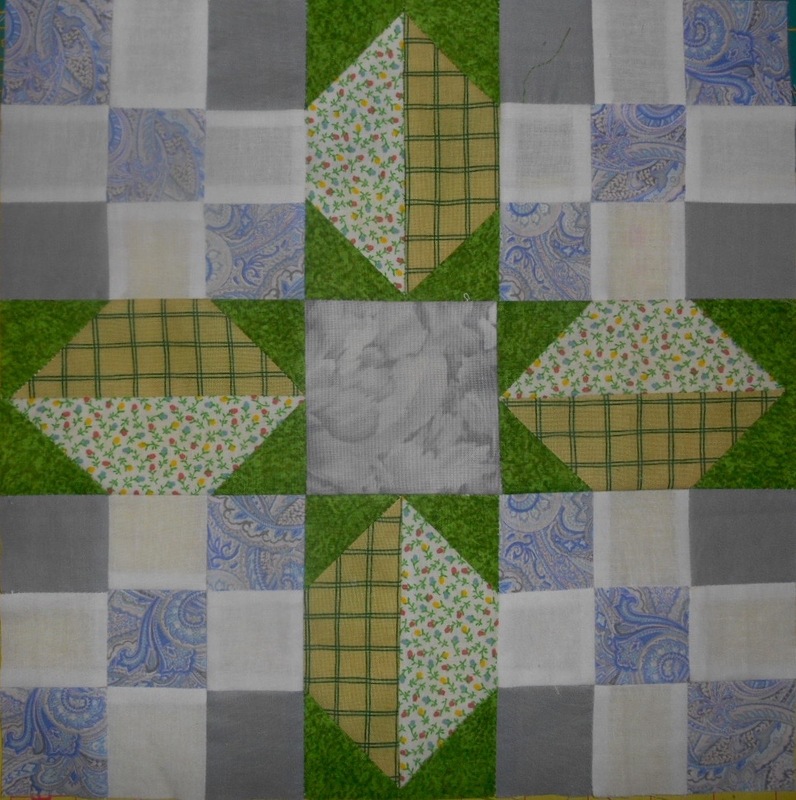 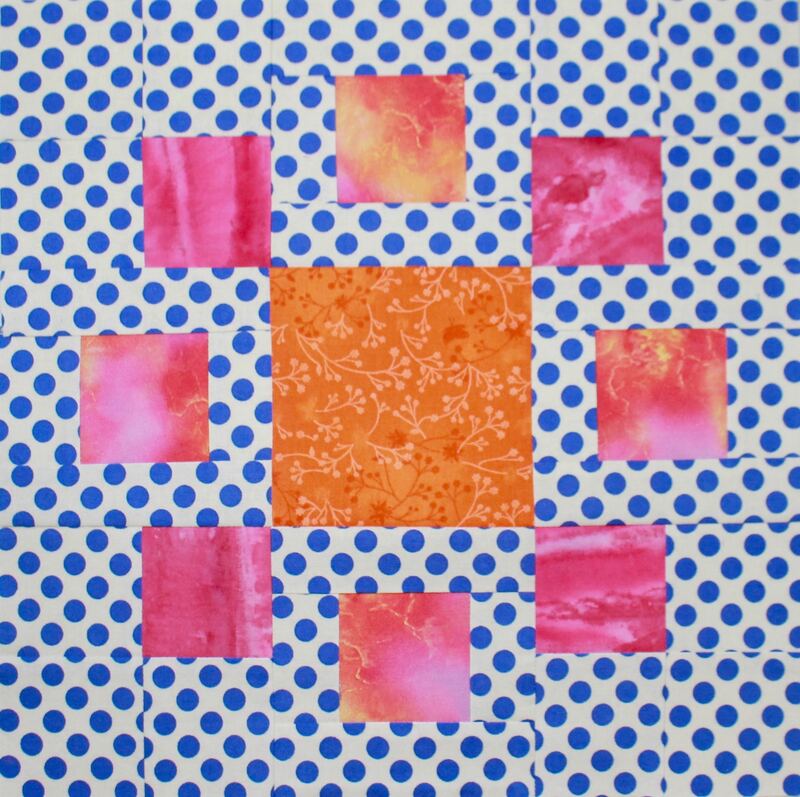 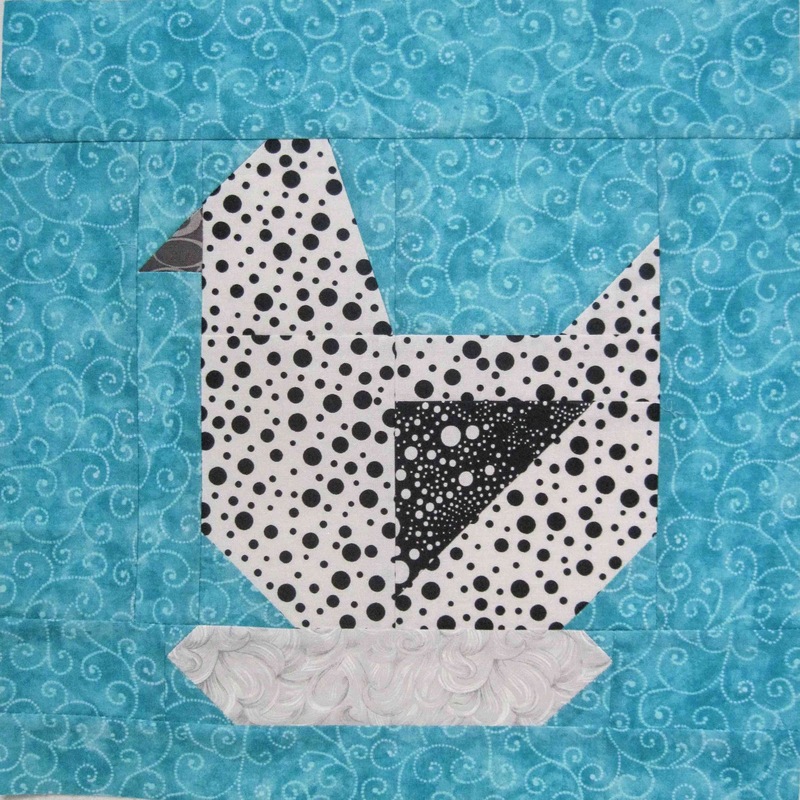 Sue’s blocks – she’s made 4! 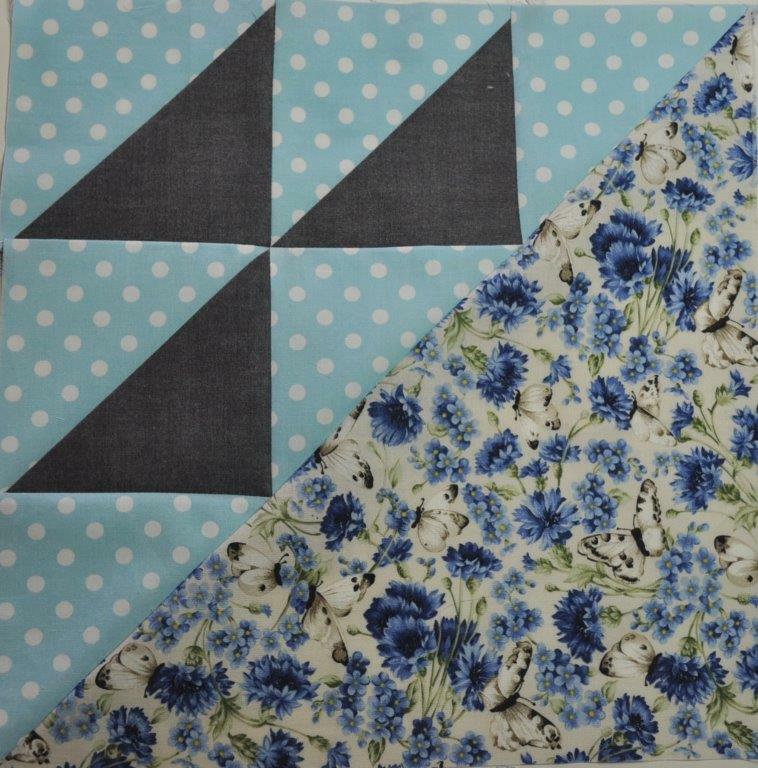 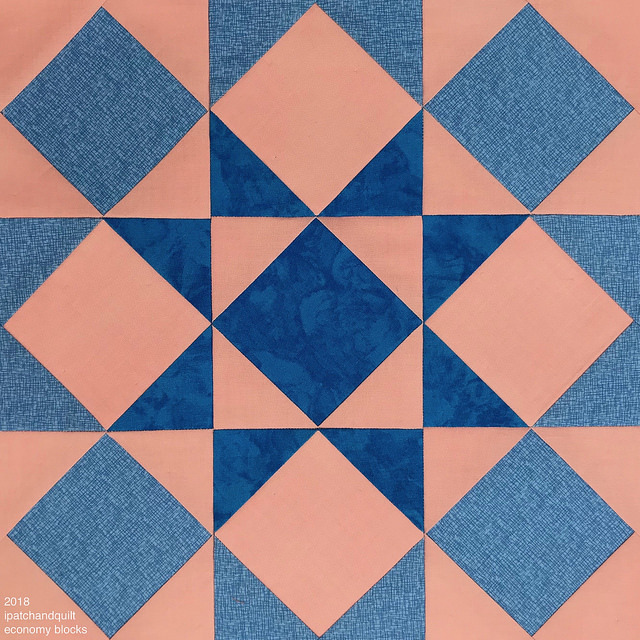 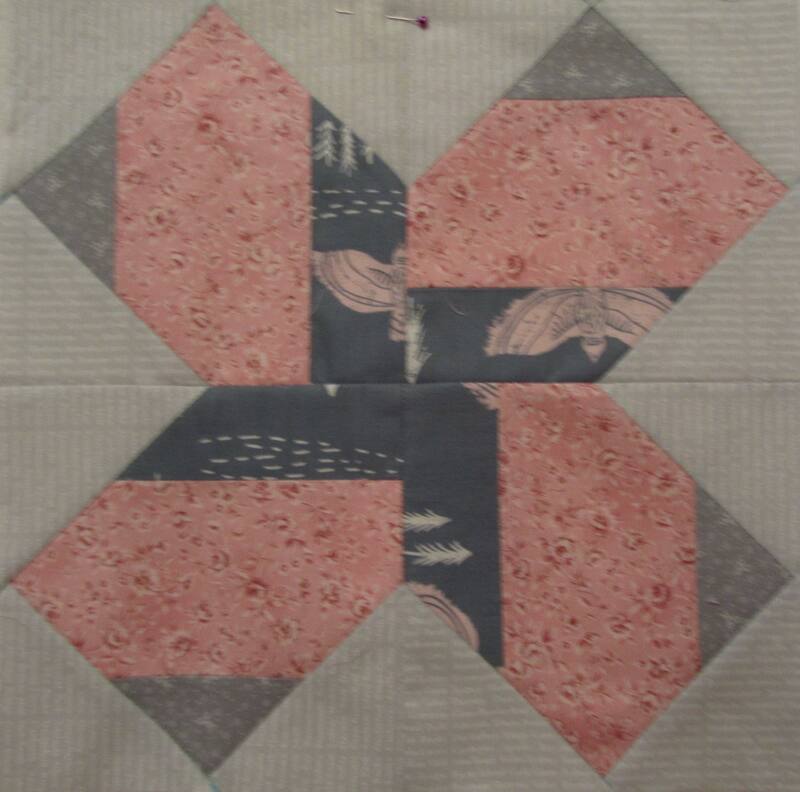 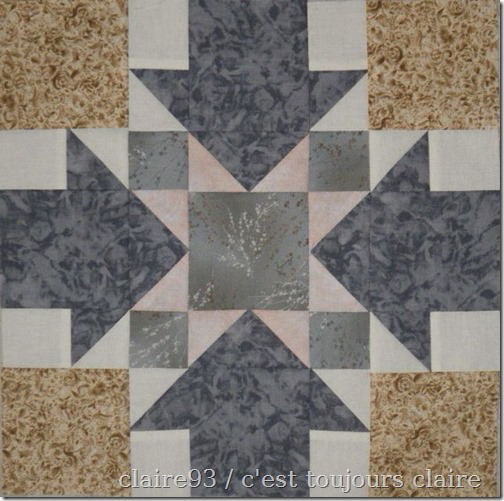 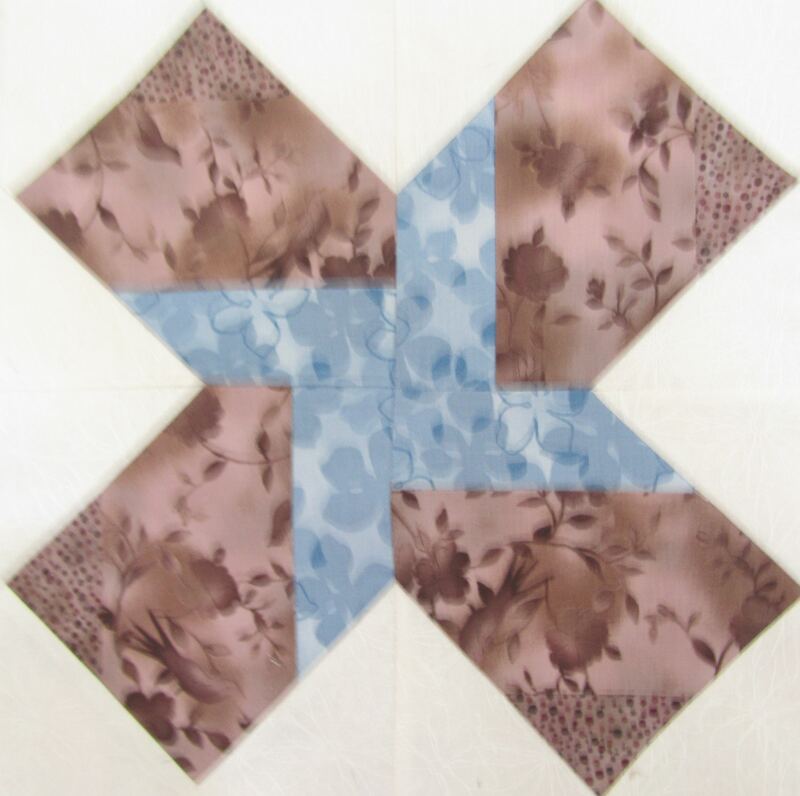 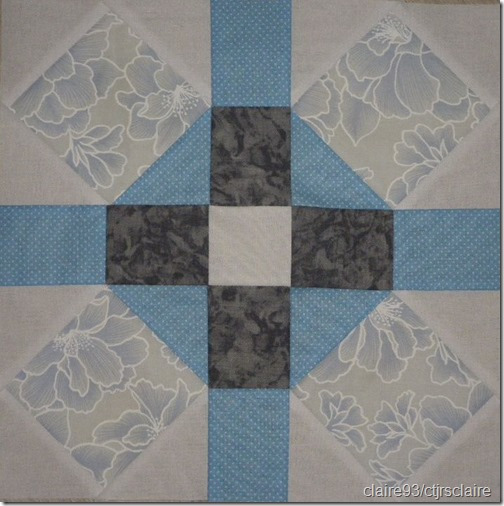 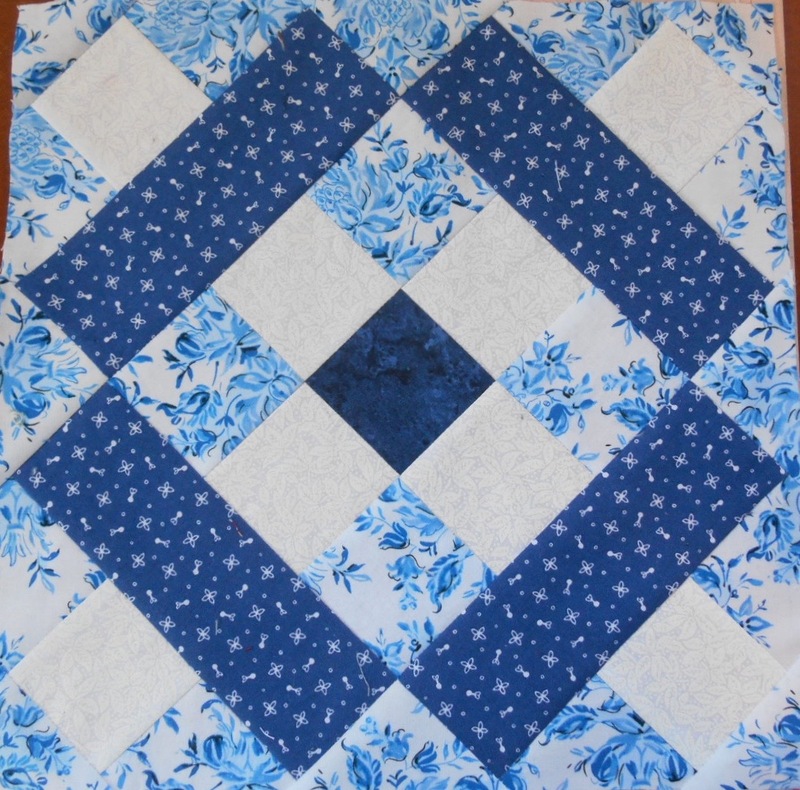 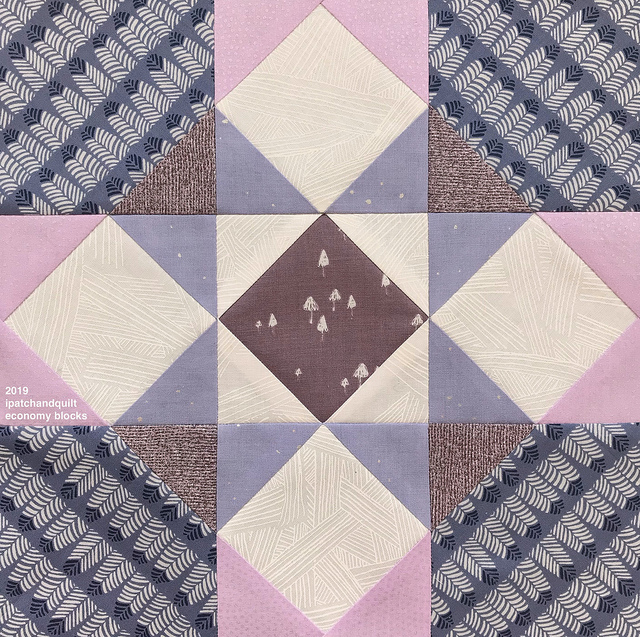 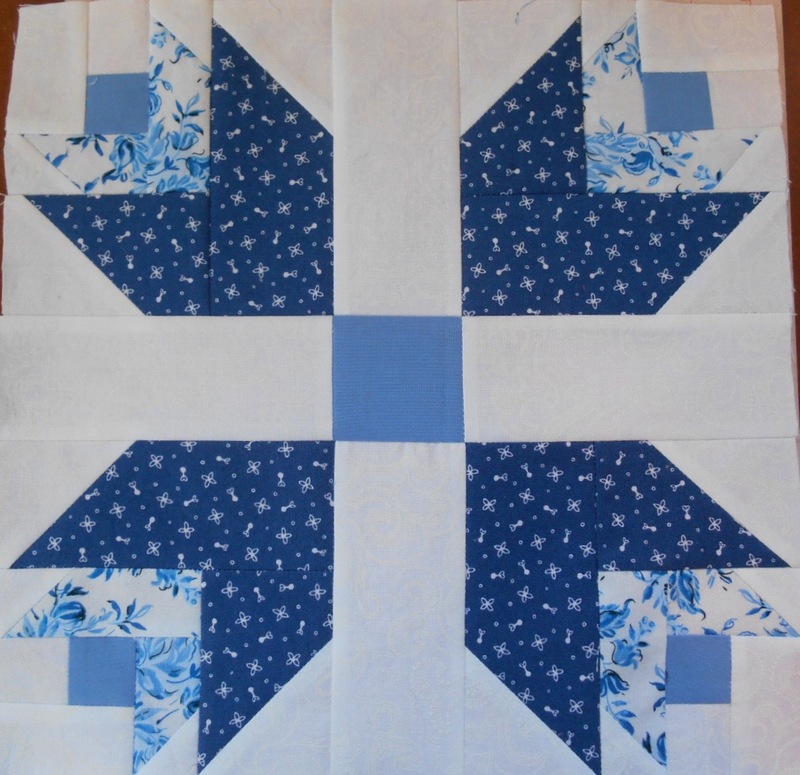 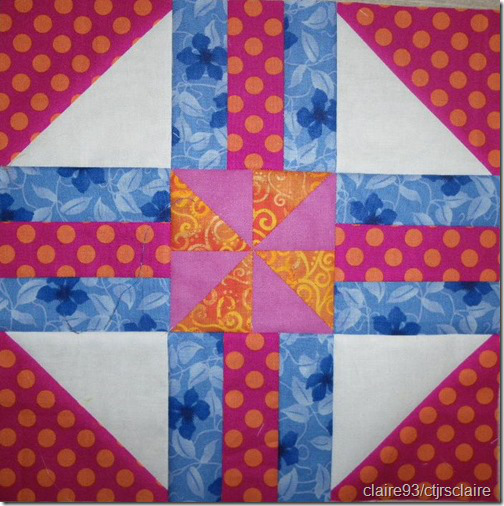 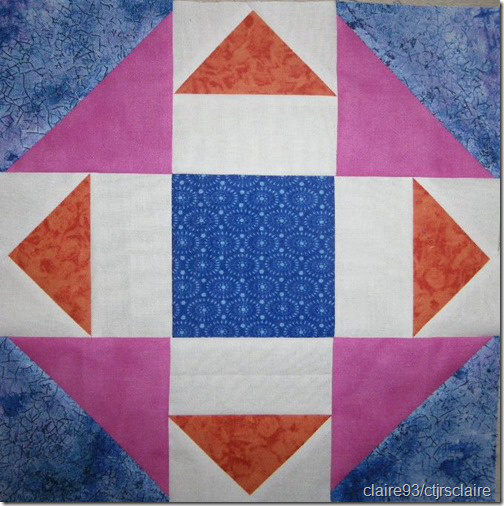 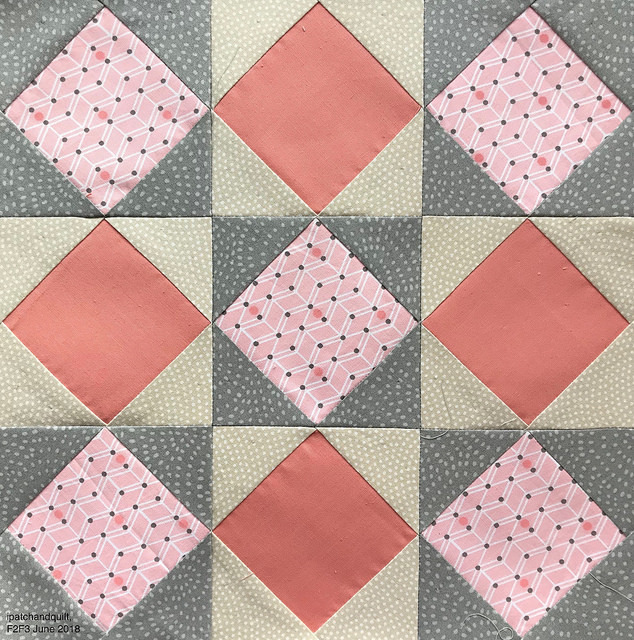 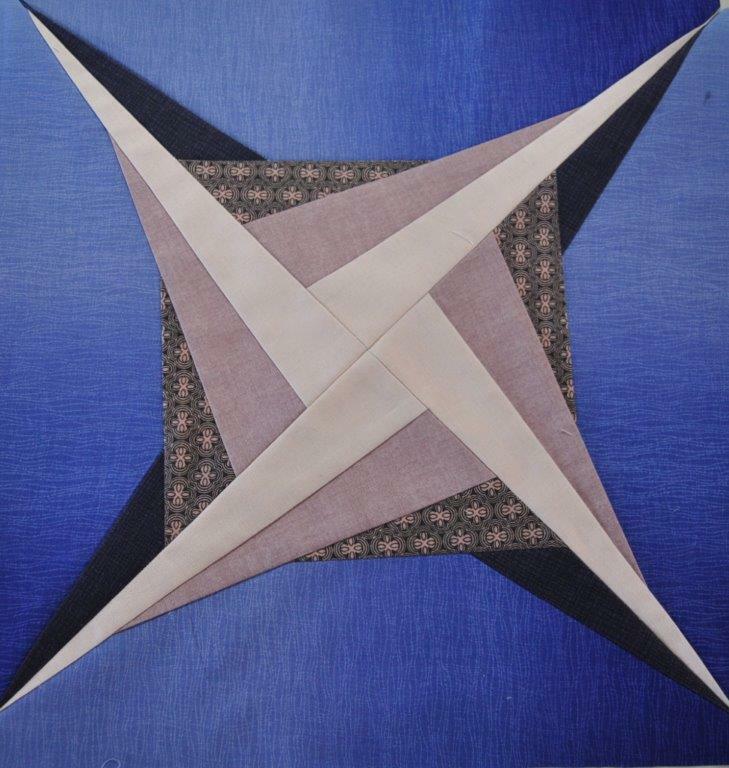 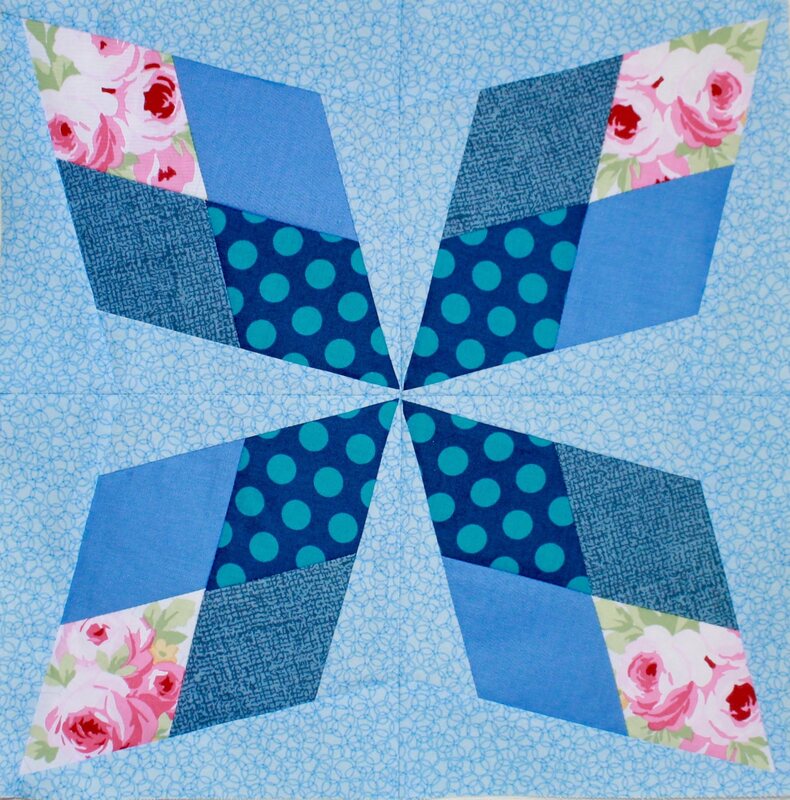 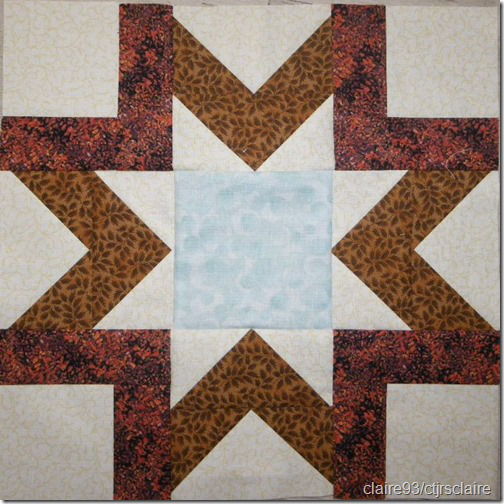 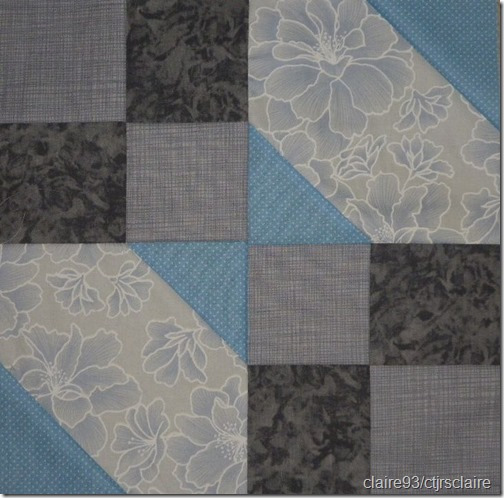 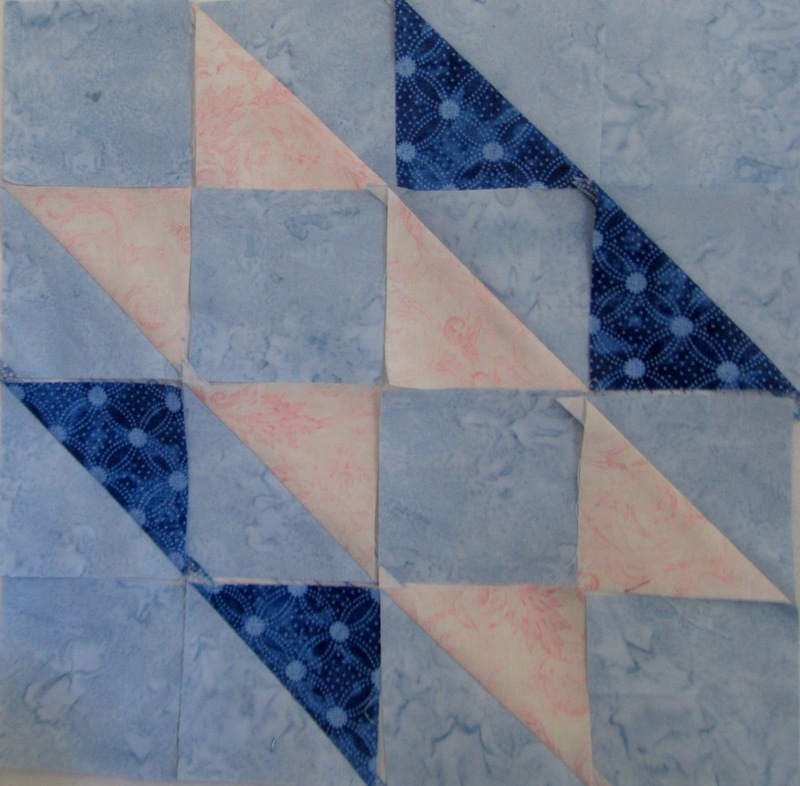 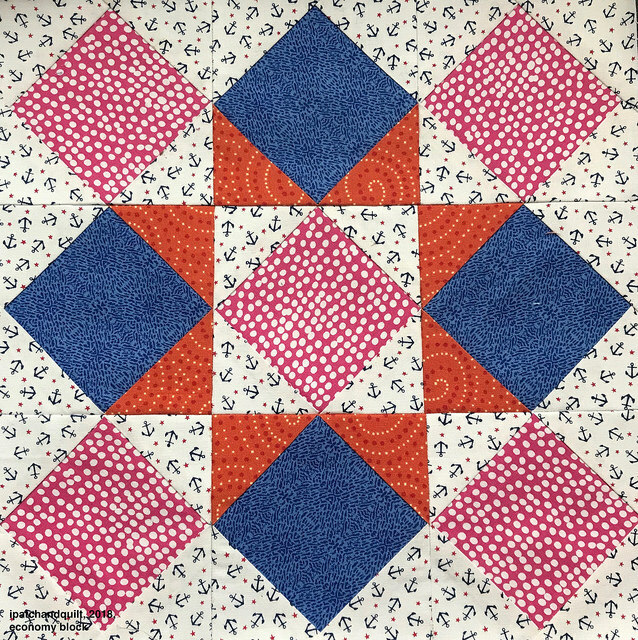 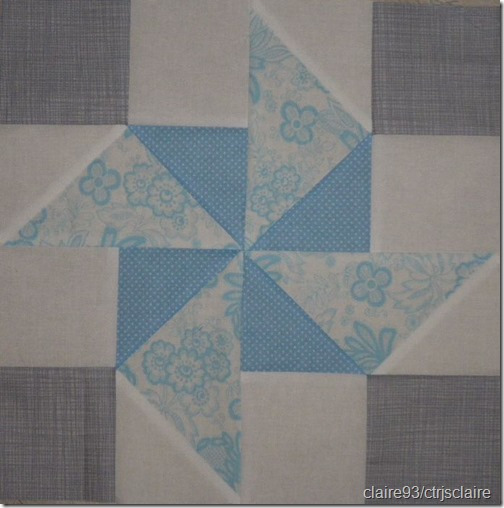 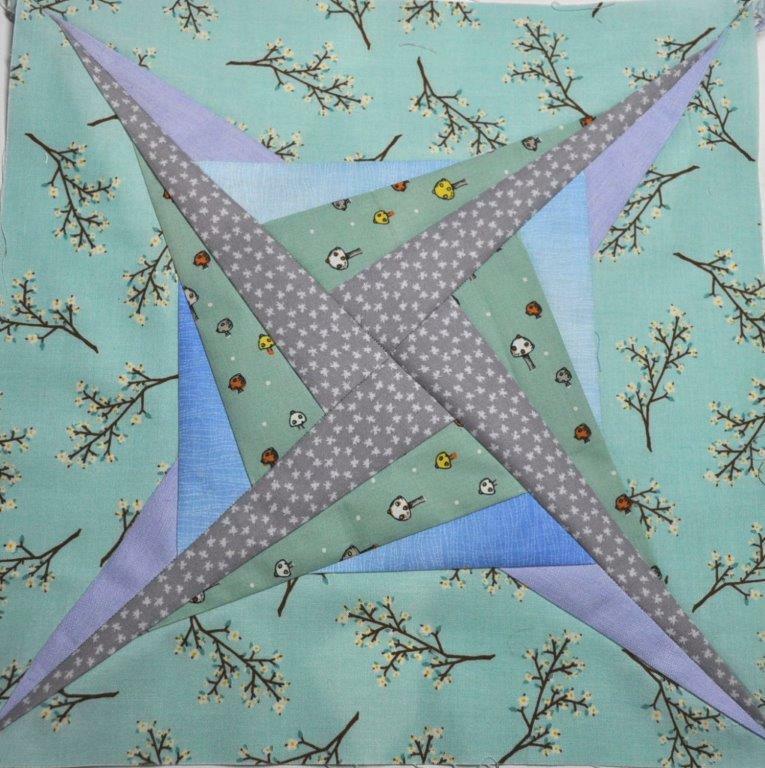 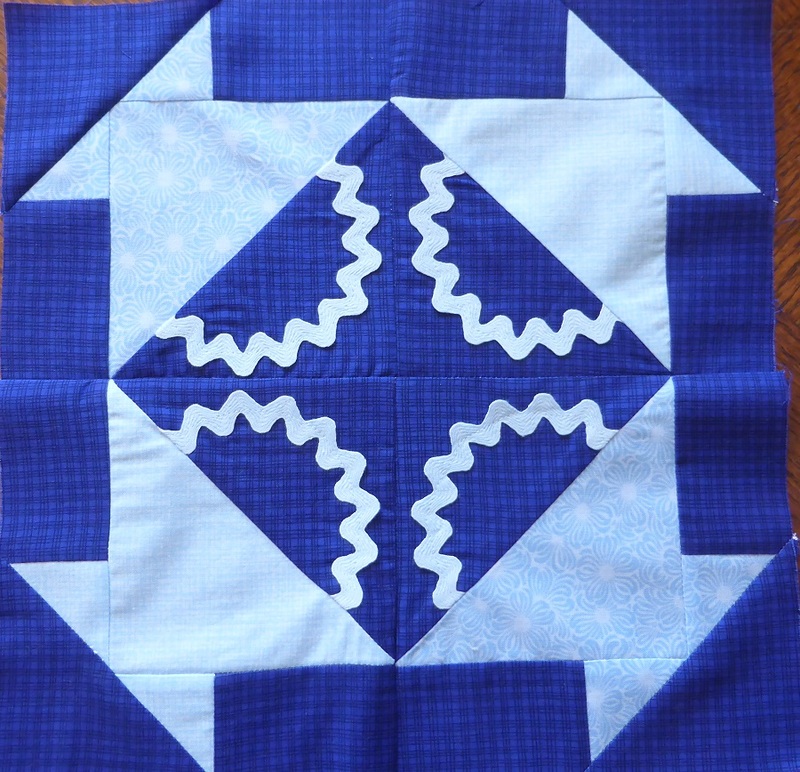 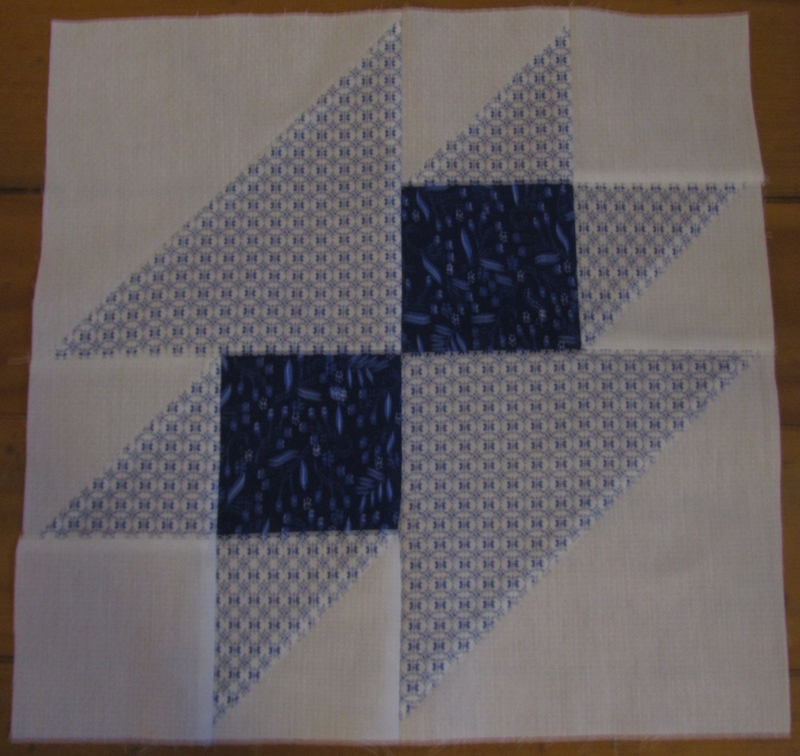 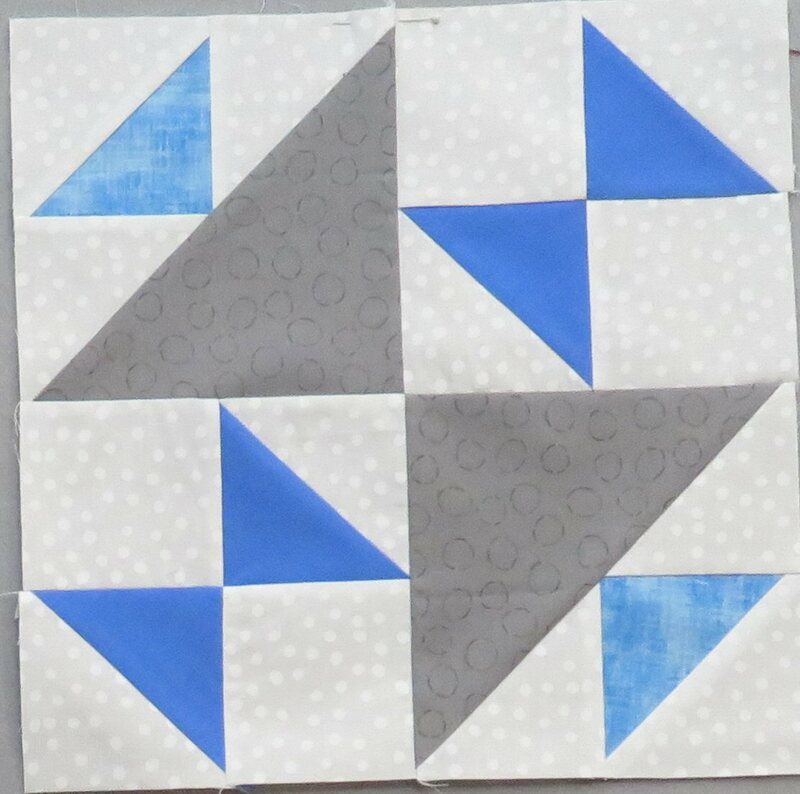 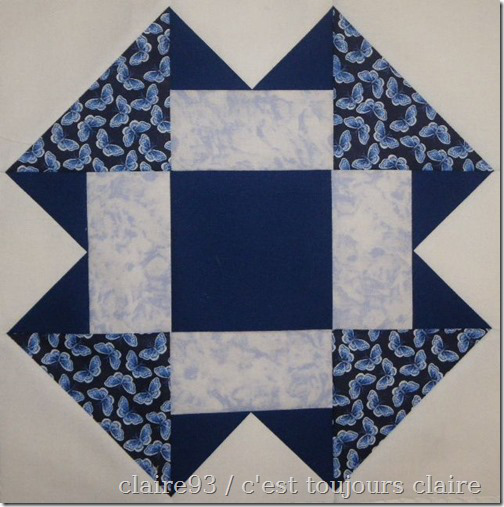 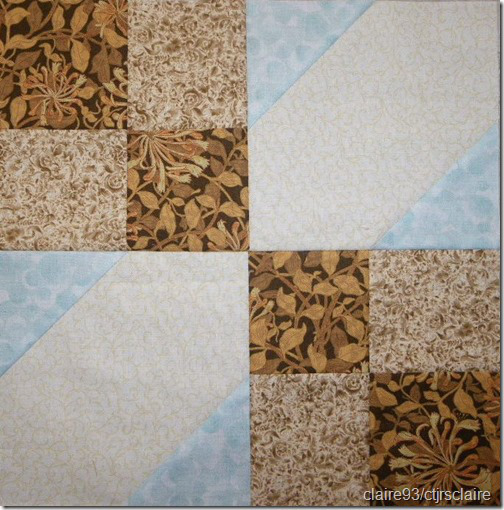 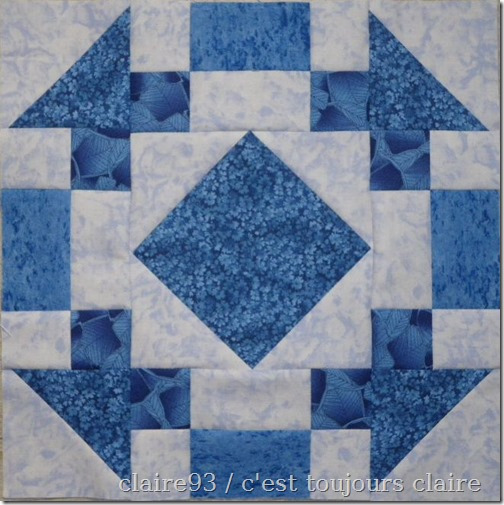 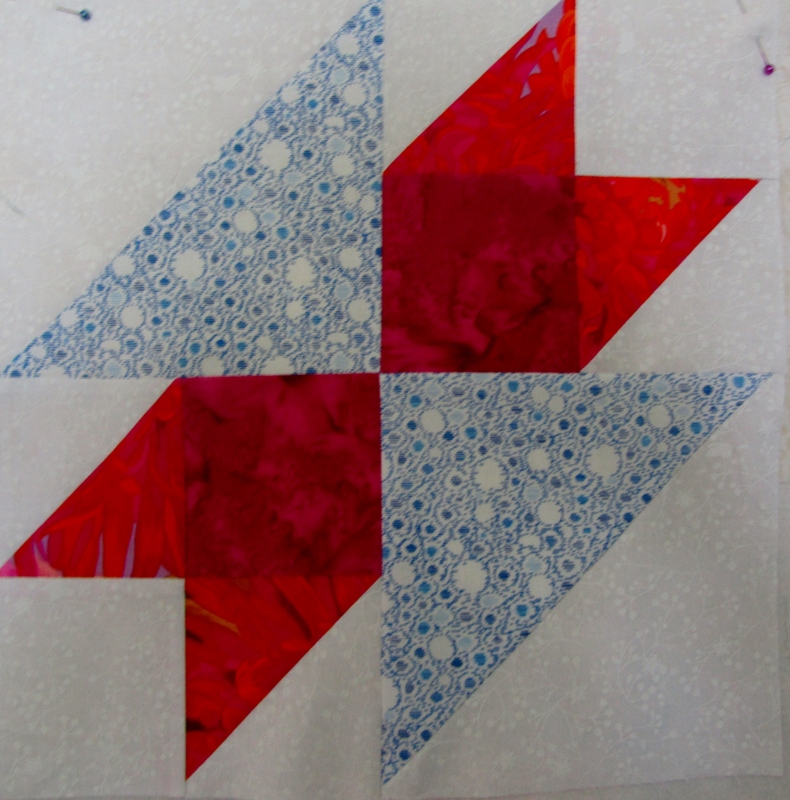 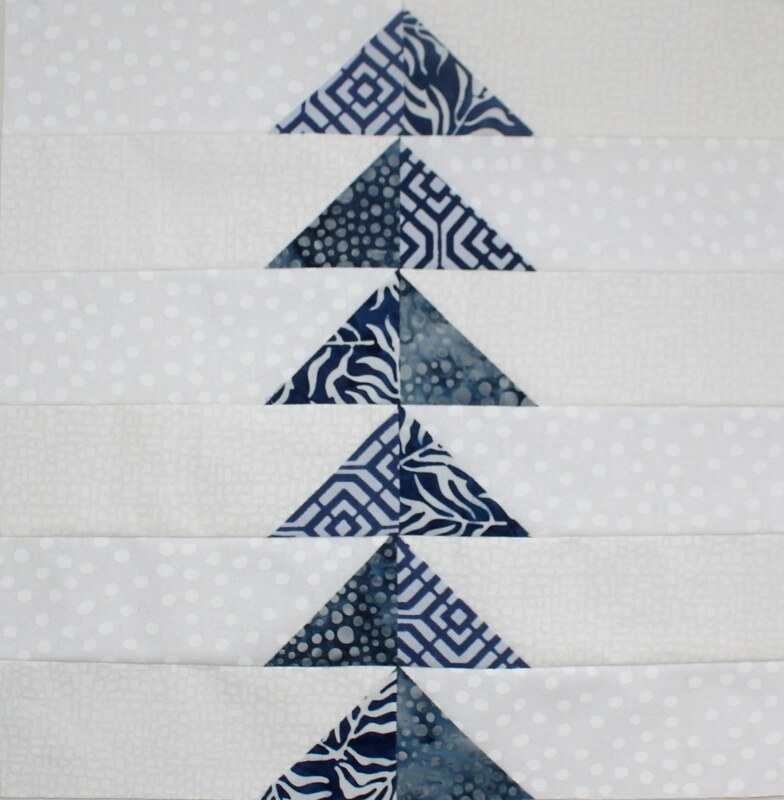 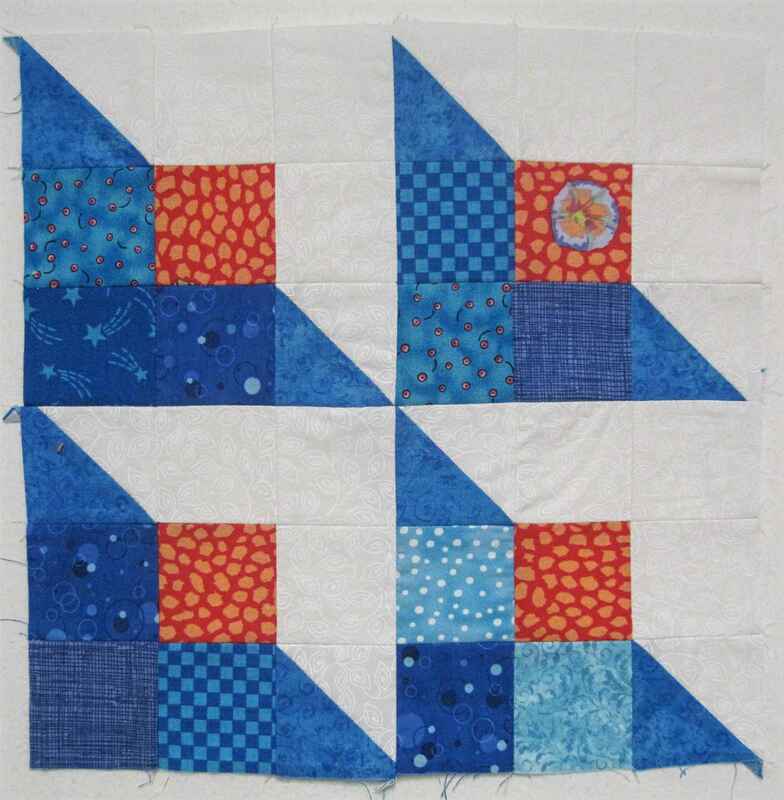 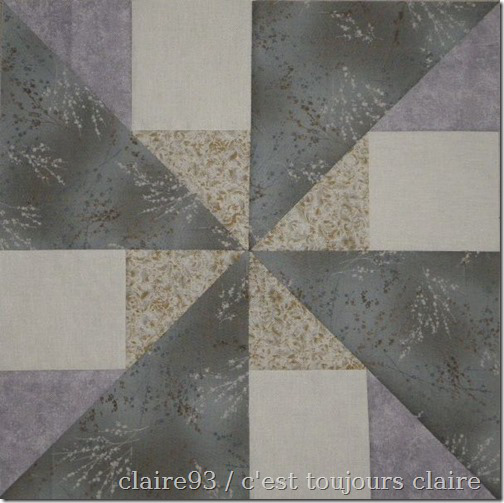 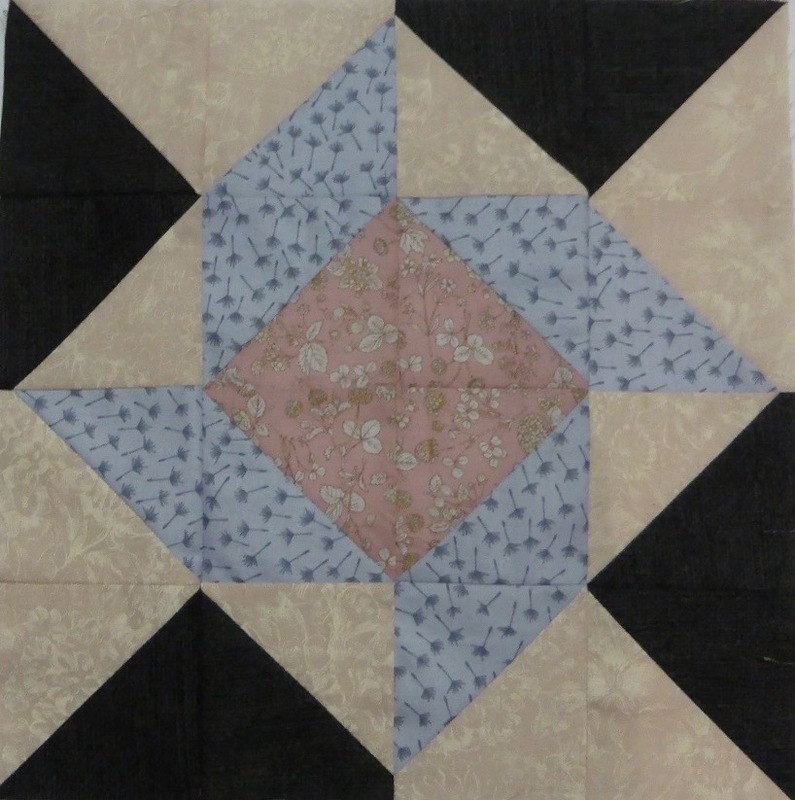 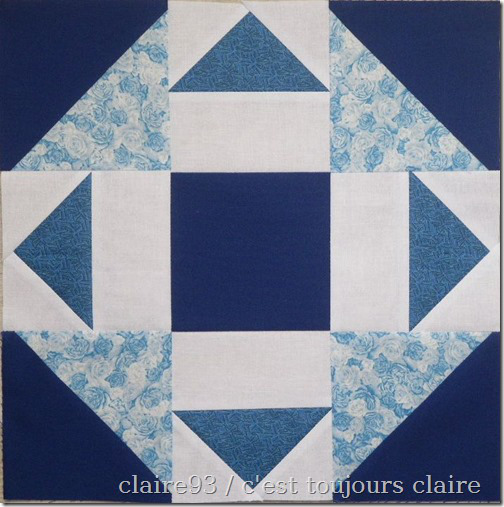 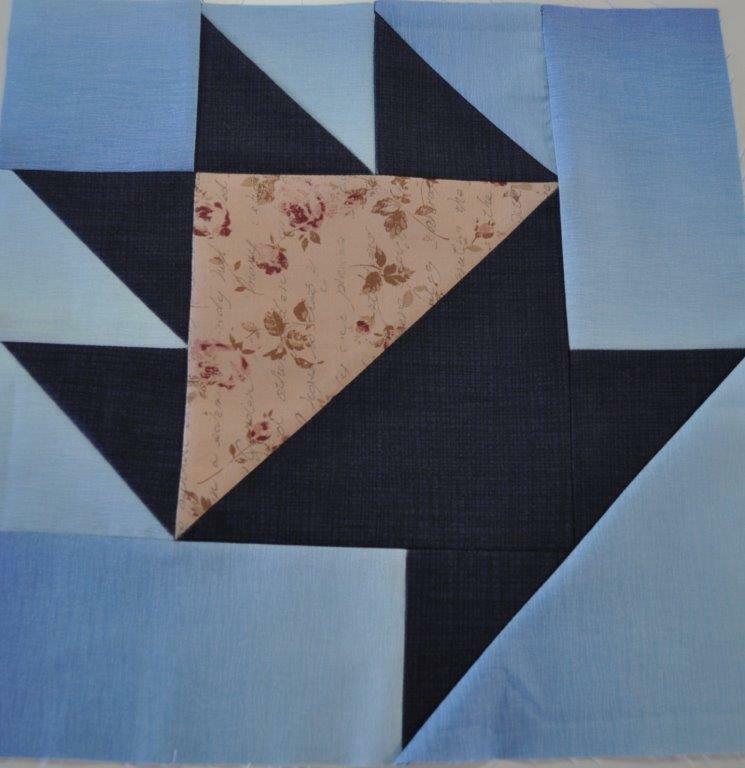 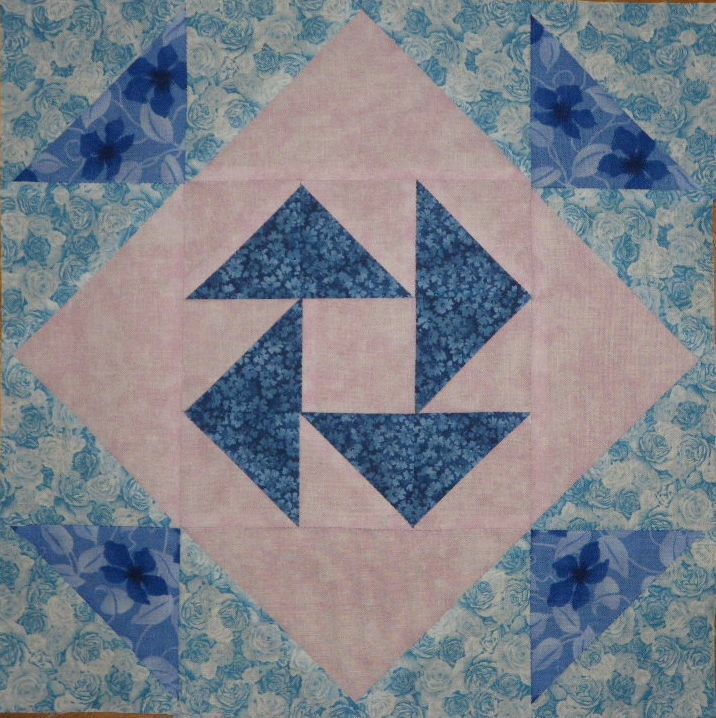 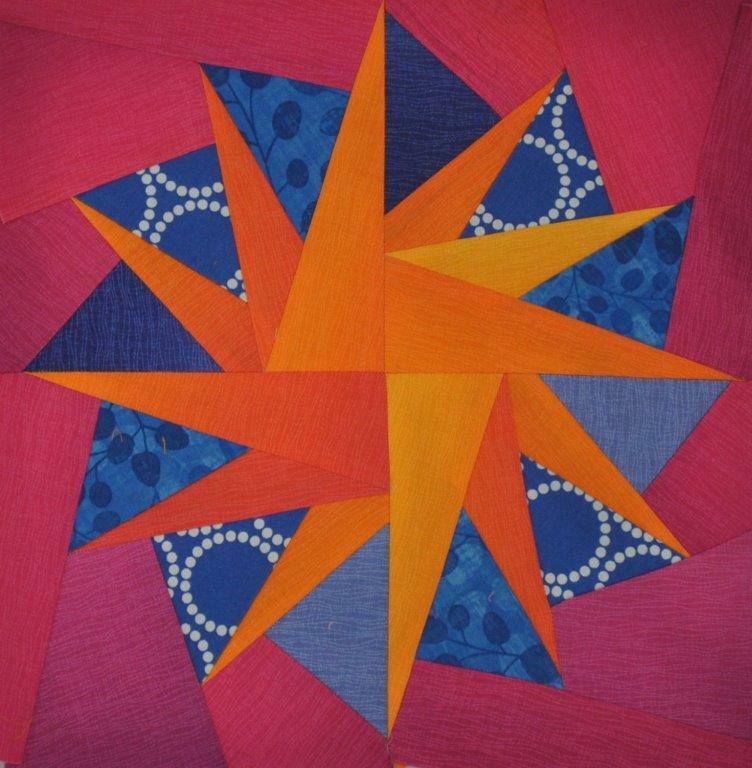 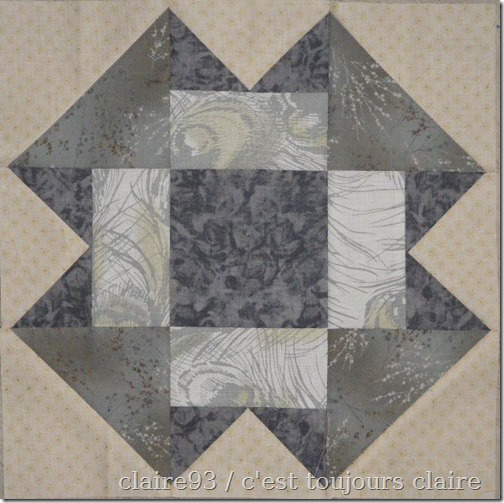 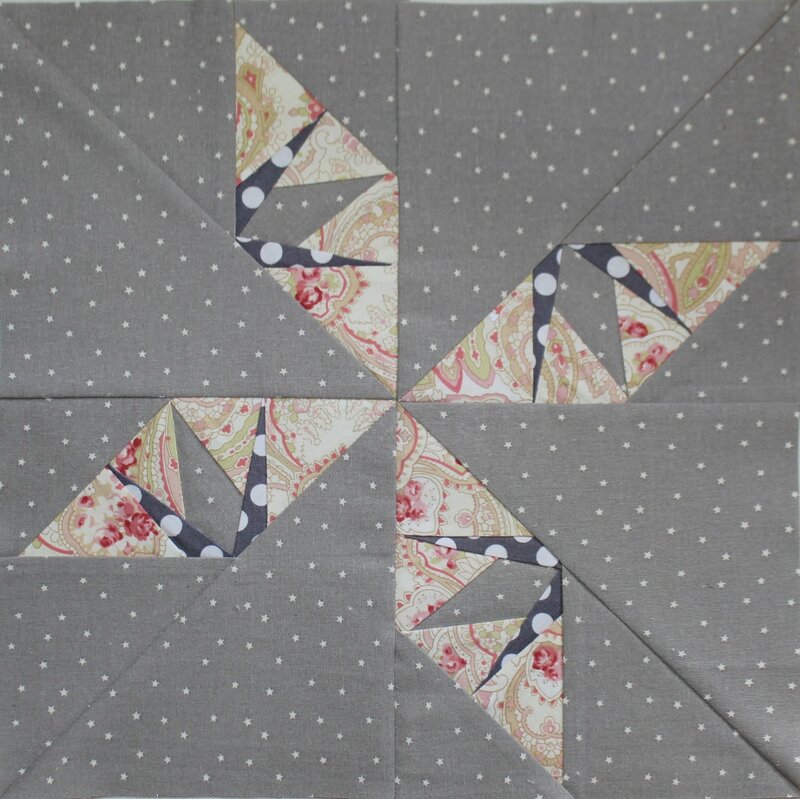 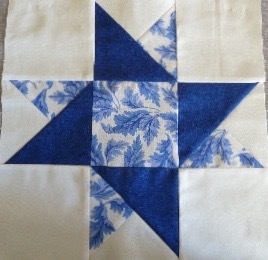 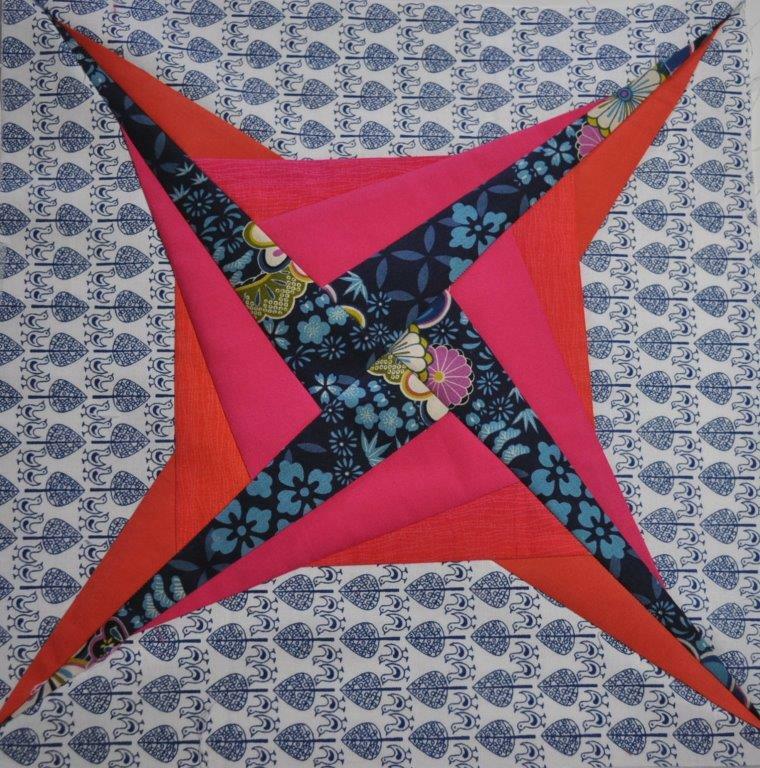 Claire’s blocks – she made four!